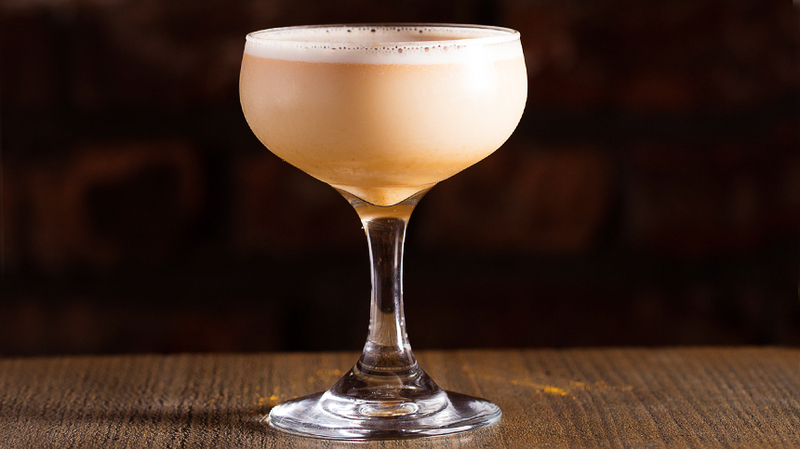 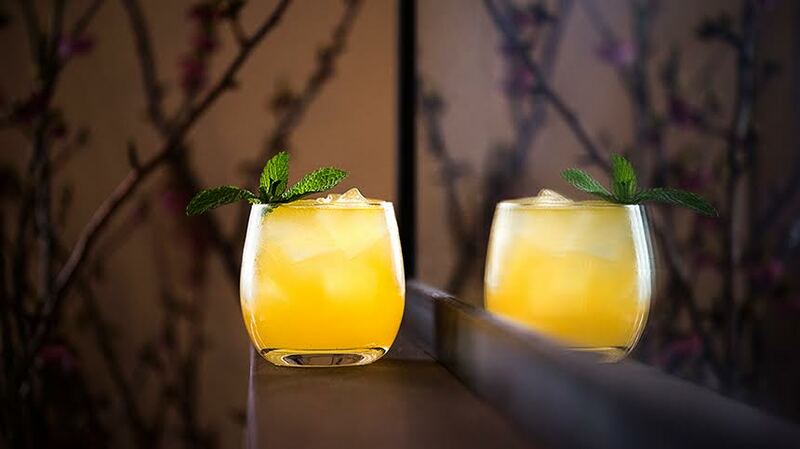 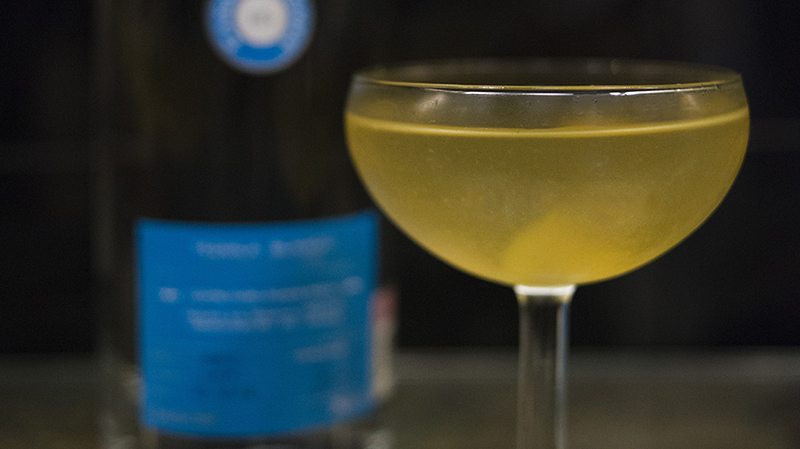 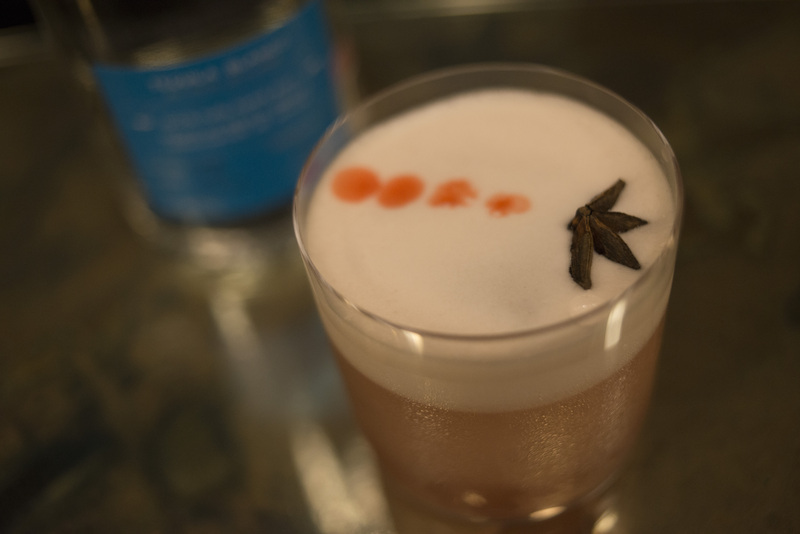 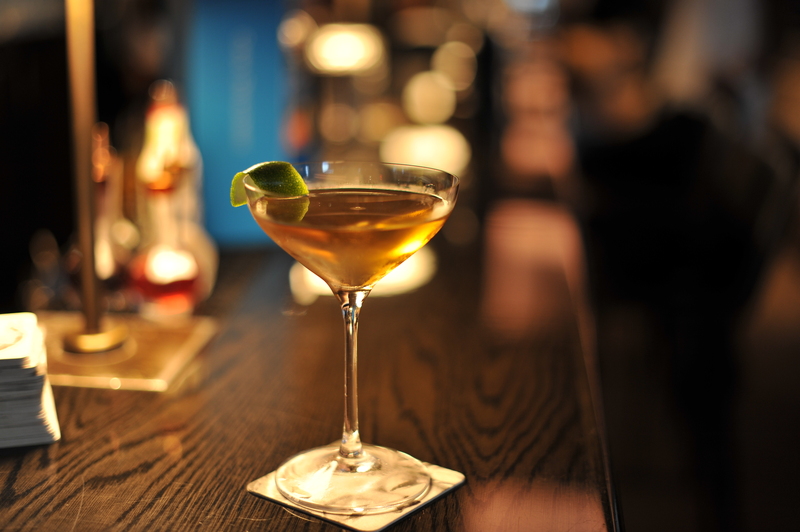 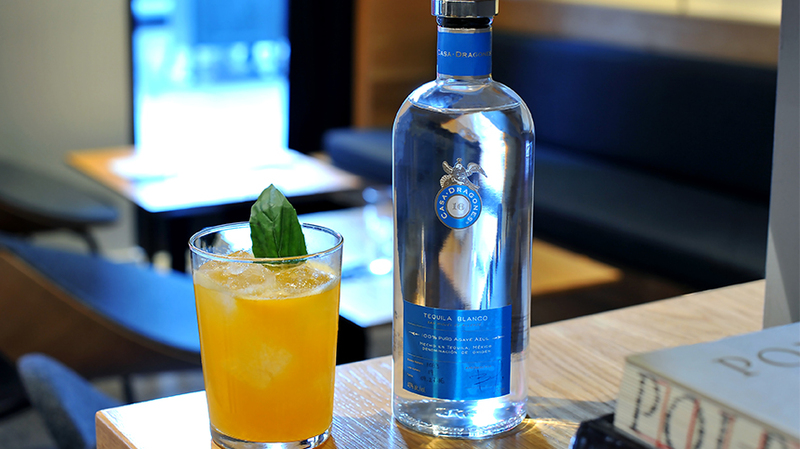 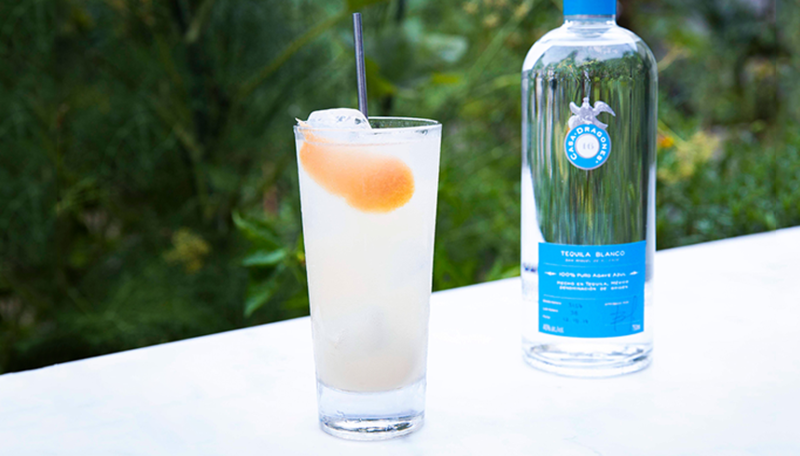 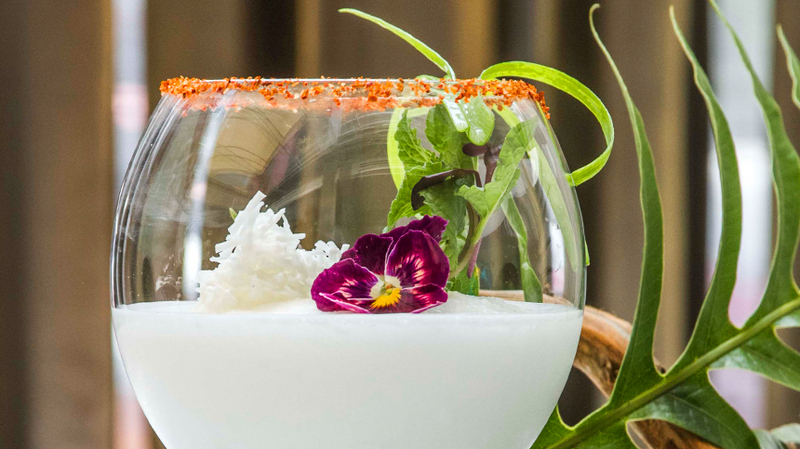 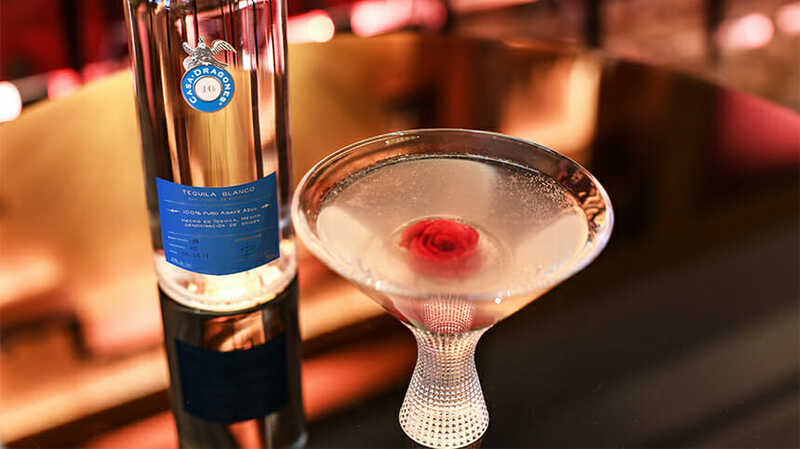 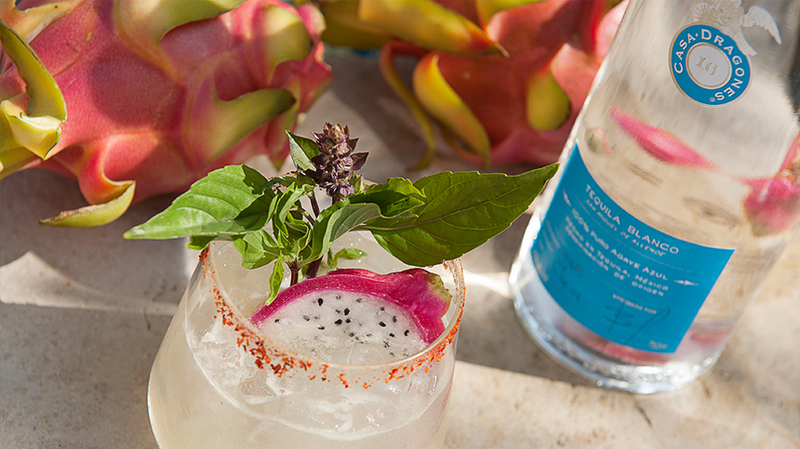 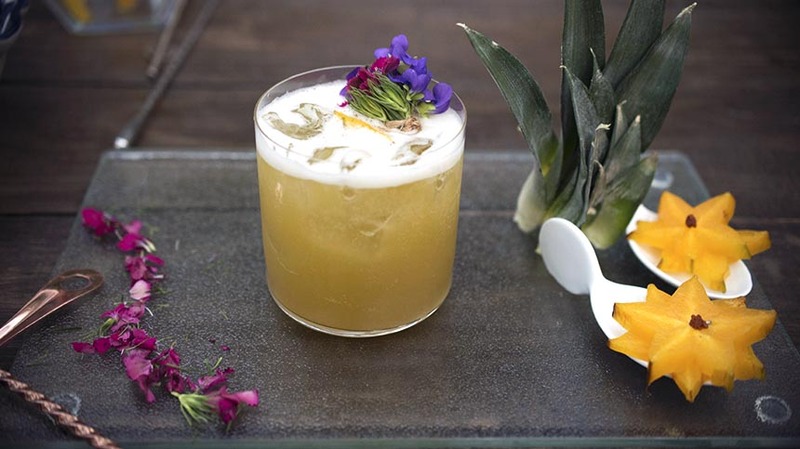 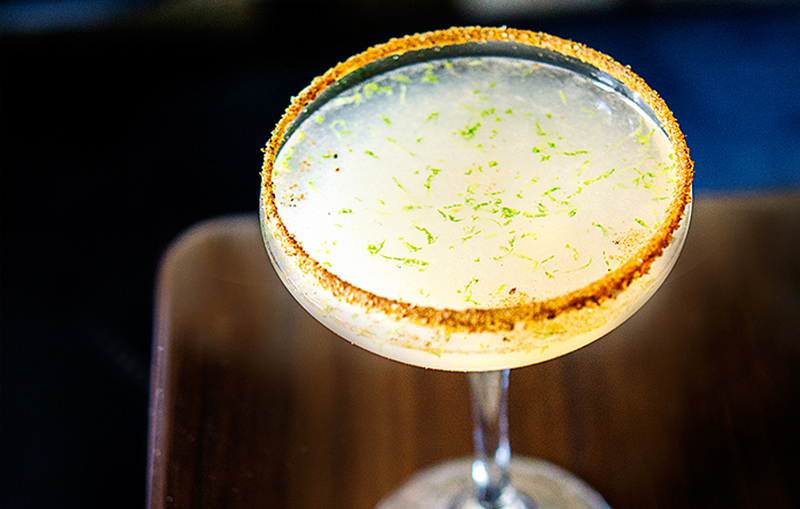 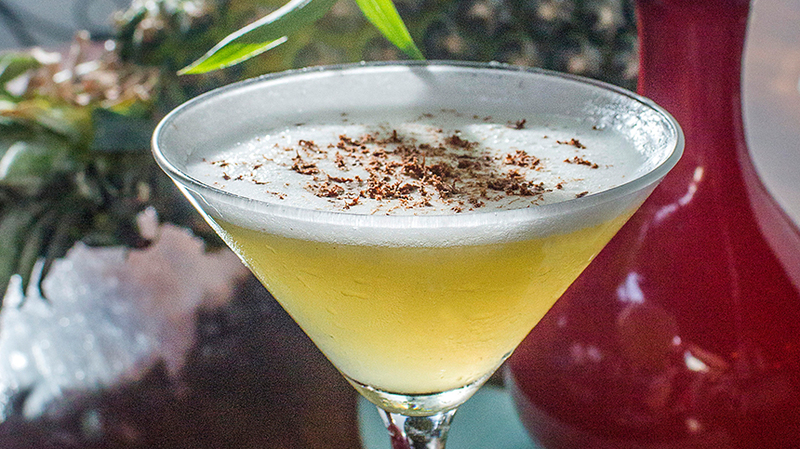 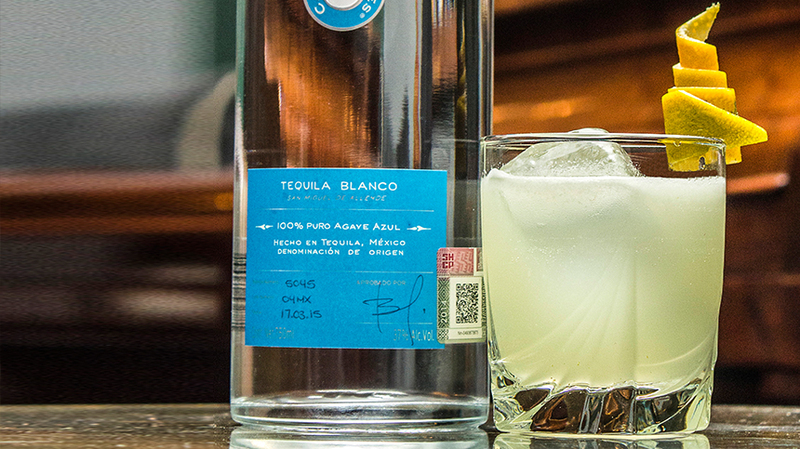 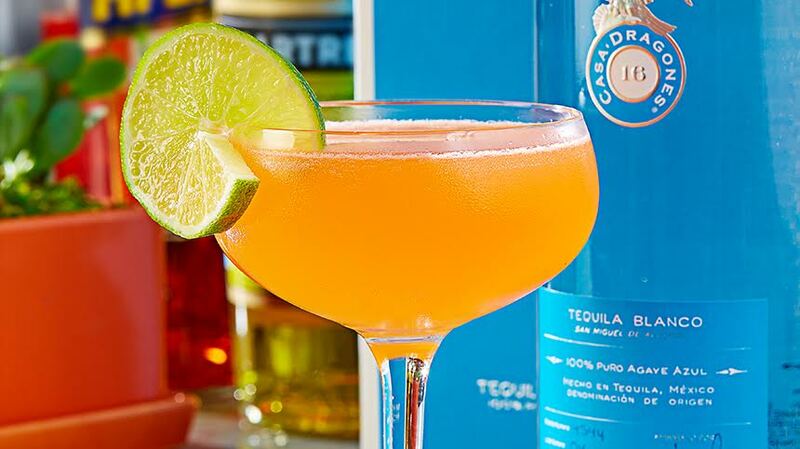 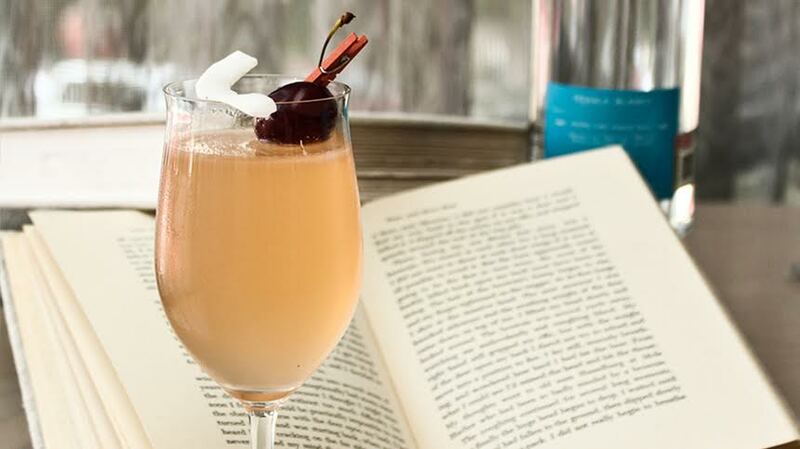 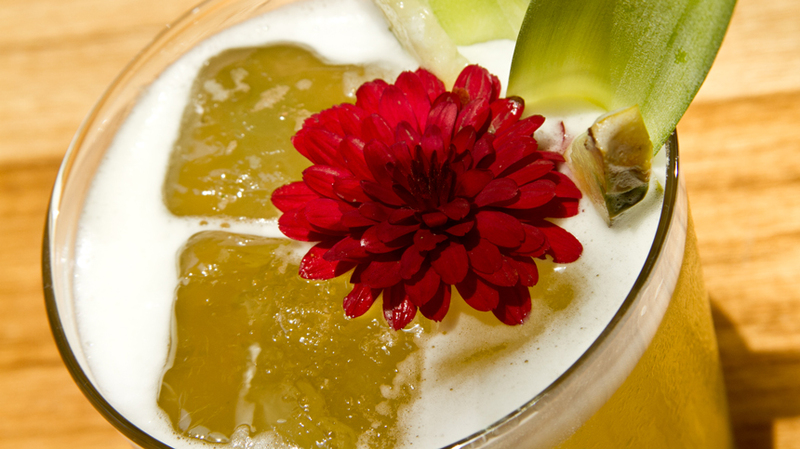 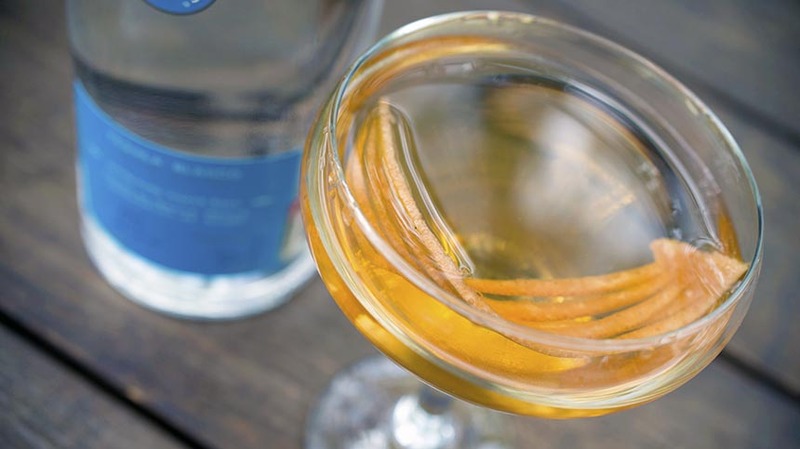 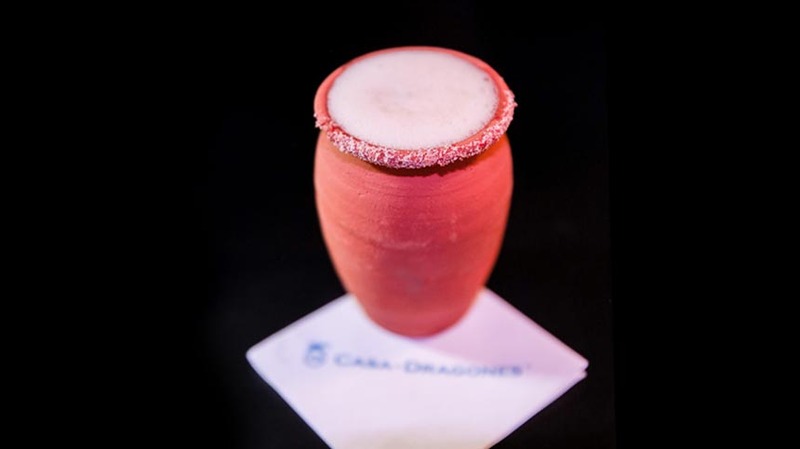 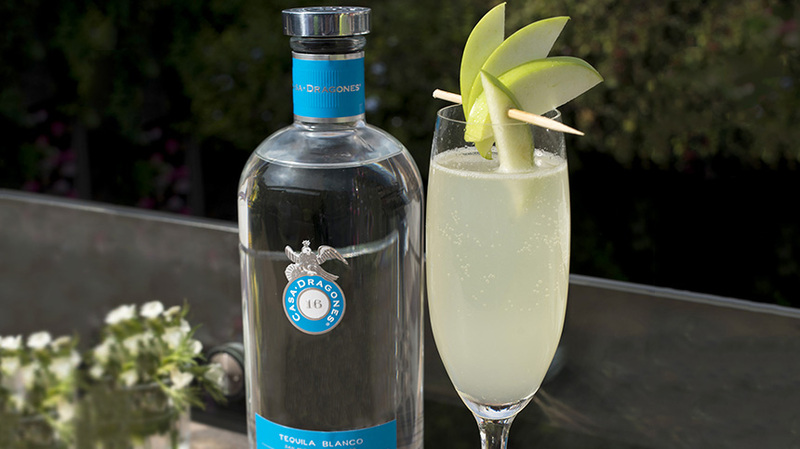 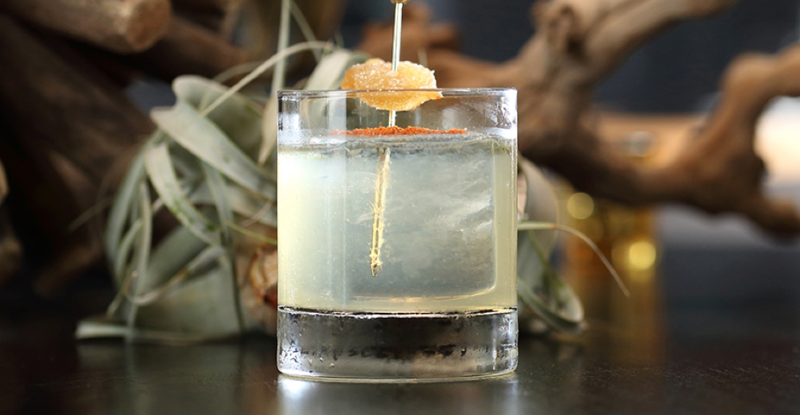 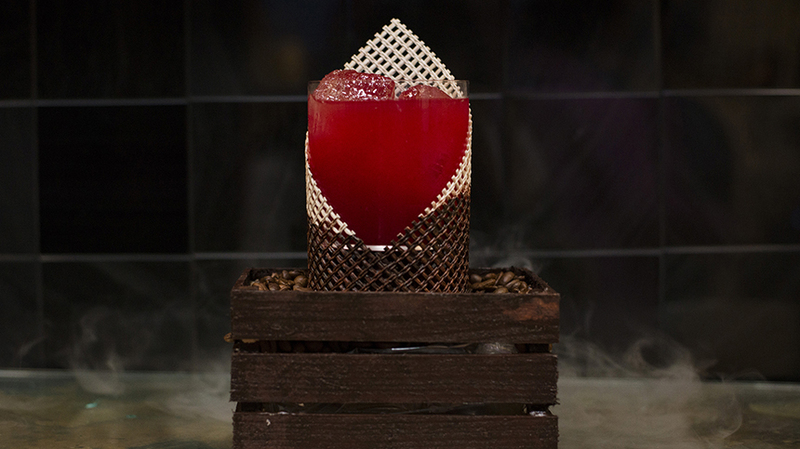 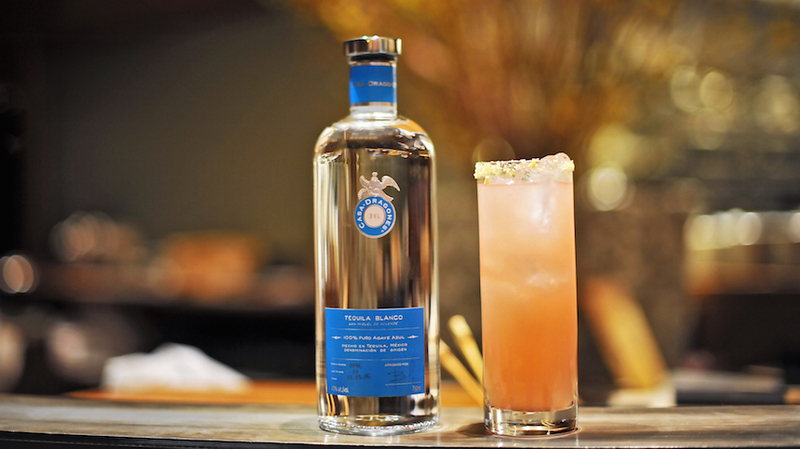 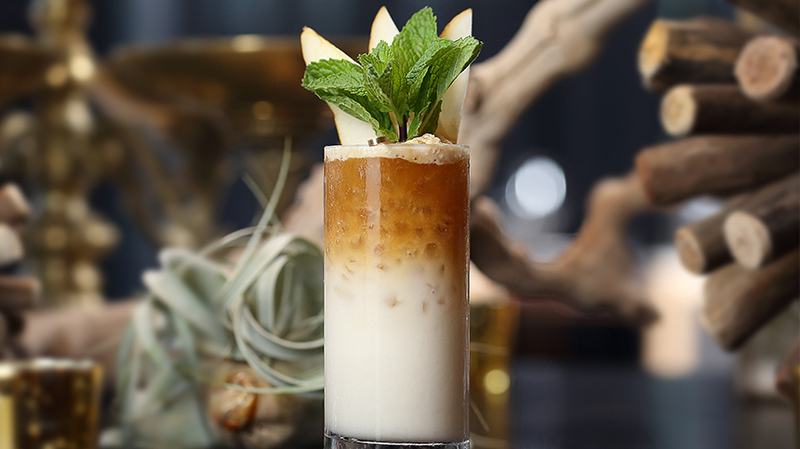 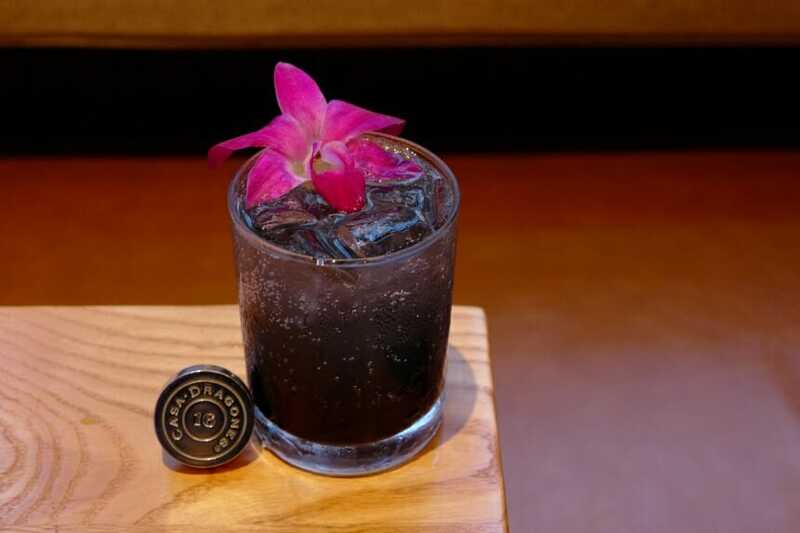 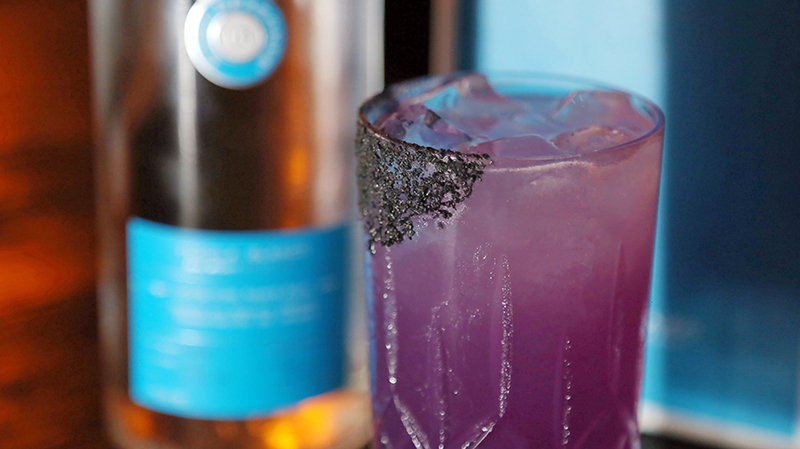 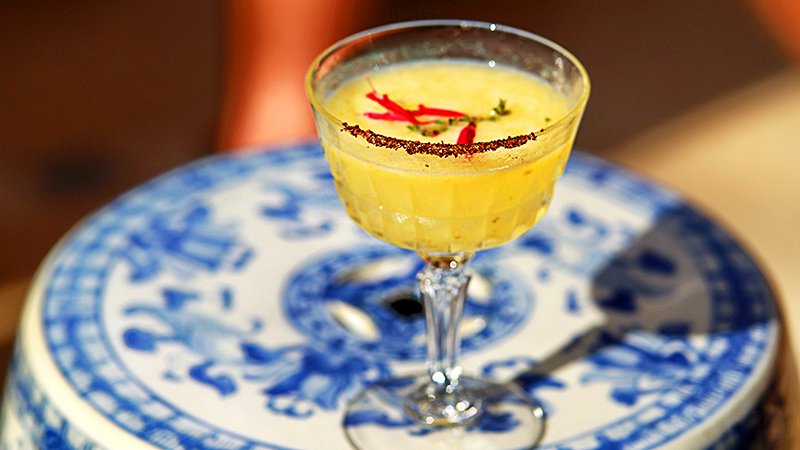 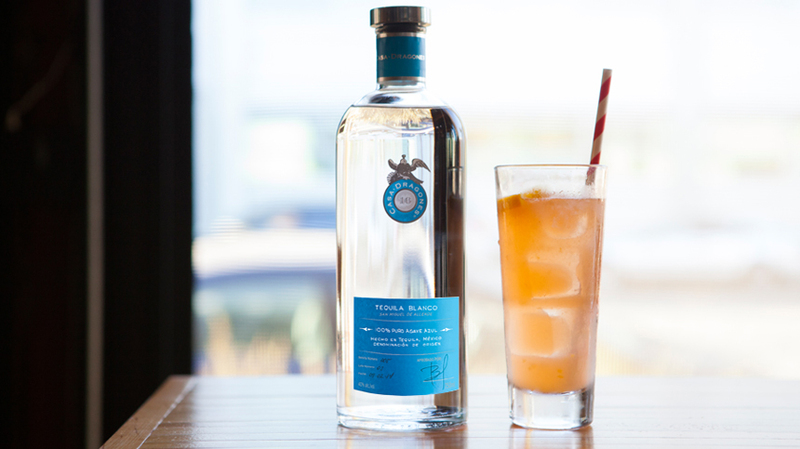 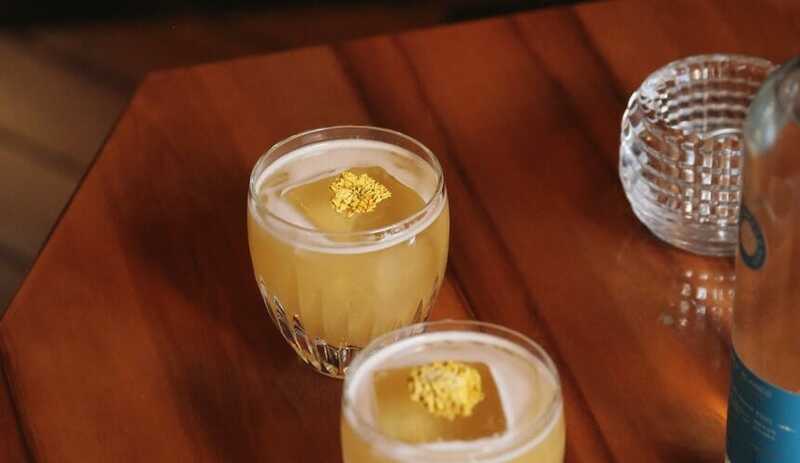 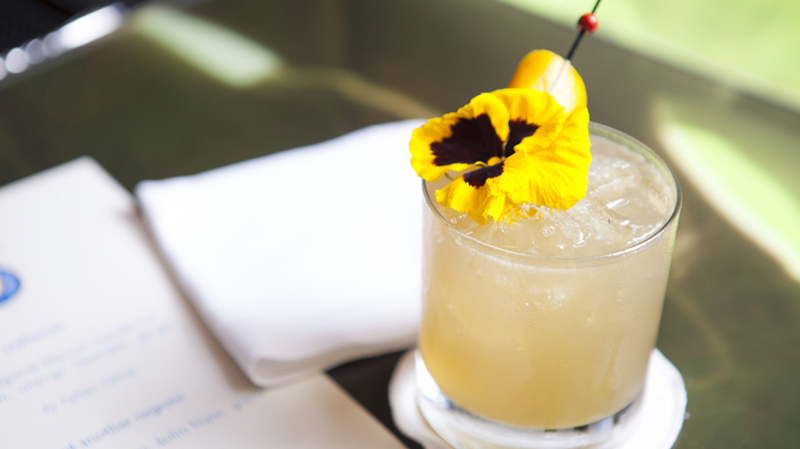 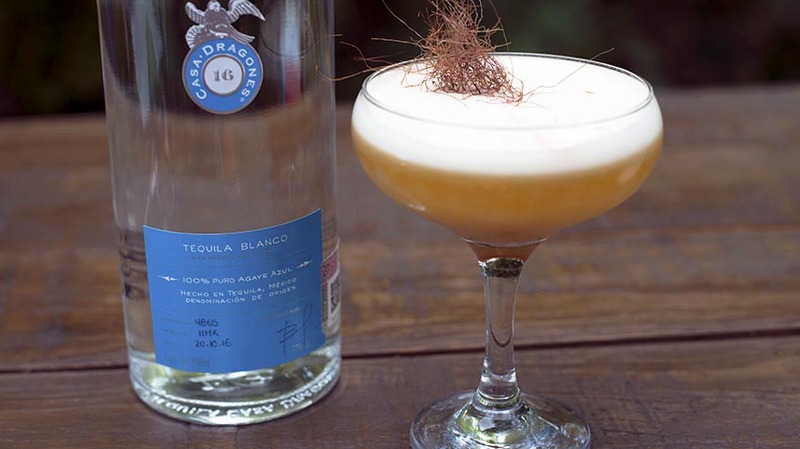 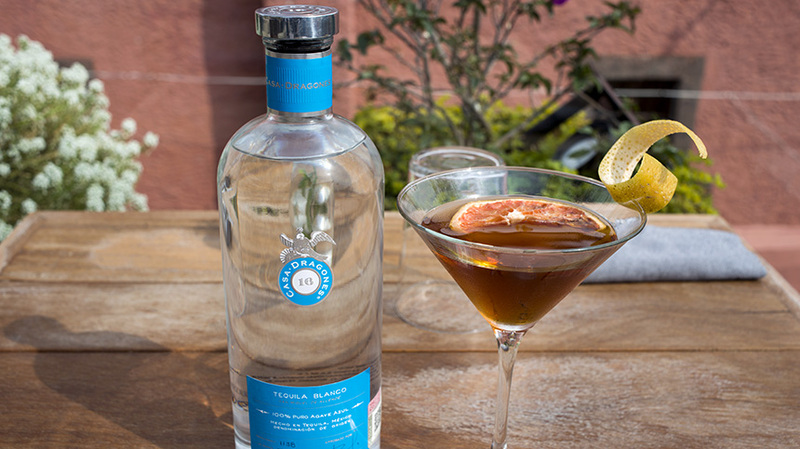 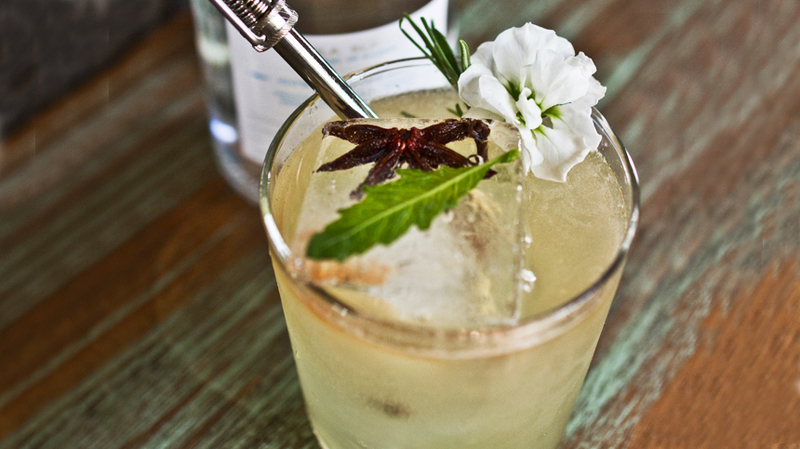 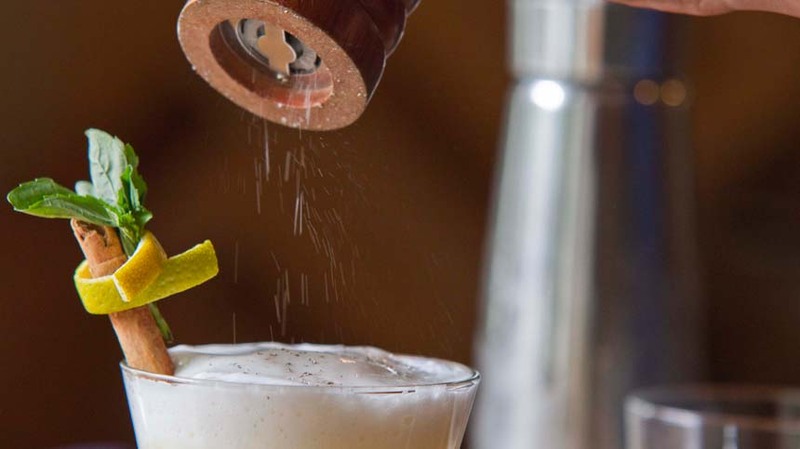 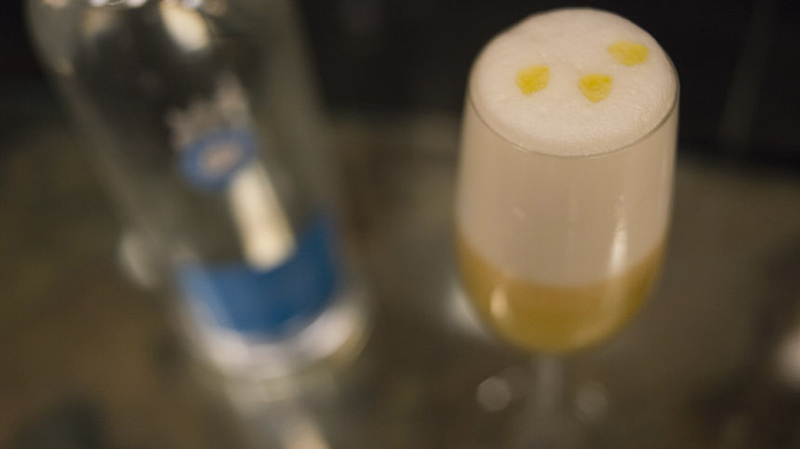 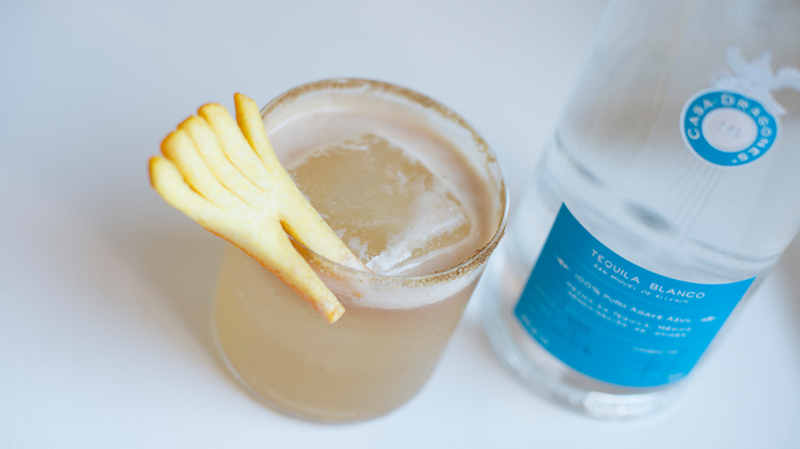 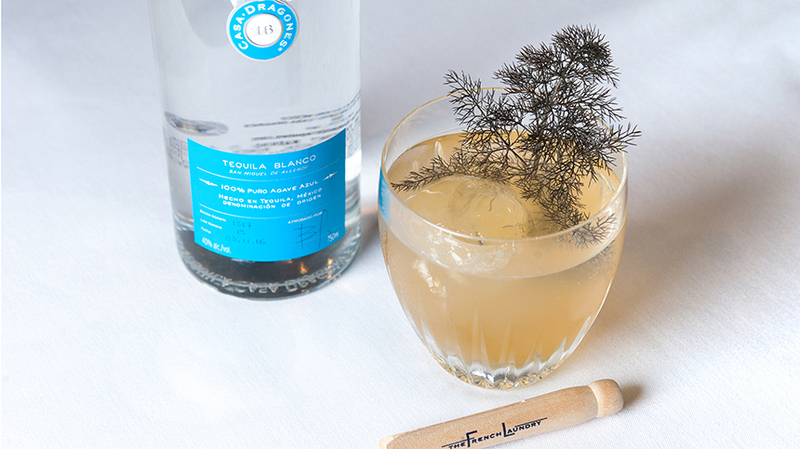 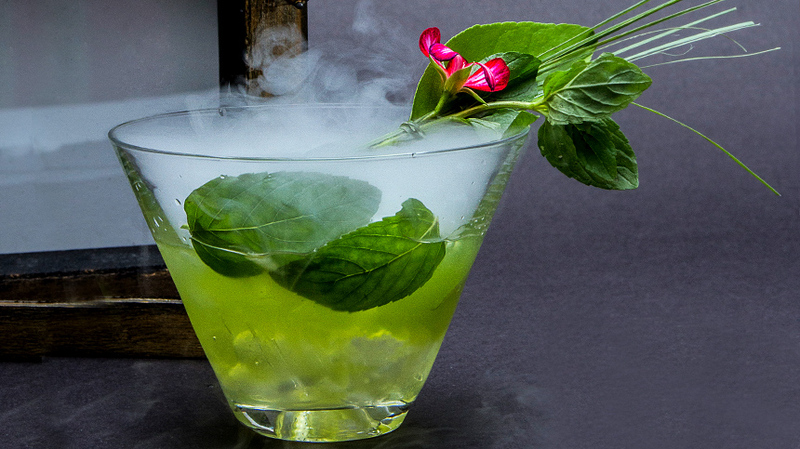 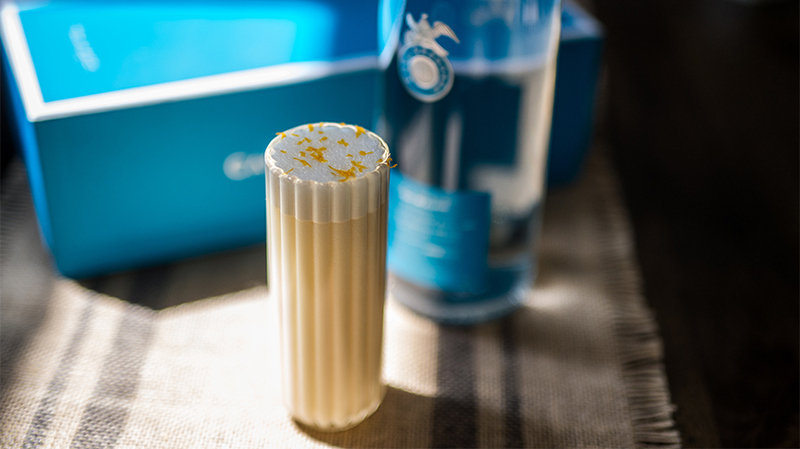 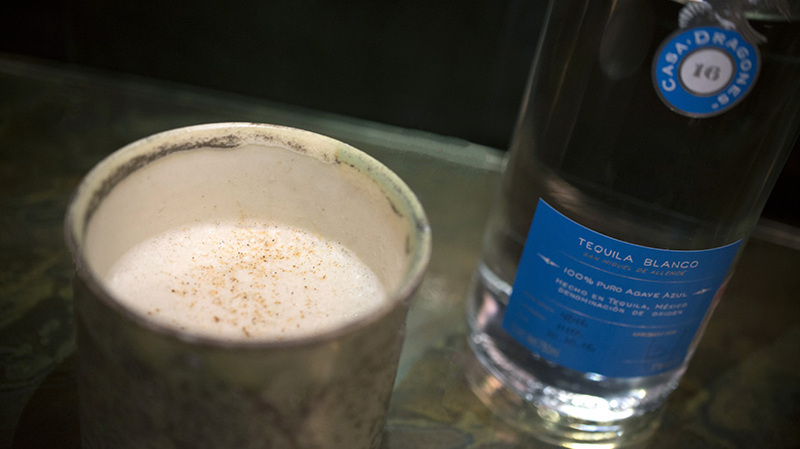 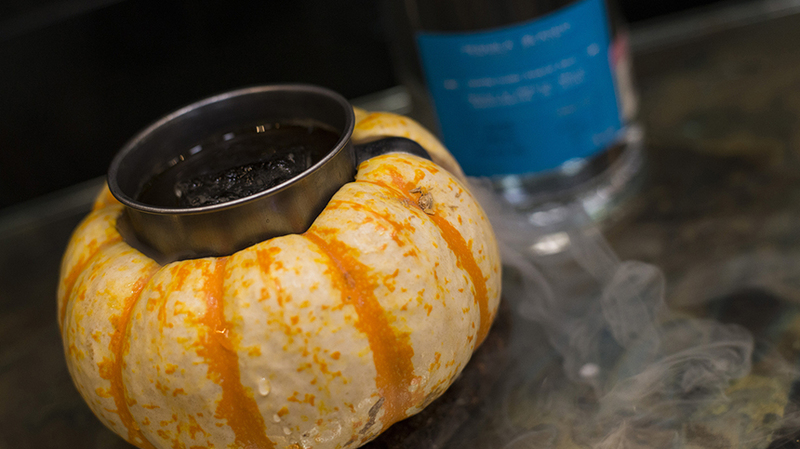 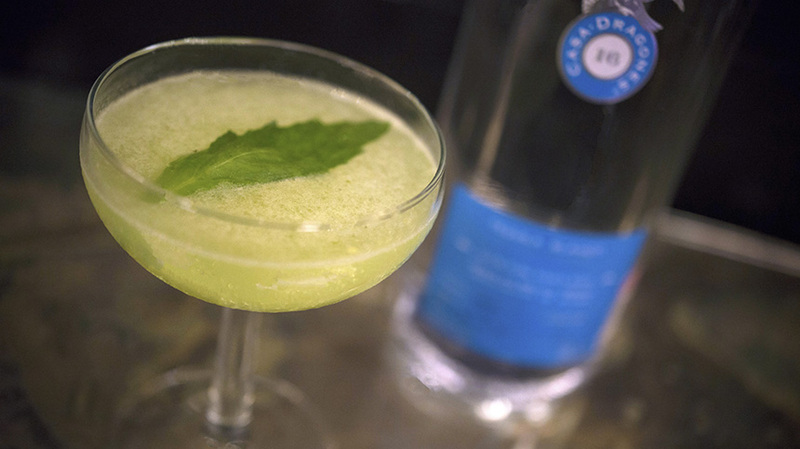 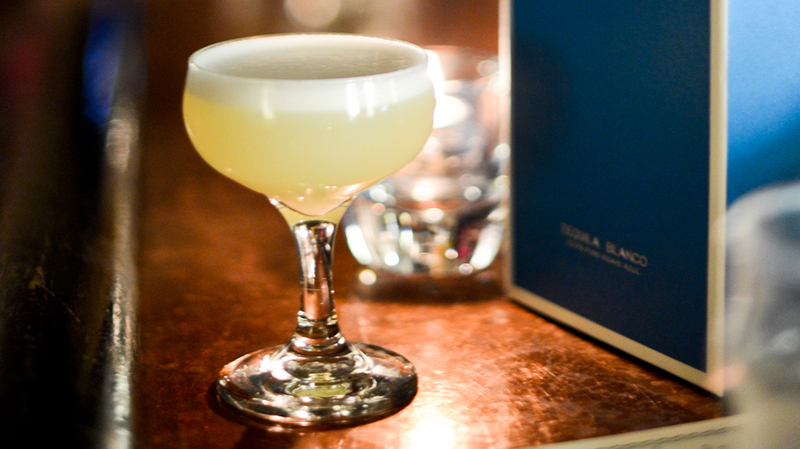 The renowned Japanese restaurant, NOBU, combined a taste of Japan with Tequila Casa Dragones Blanco to create the Sixteen Dragones cocktail recipe. 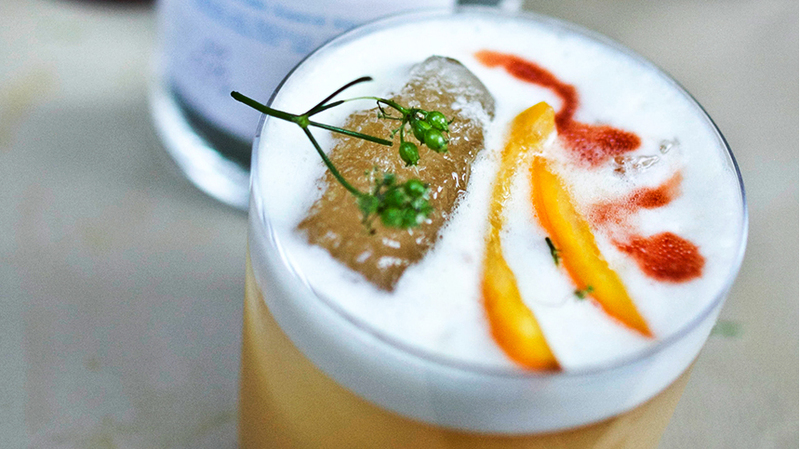 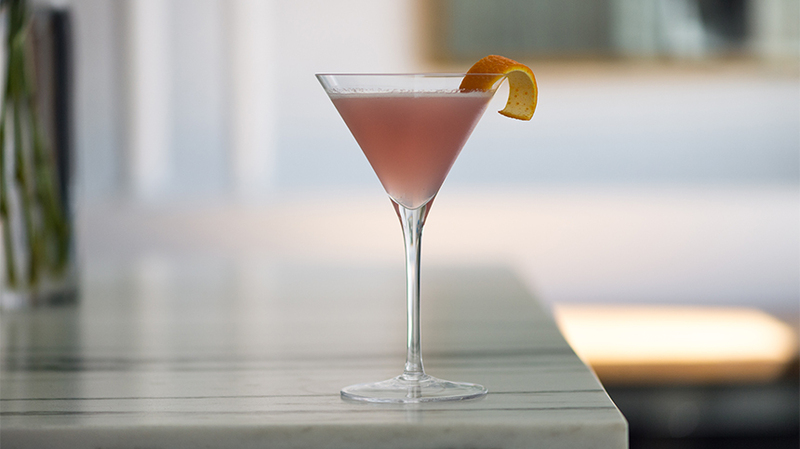 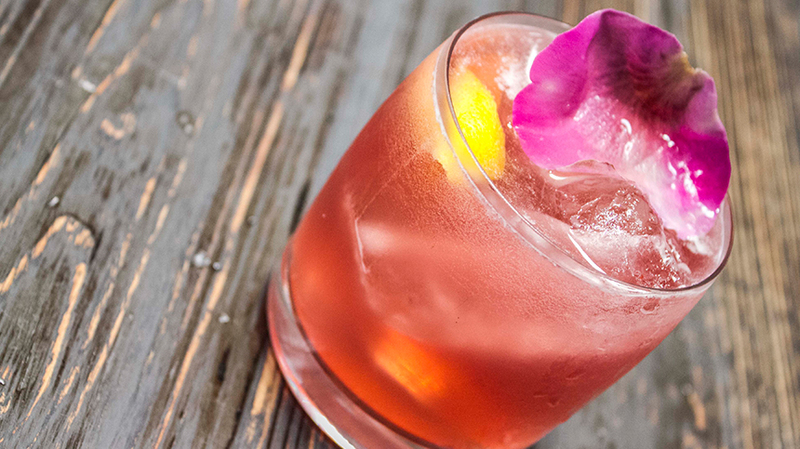 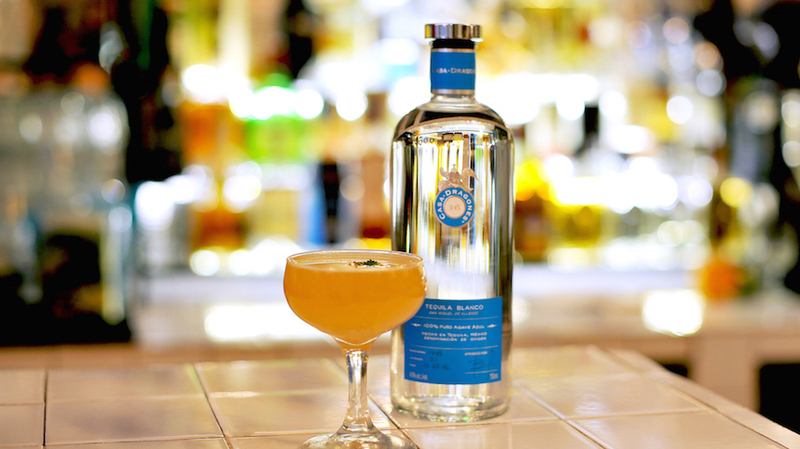 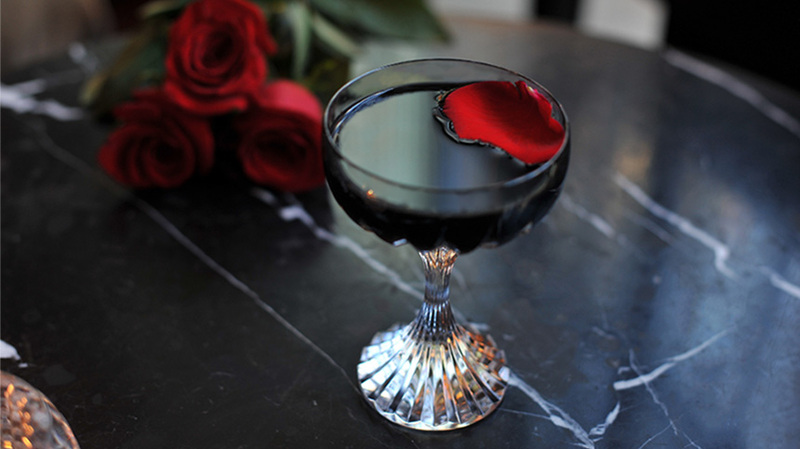 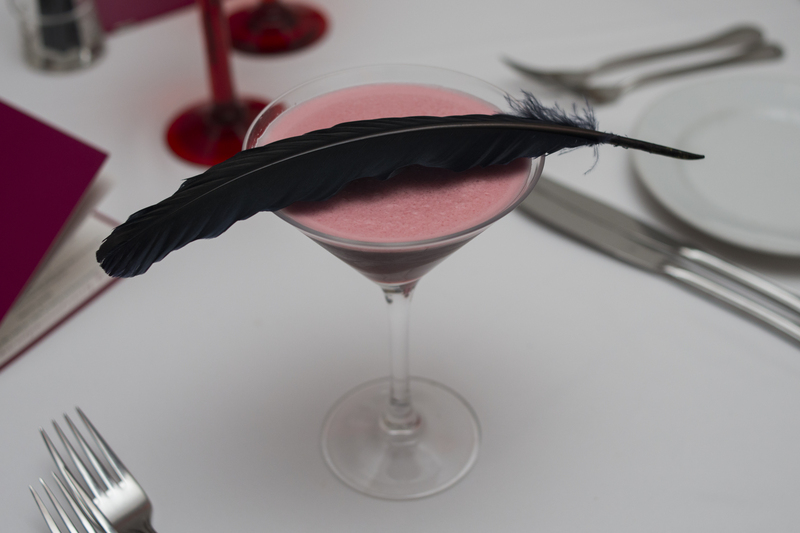 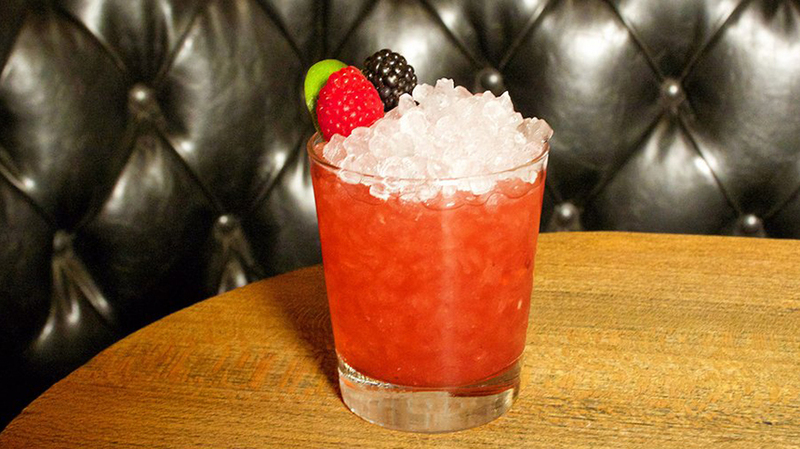 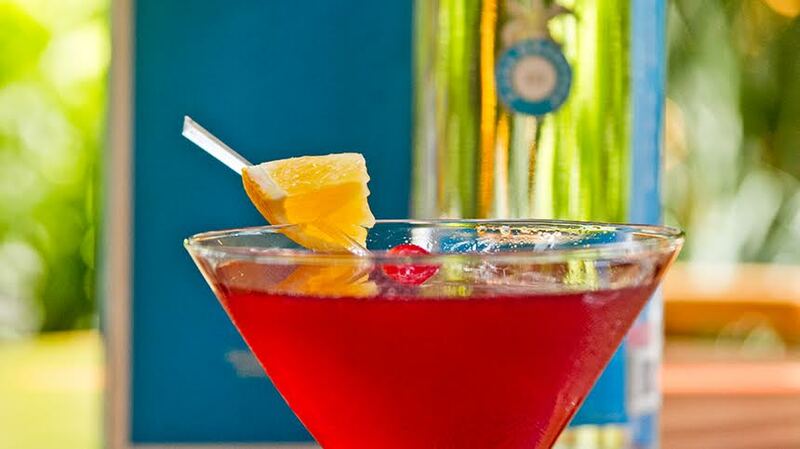 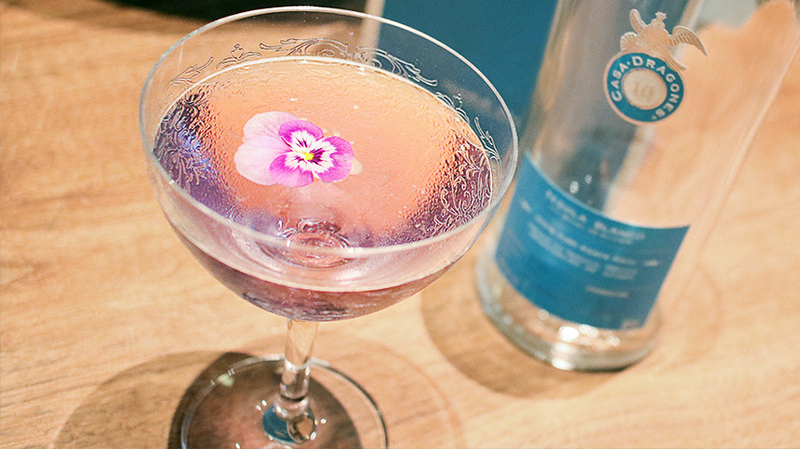 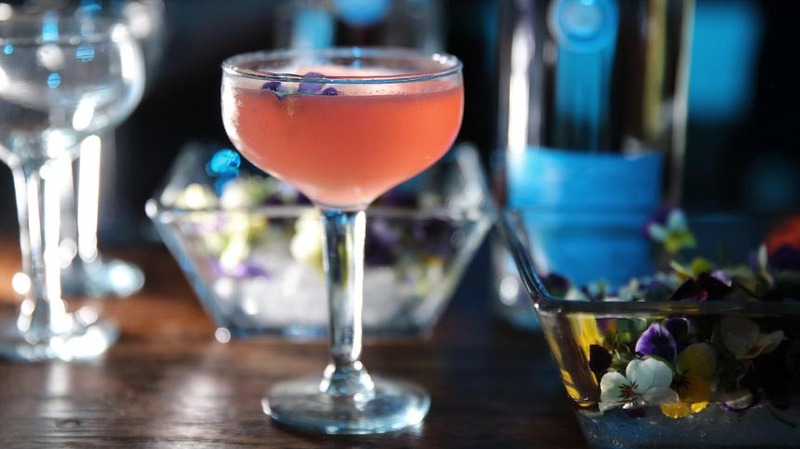 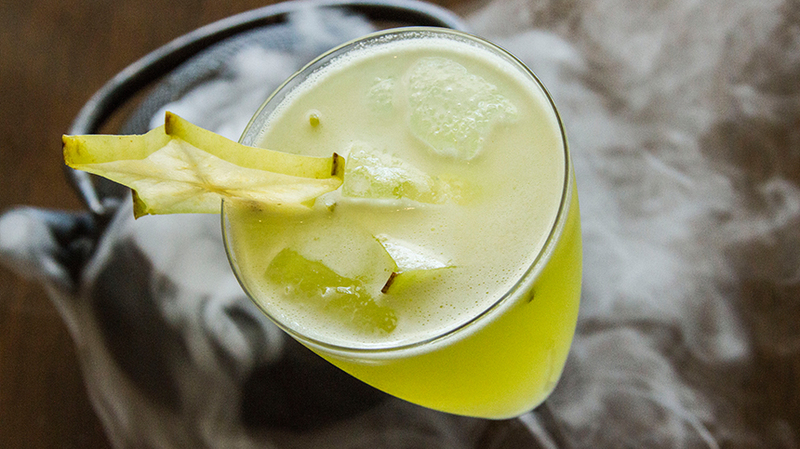 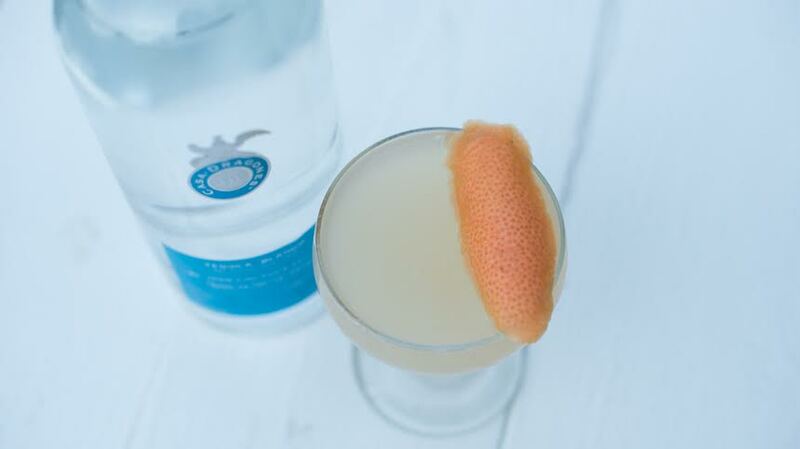 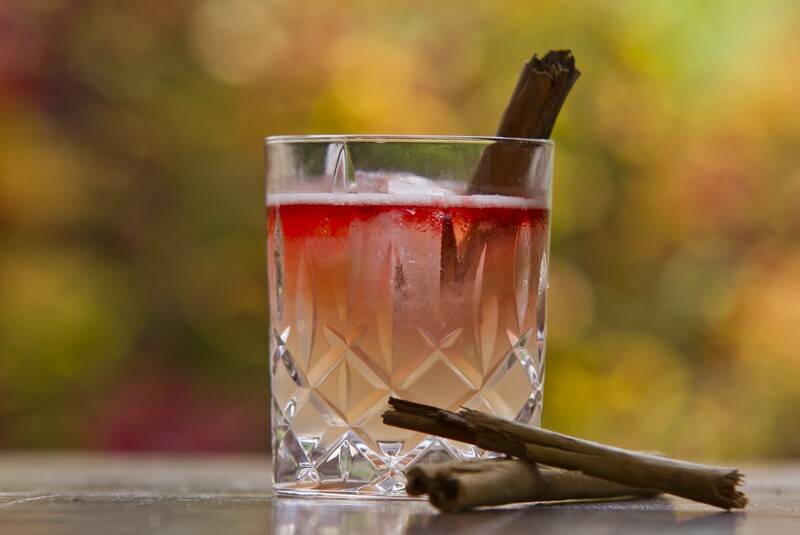 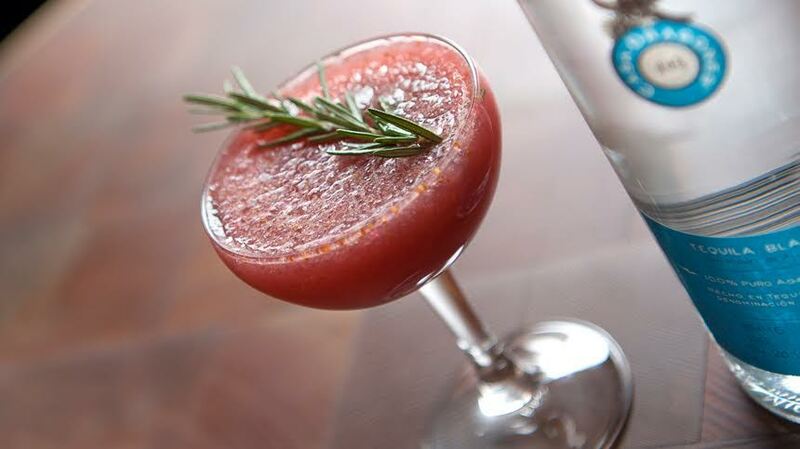 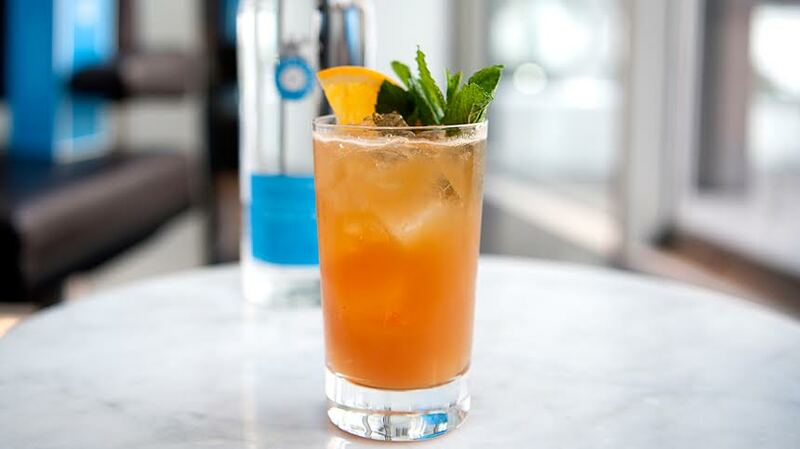 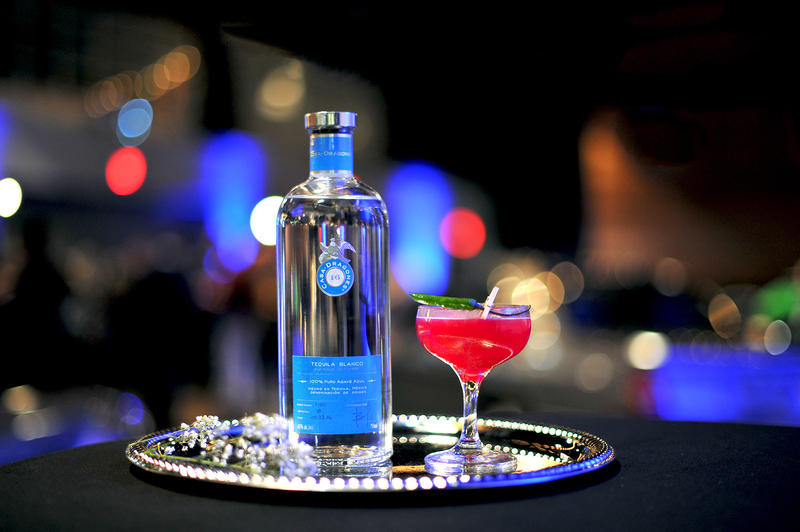 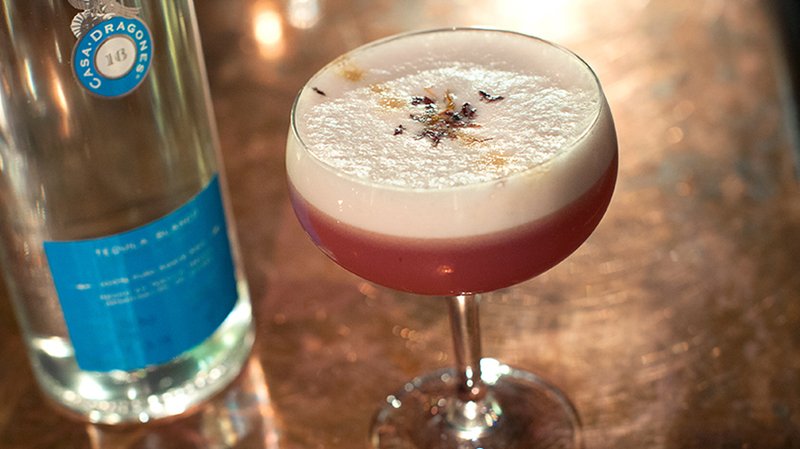 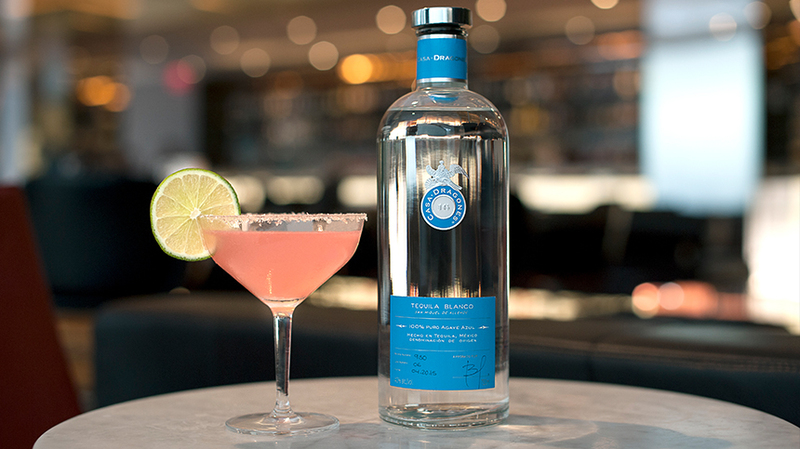 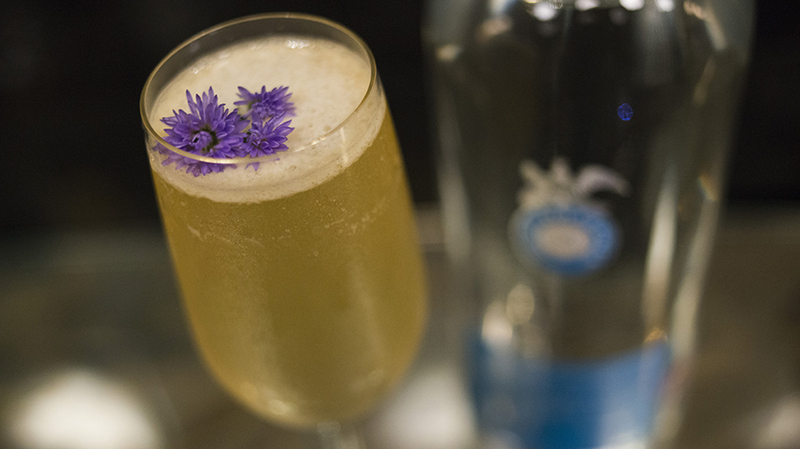 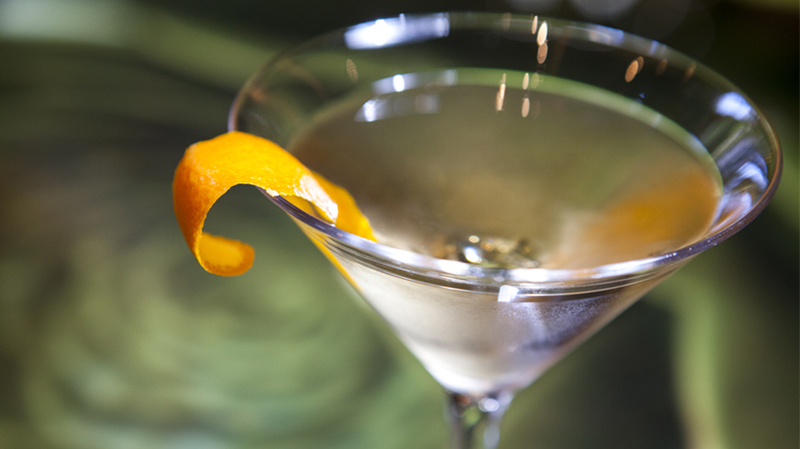 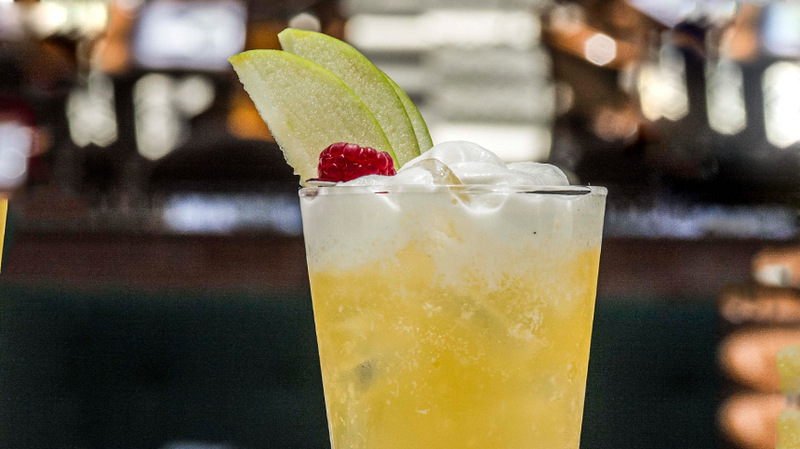 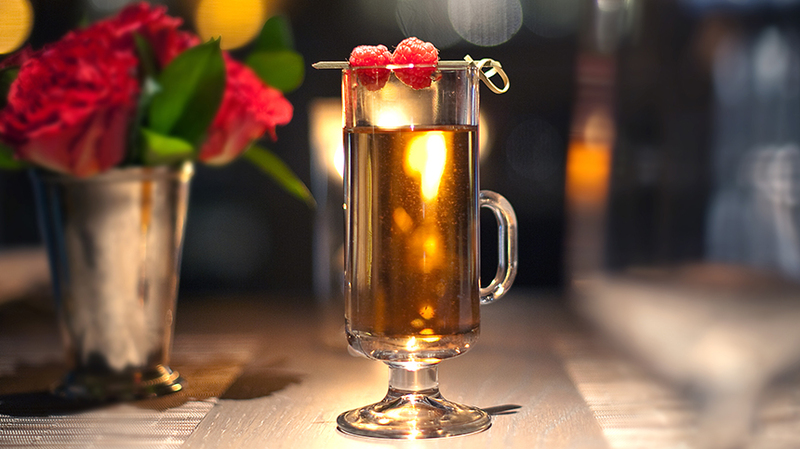 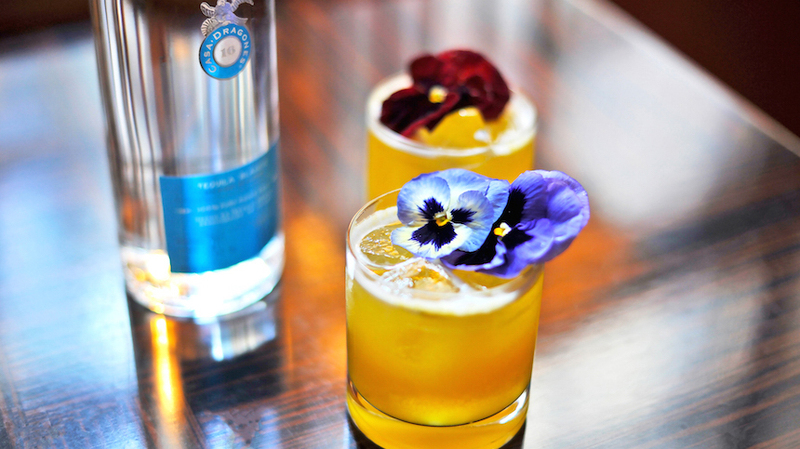 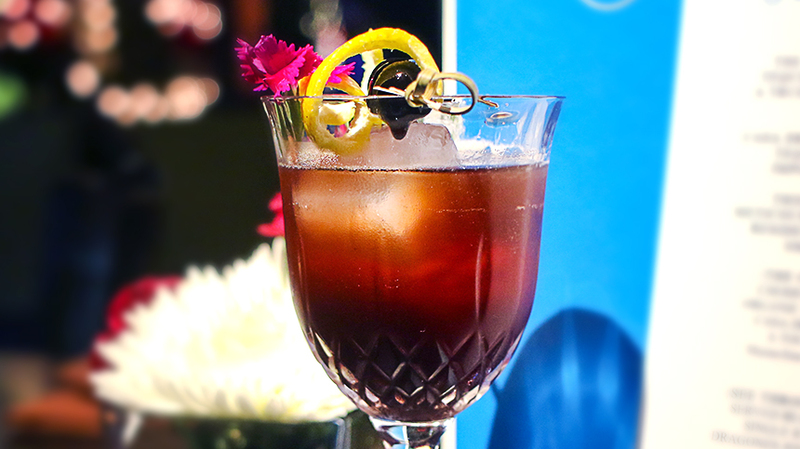 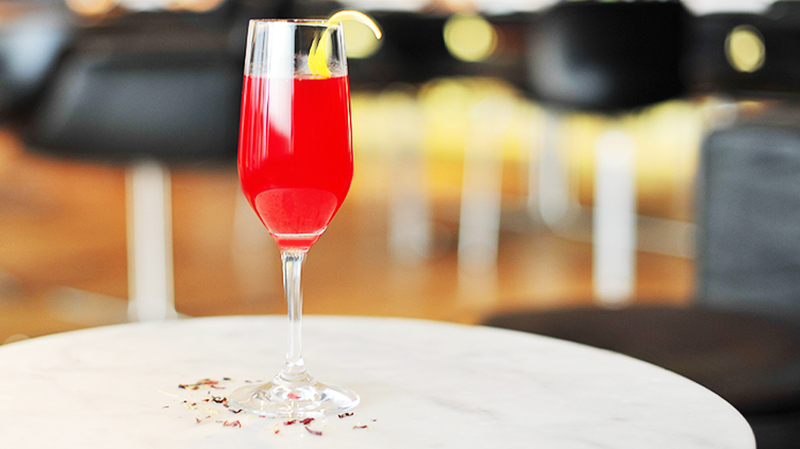 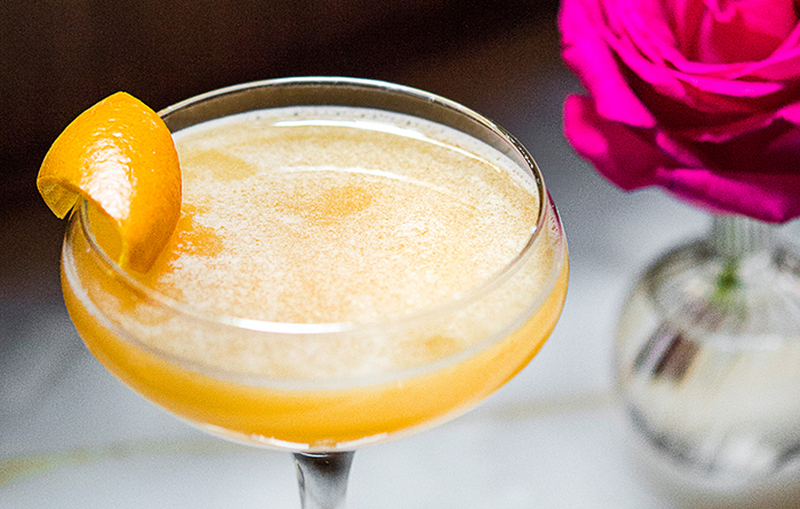 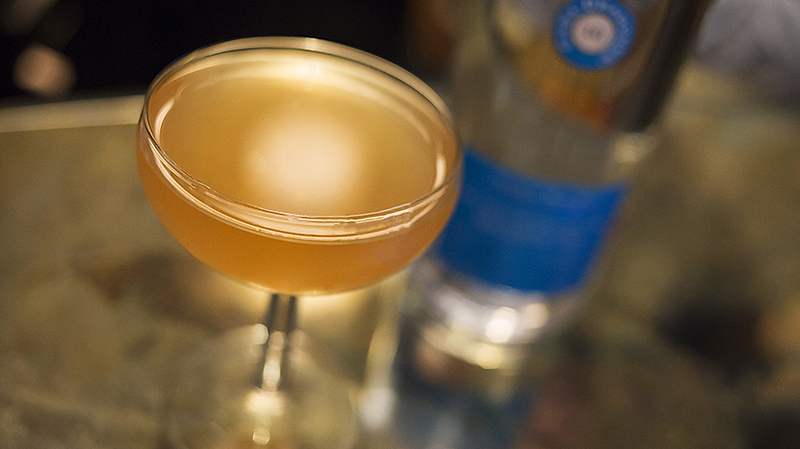 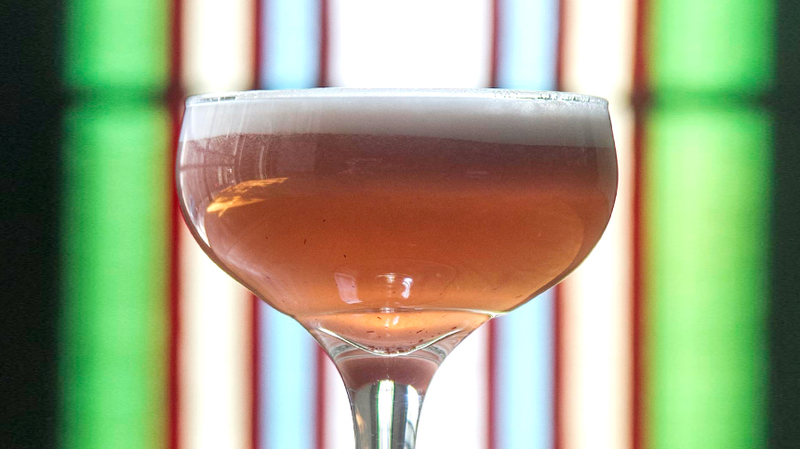 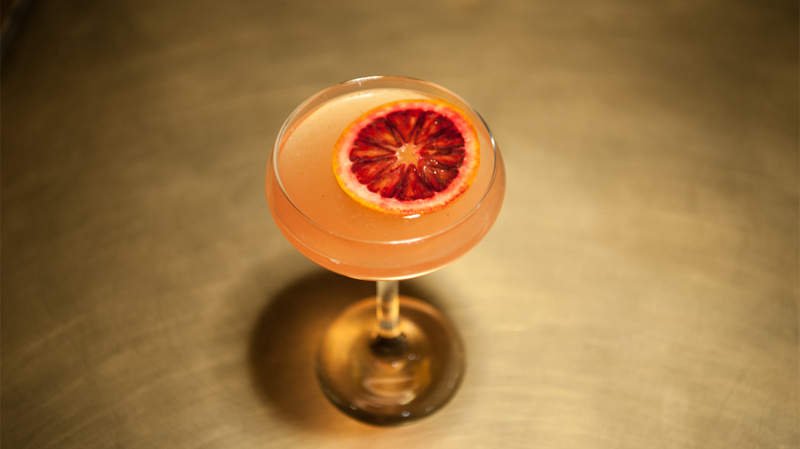 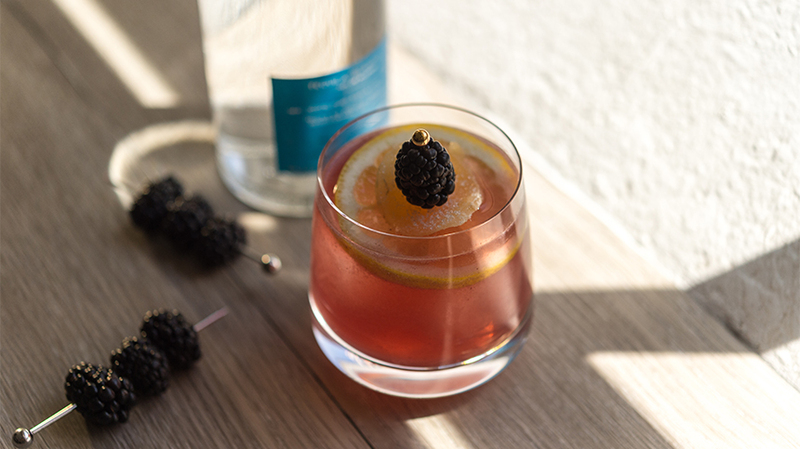 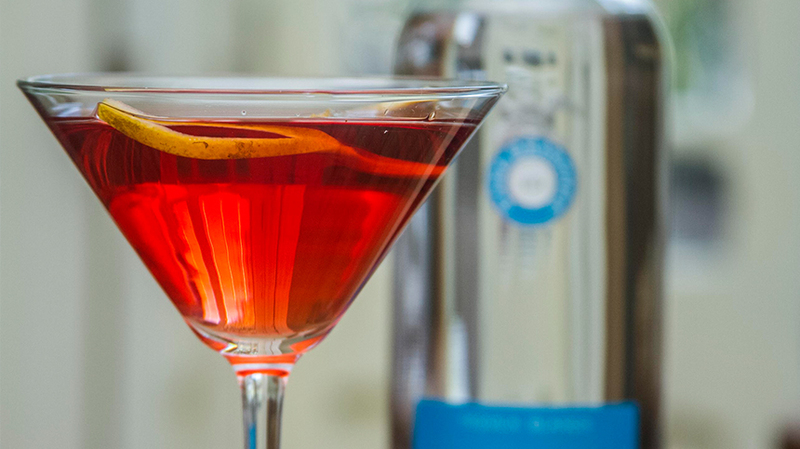 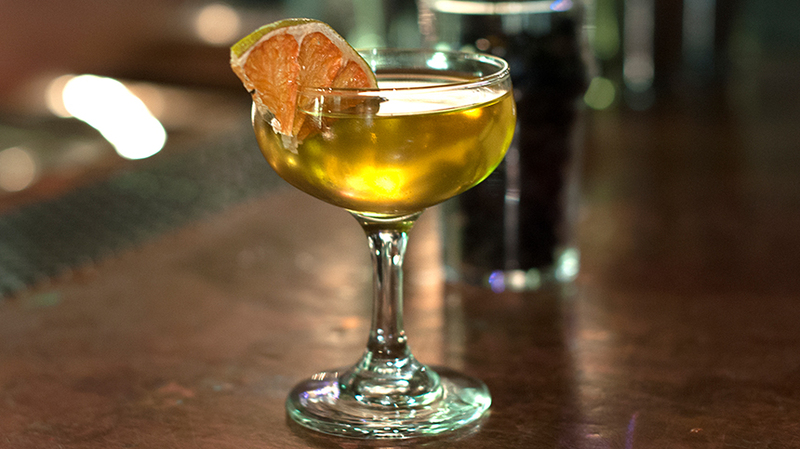 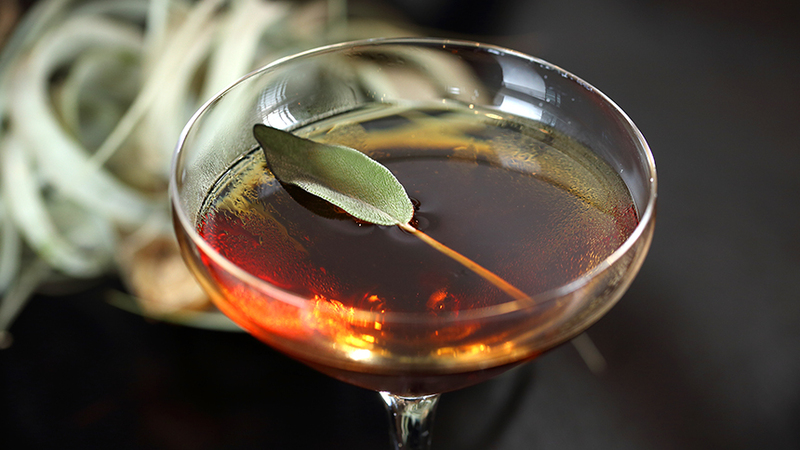 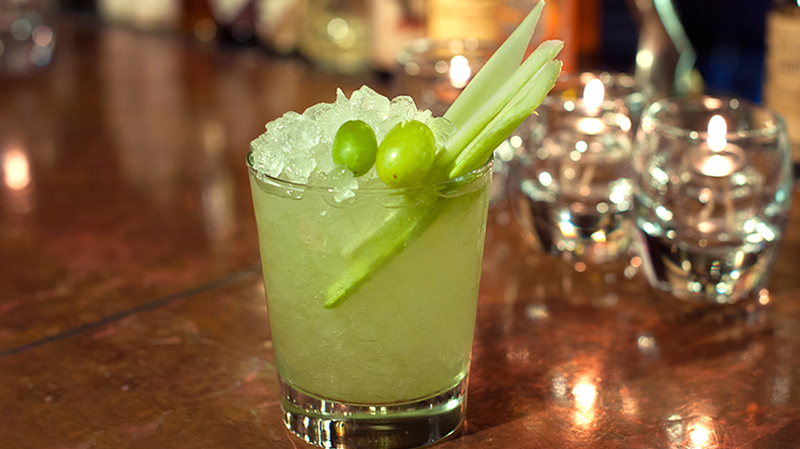 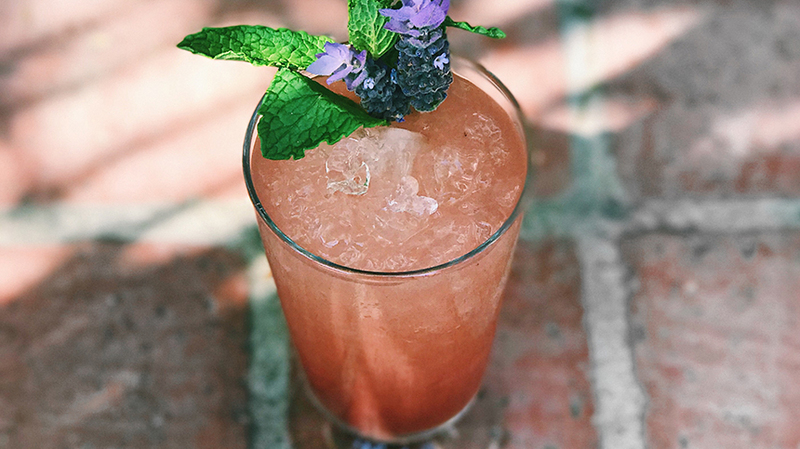 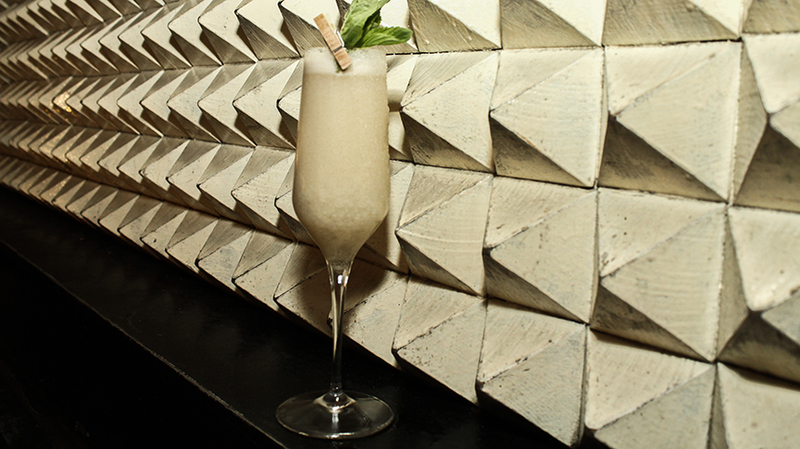 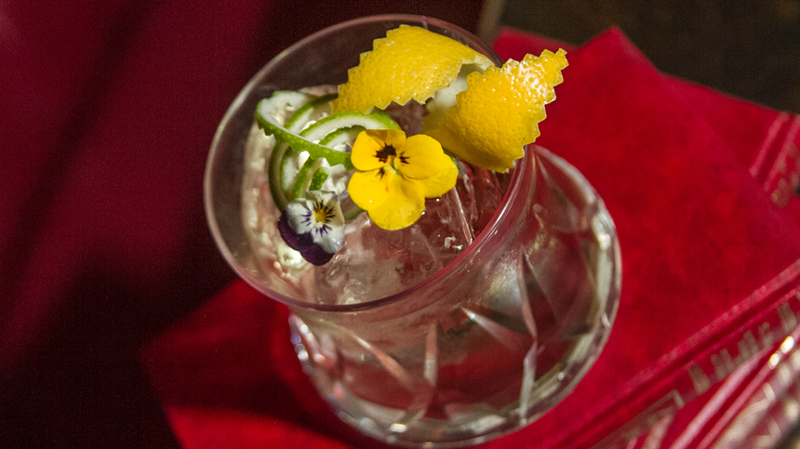 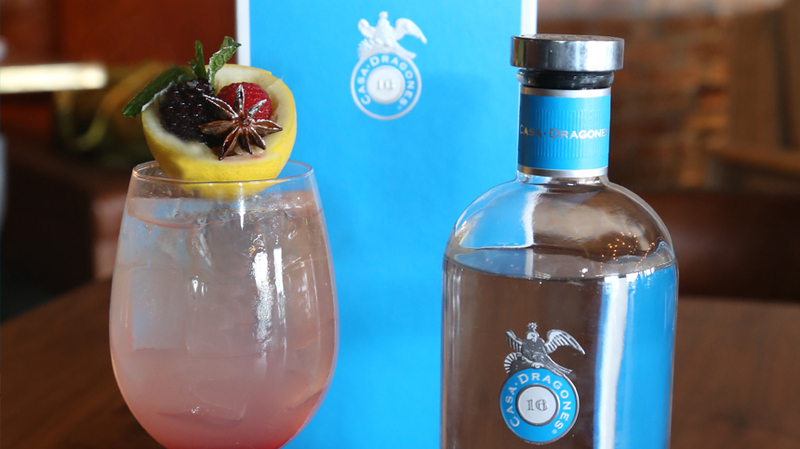 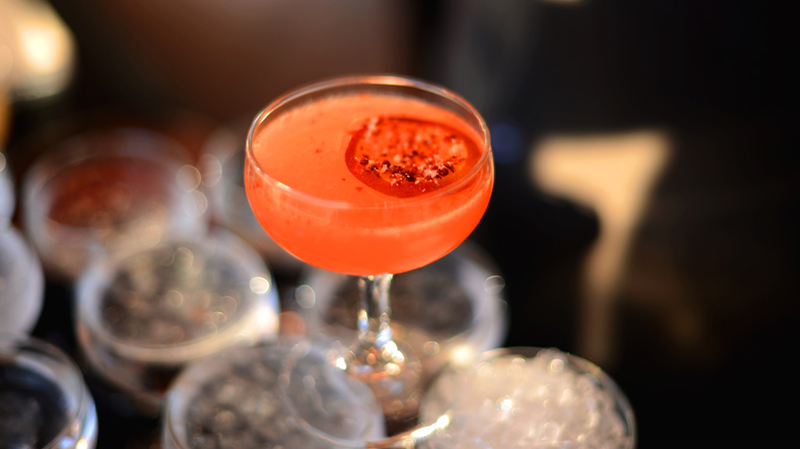 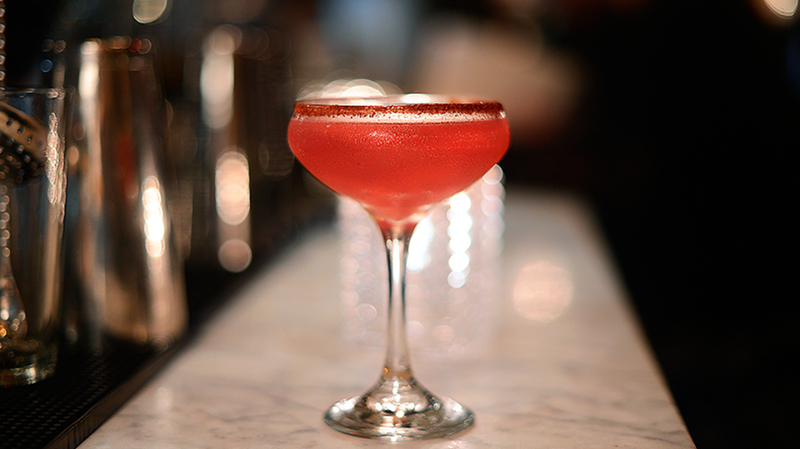 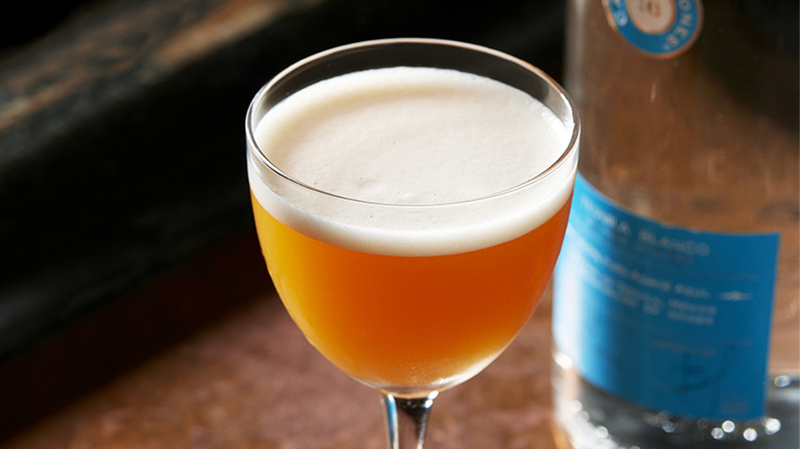 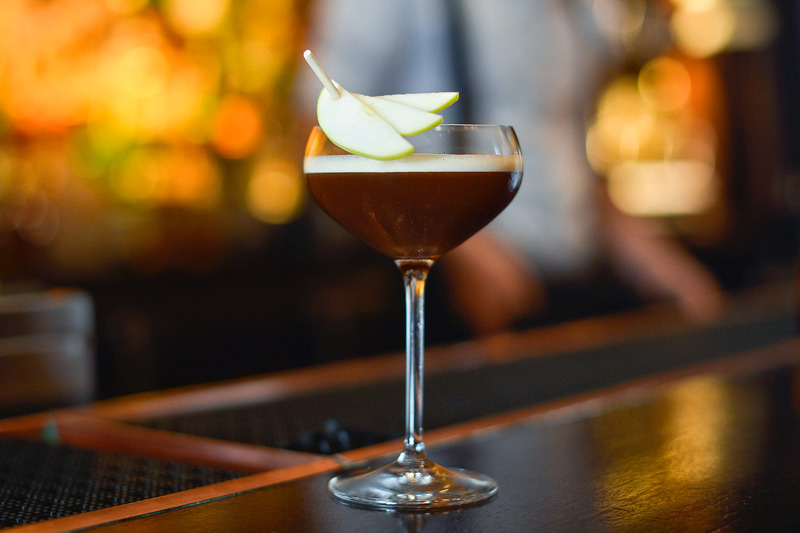 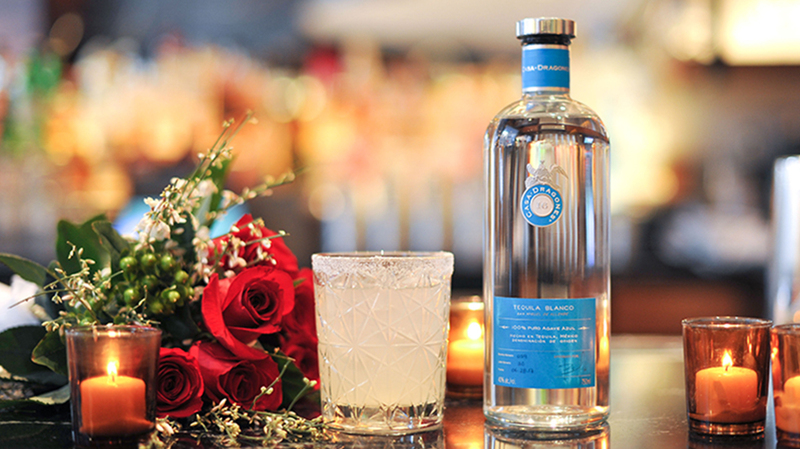 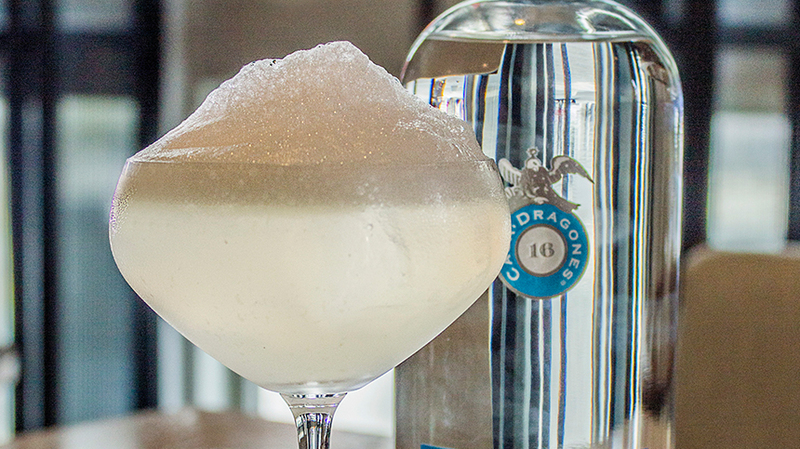 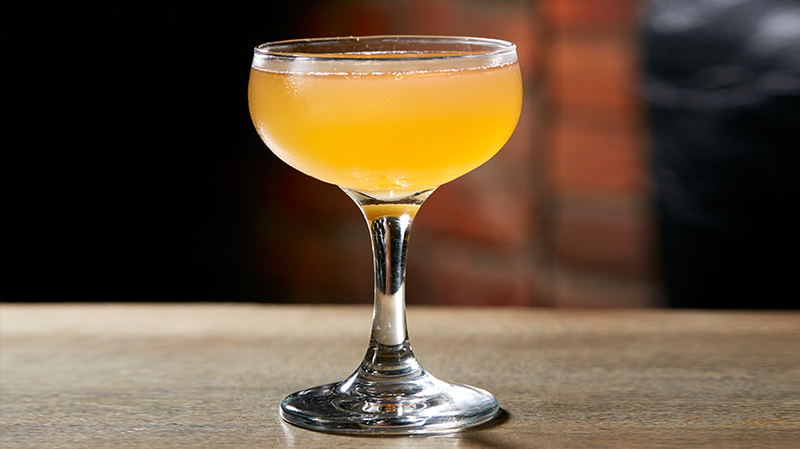 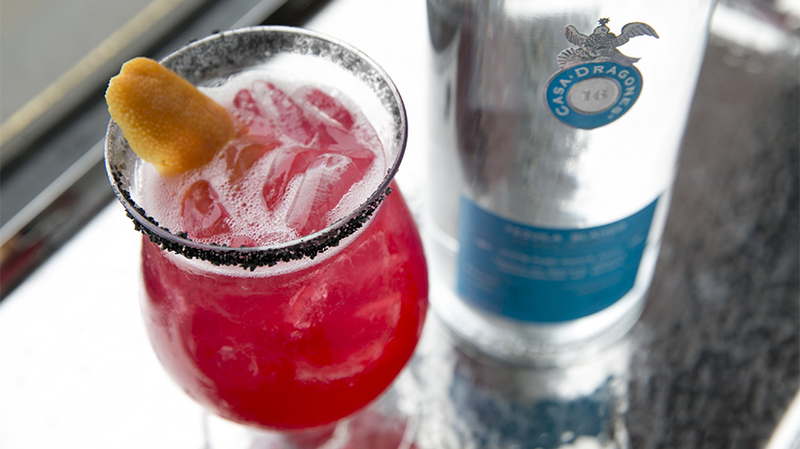 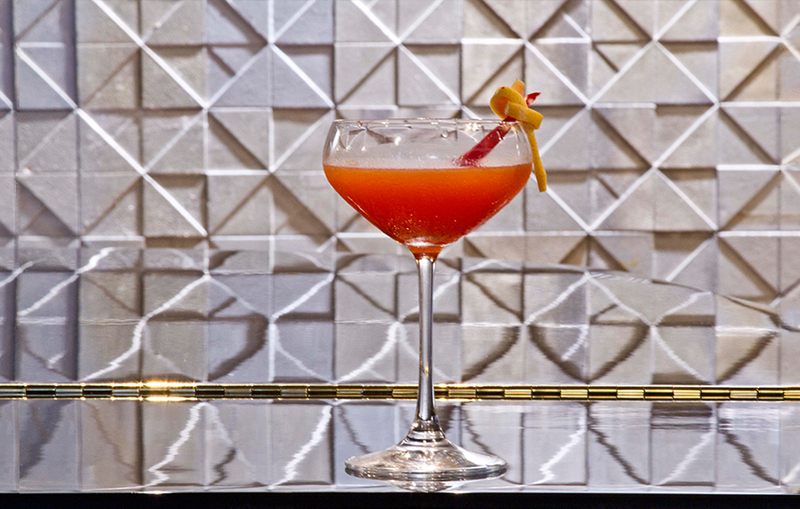 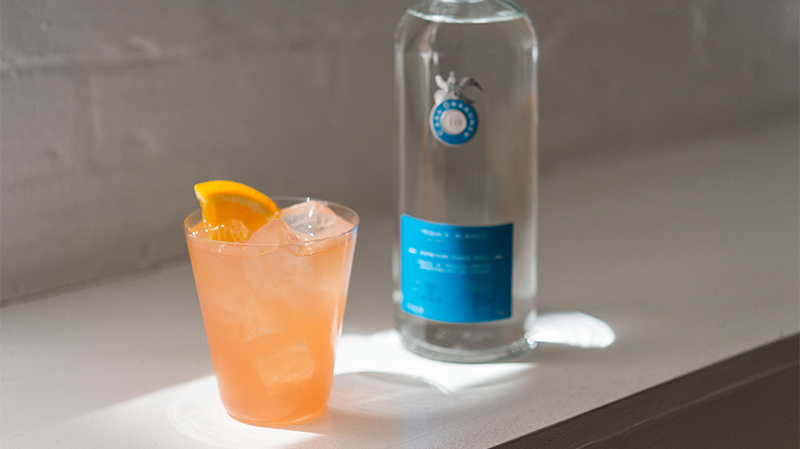 In a delectable marriage of fresh and fruity, the unique Sixteen Dragones cocktail is an elegant. 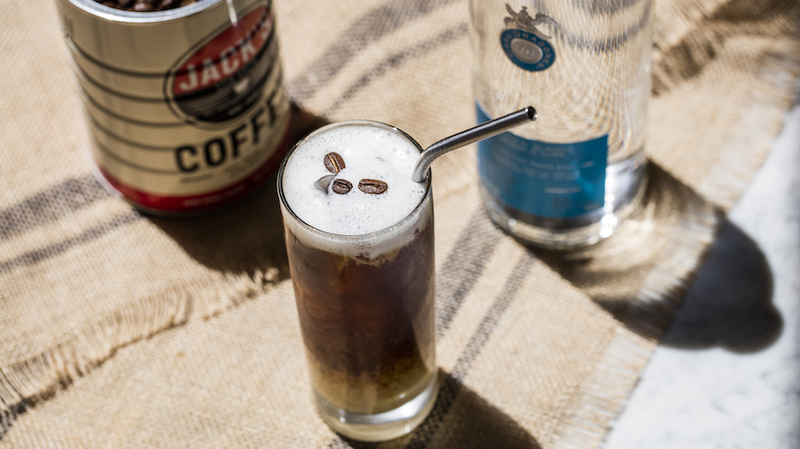 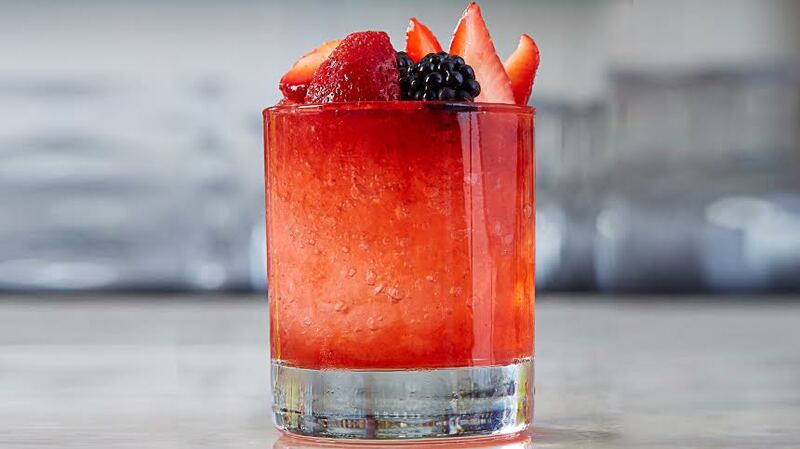 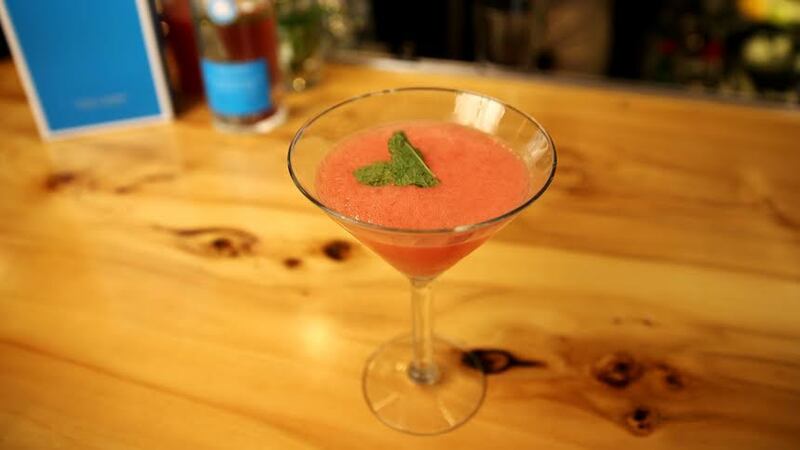 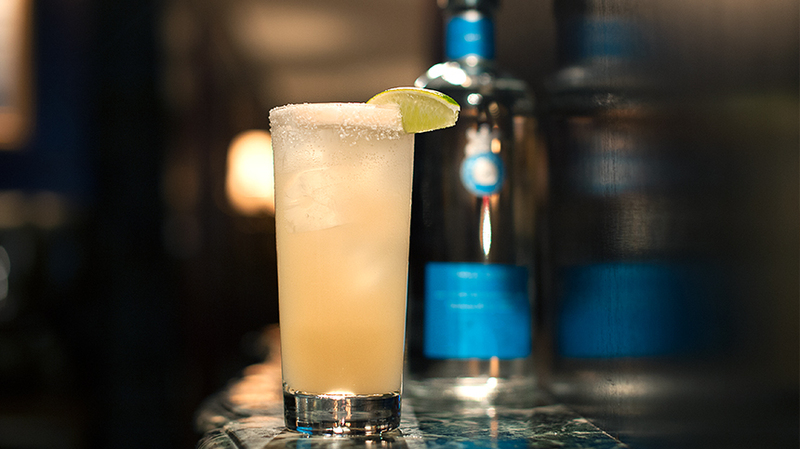 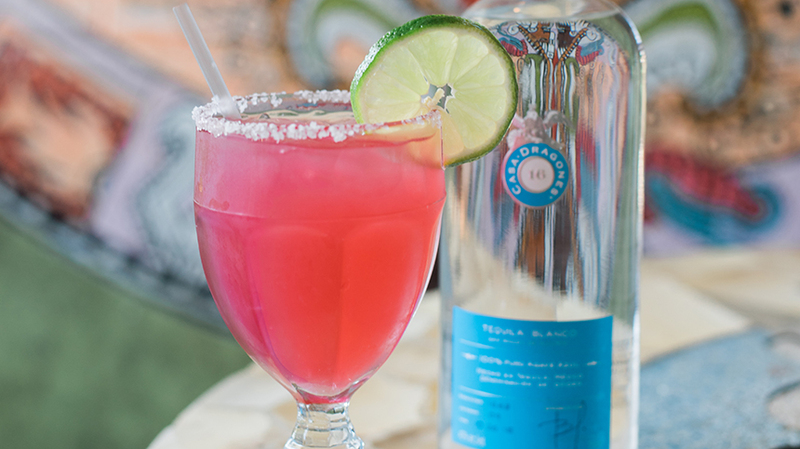 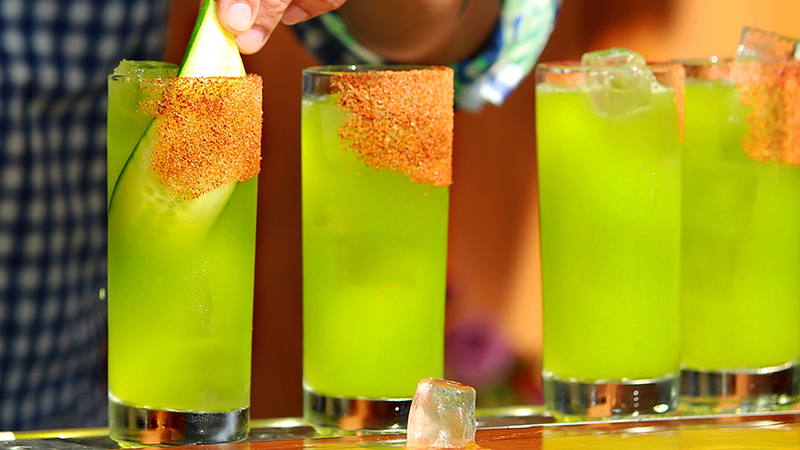 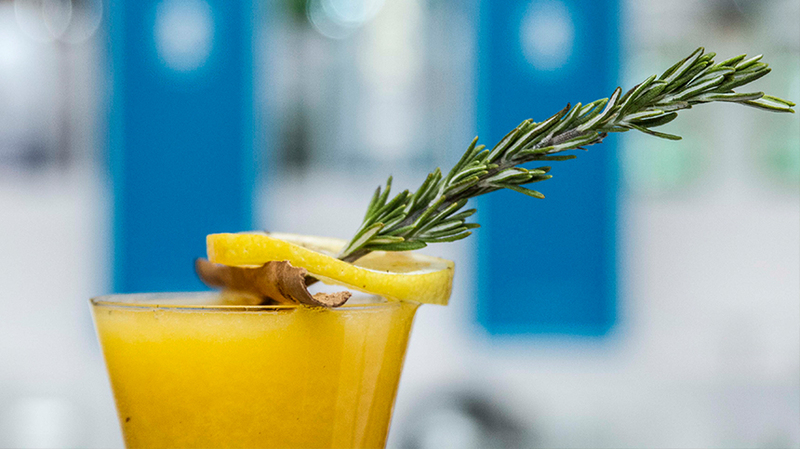 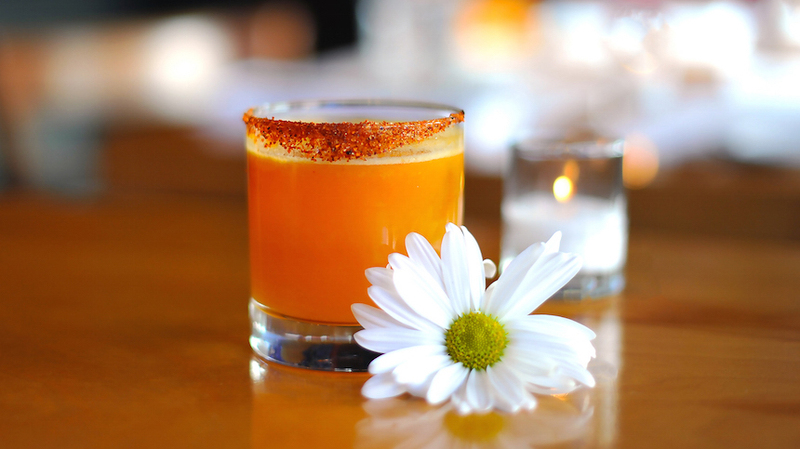 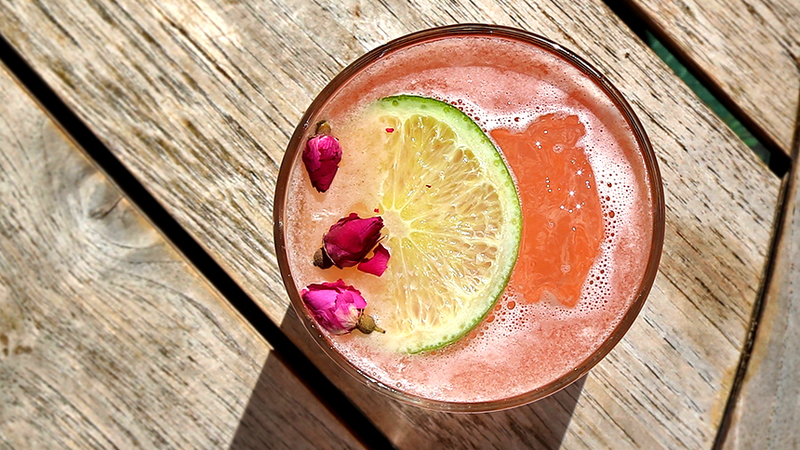 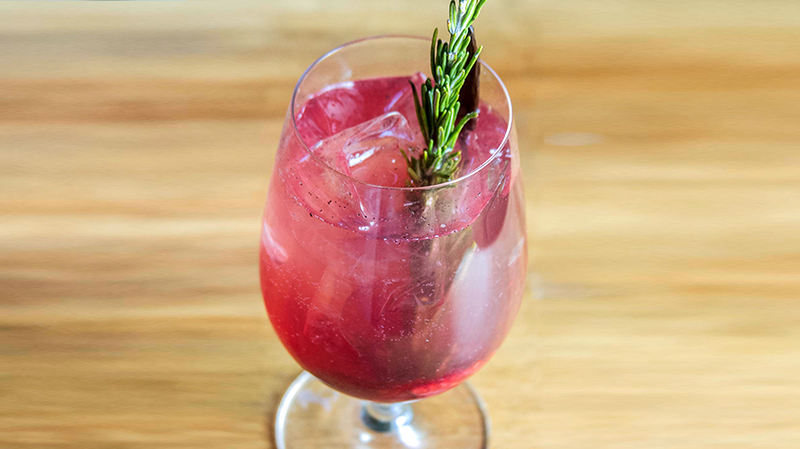 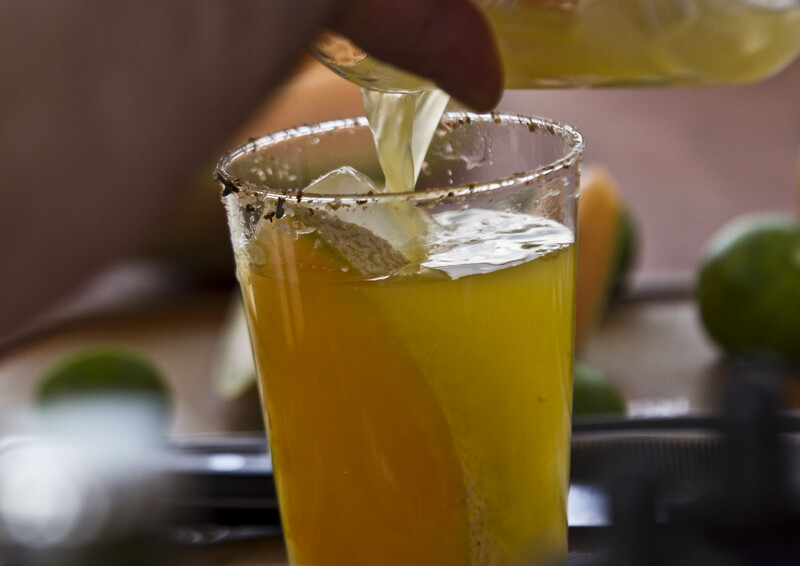 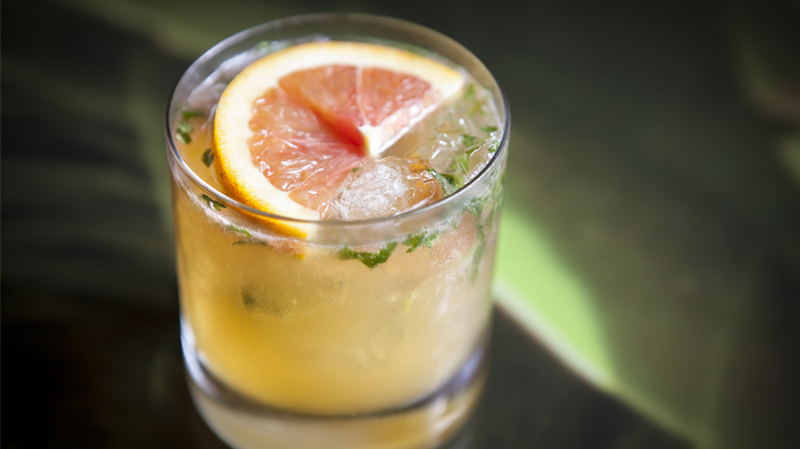 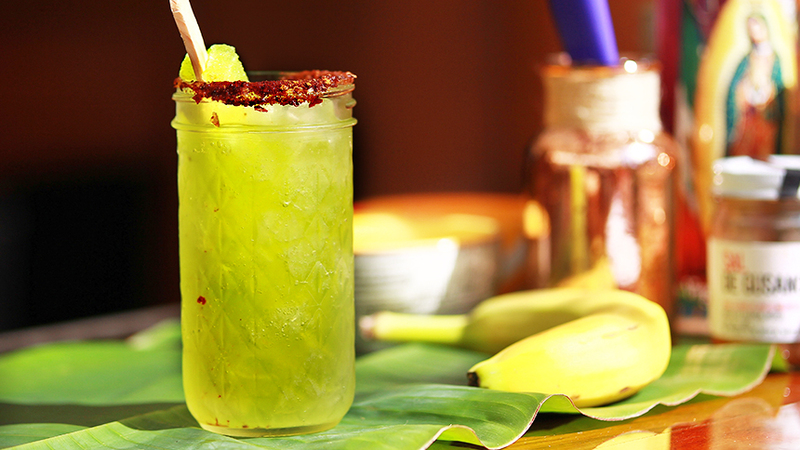 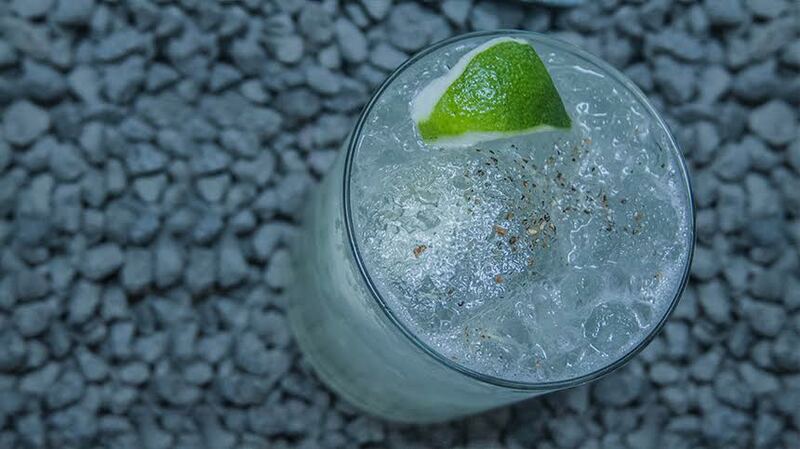 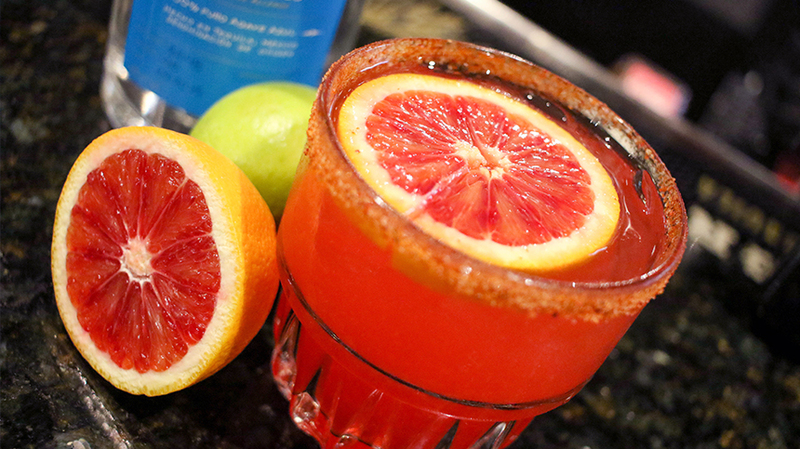 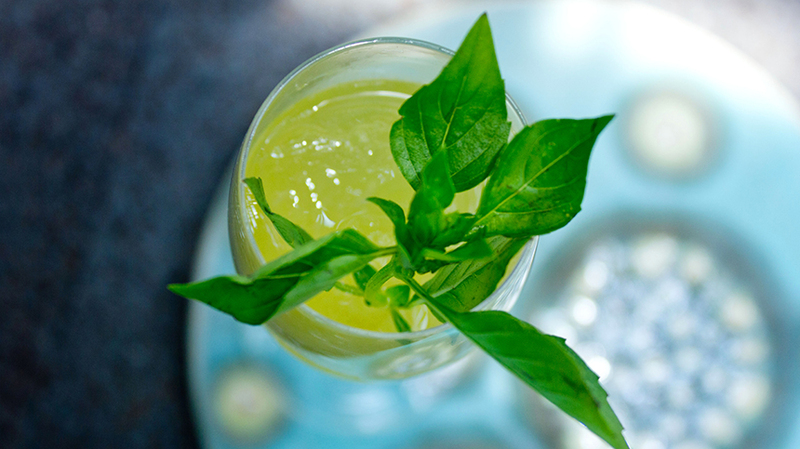 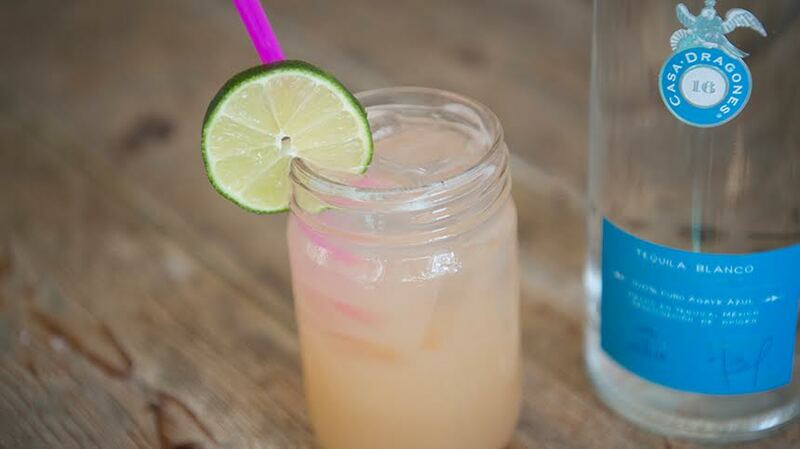 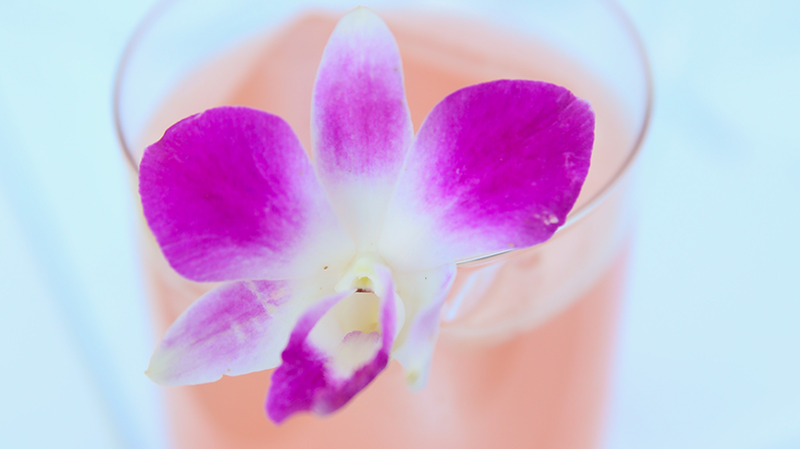 refreshing drink, perfect for any summer occasion. 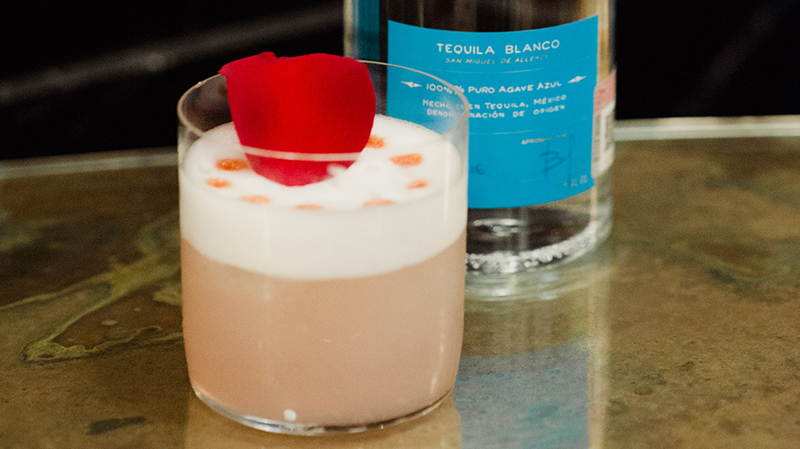 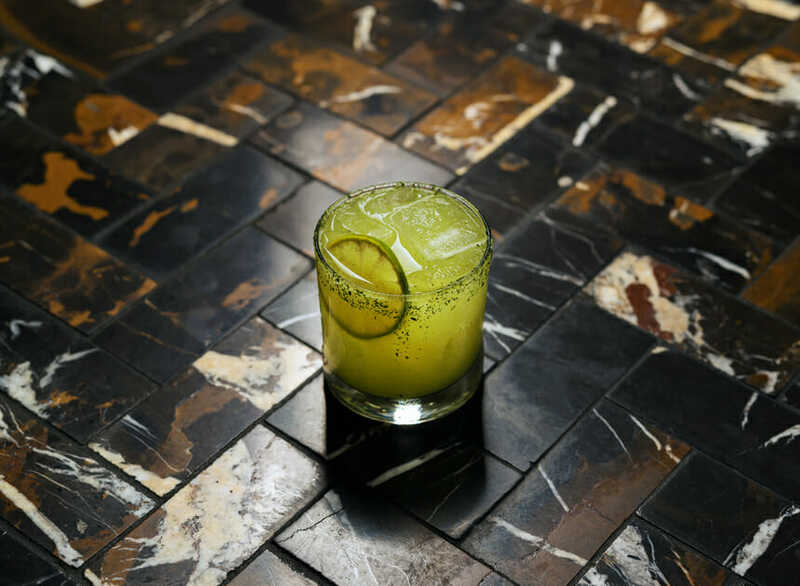 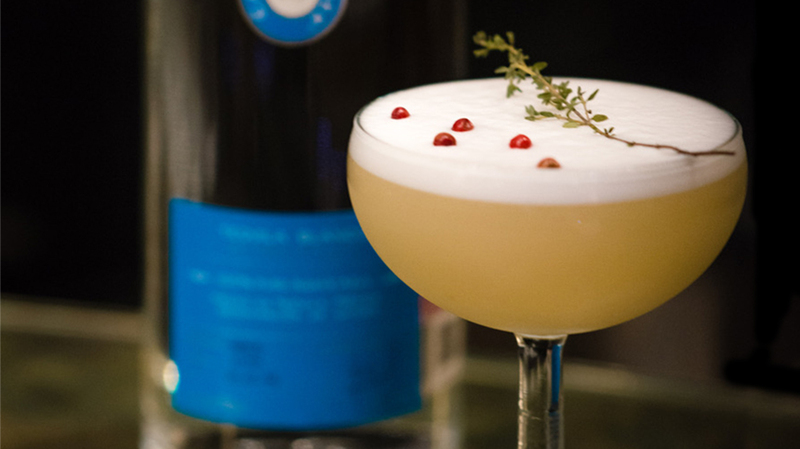 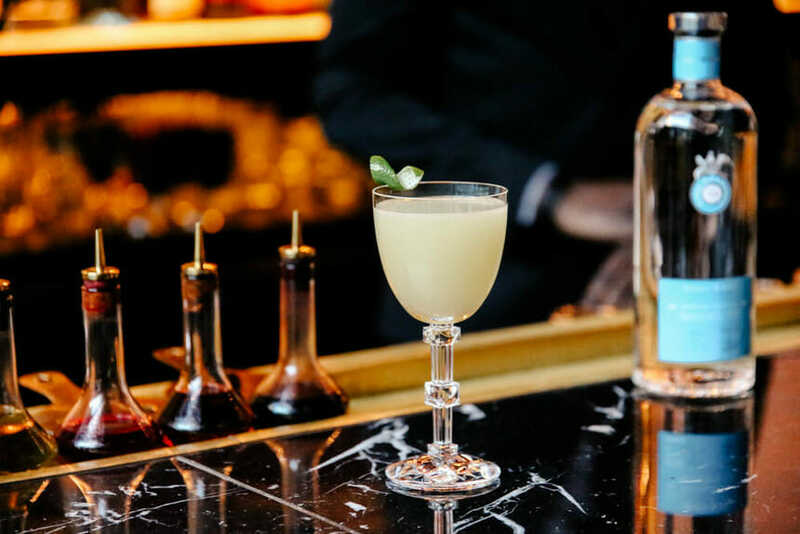 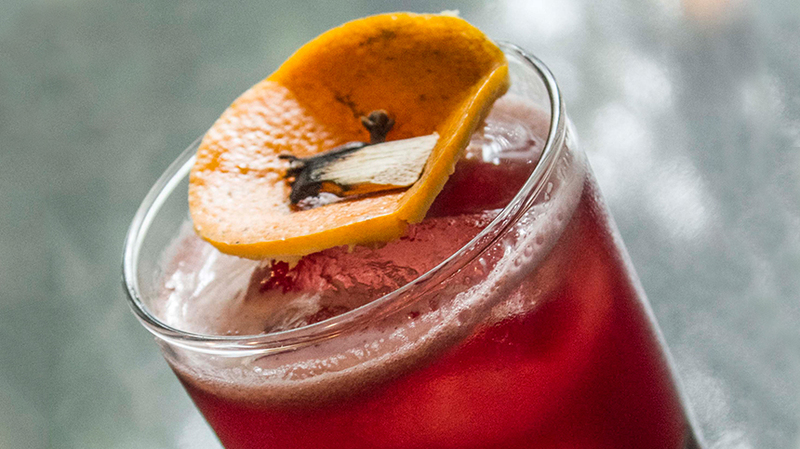 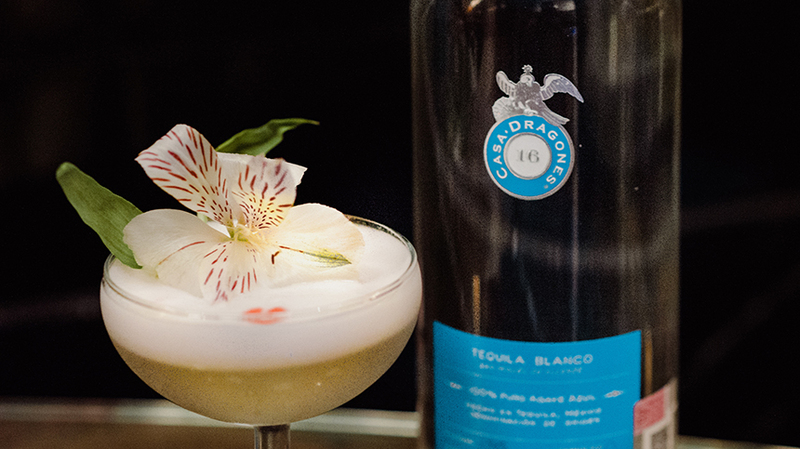 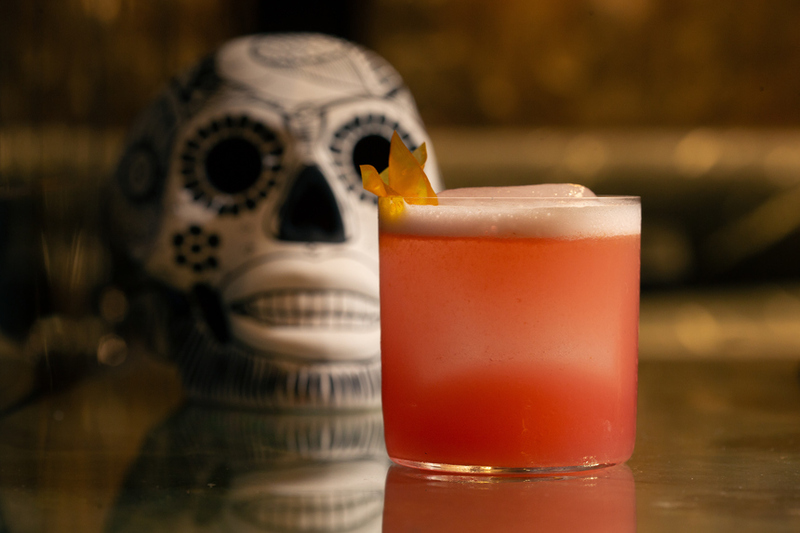 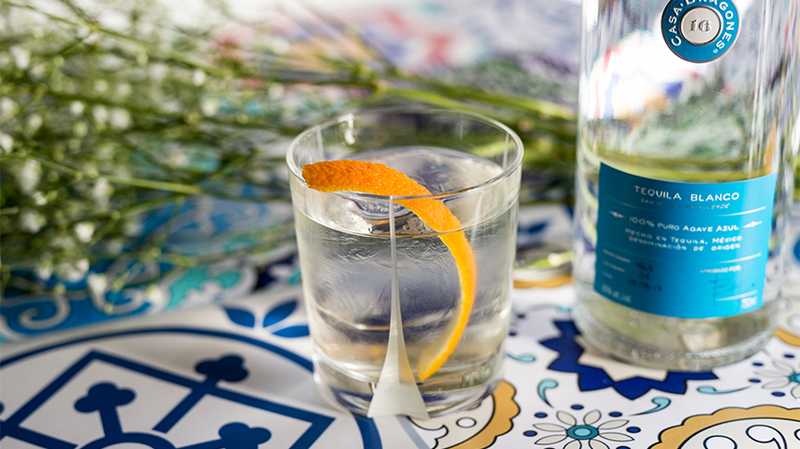 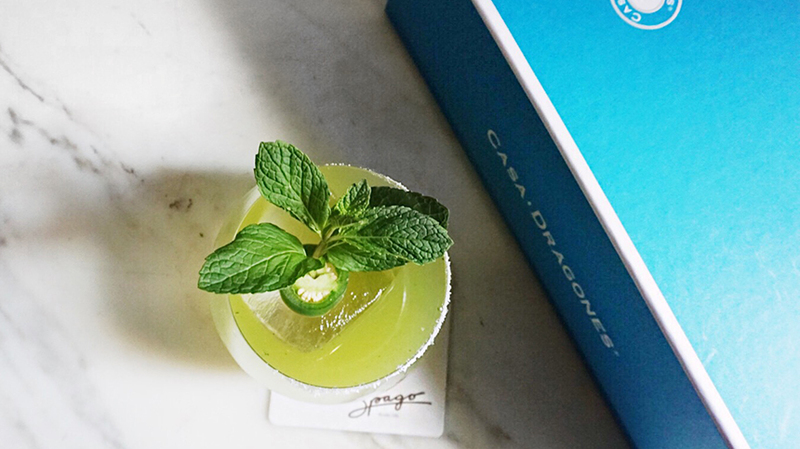 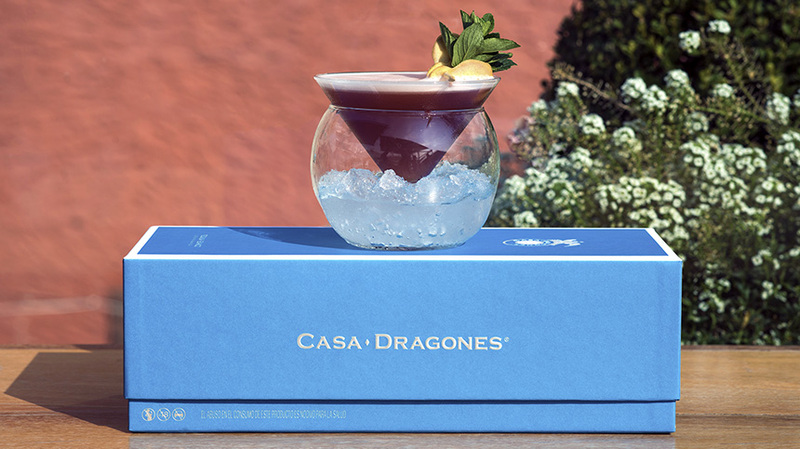 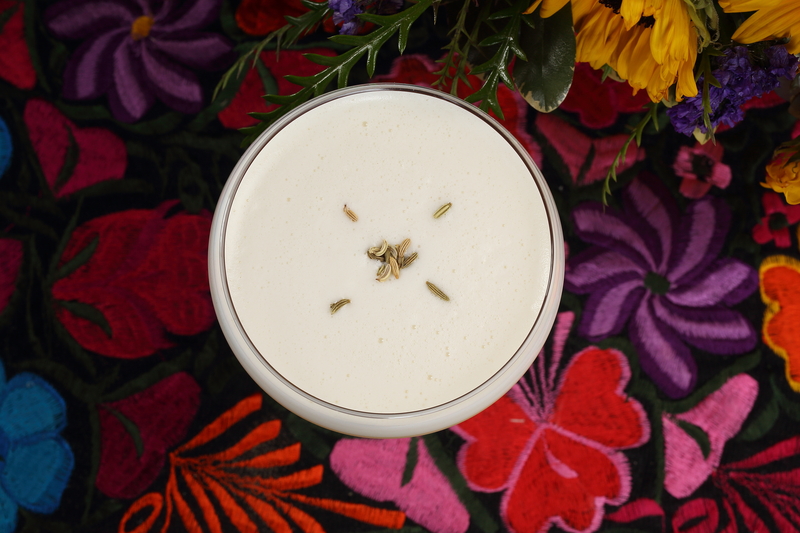 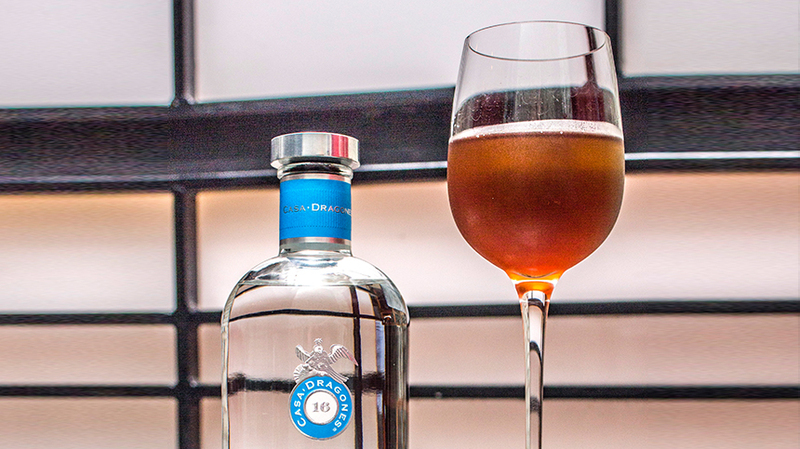 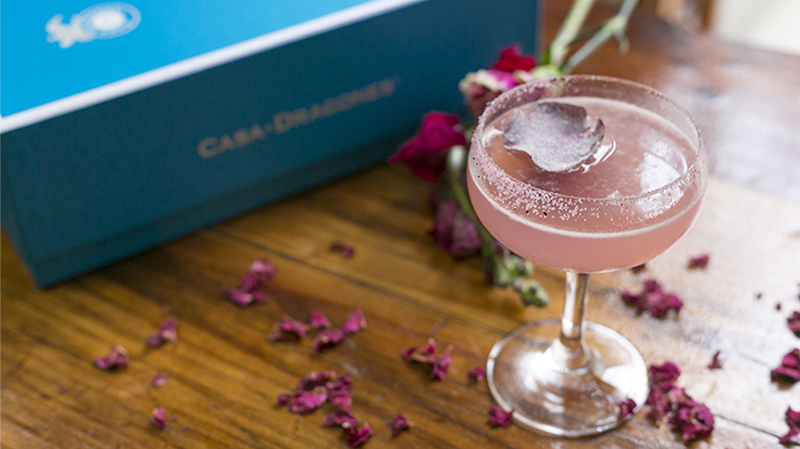 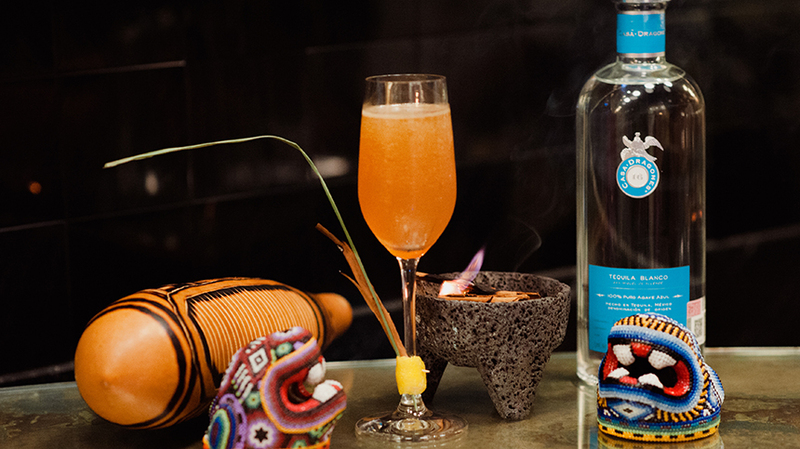 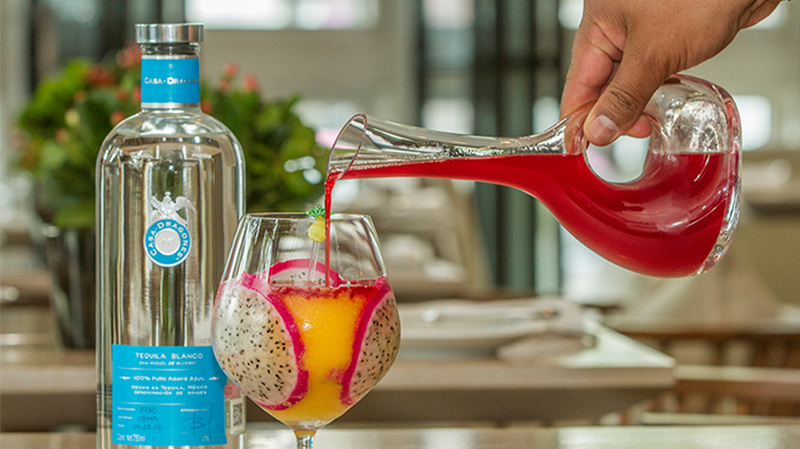 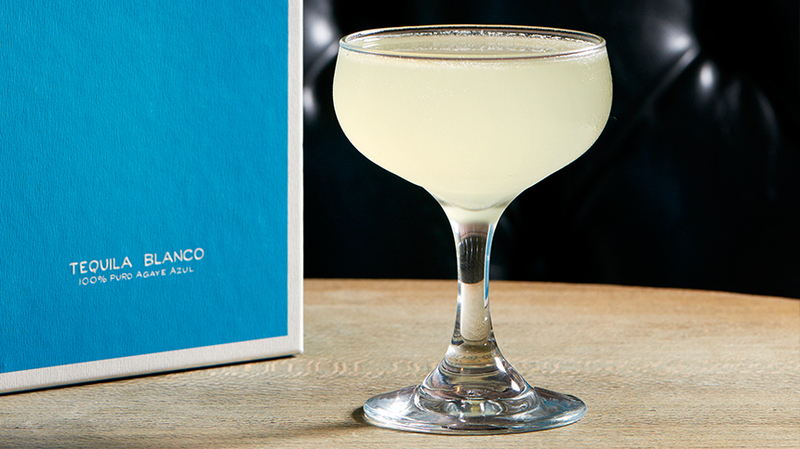 Created by Azhanty Dokins of NOBU bar in Mexico City, the inspiration behind the Sixteen Dragones stemmed from the warm notes in Casa Dragones Blanco. 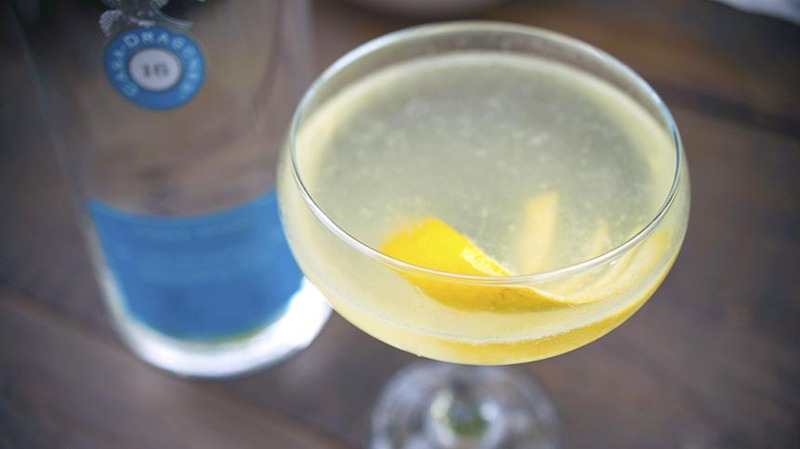 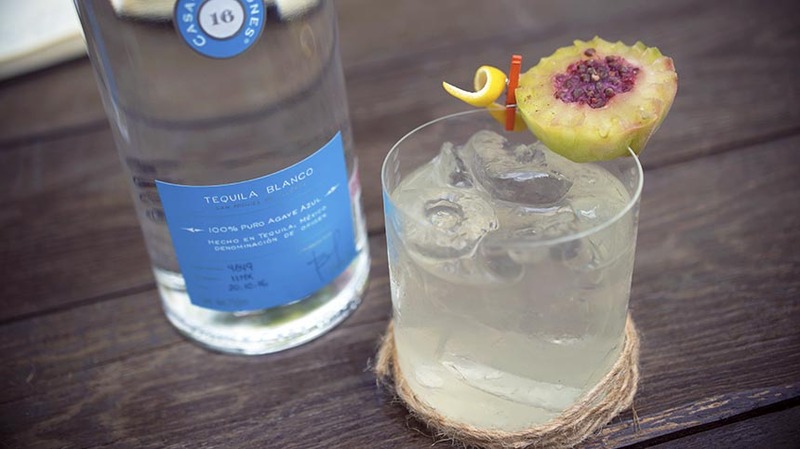 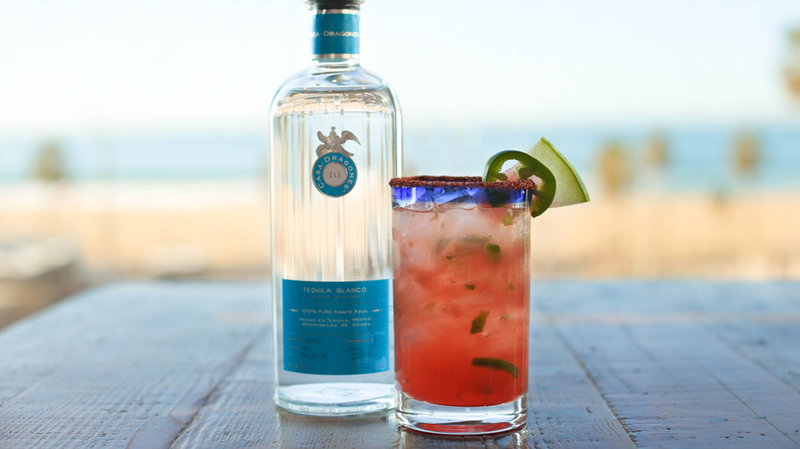 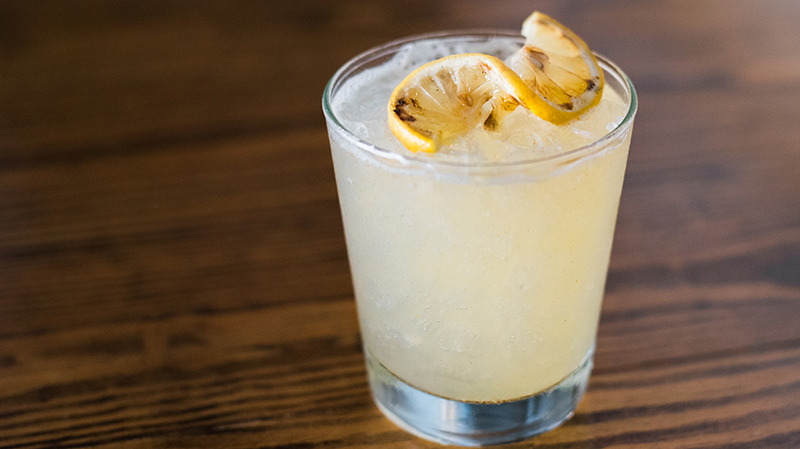 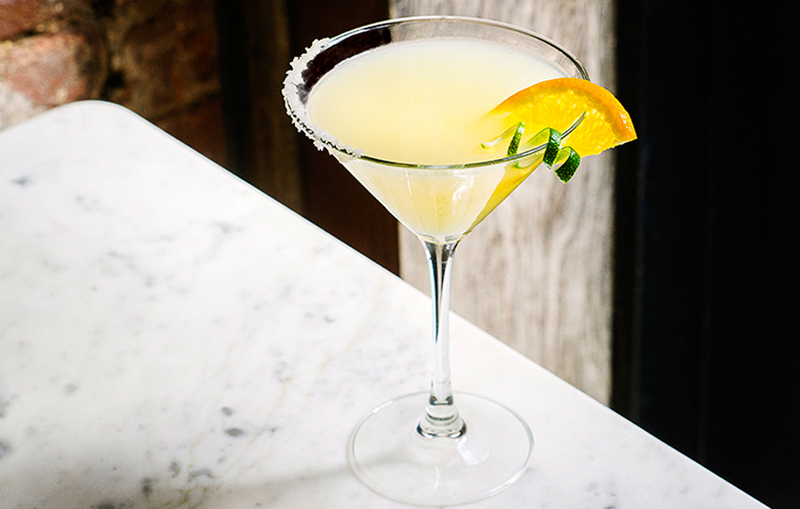 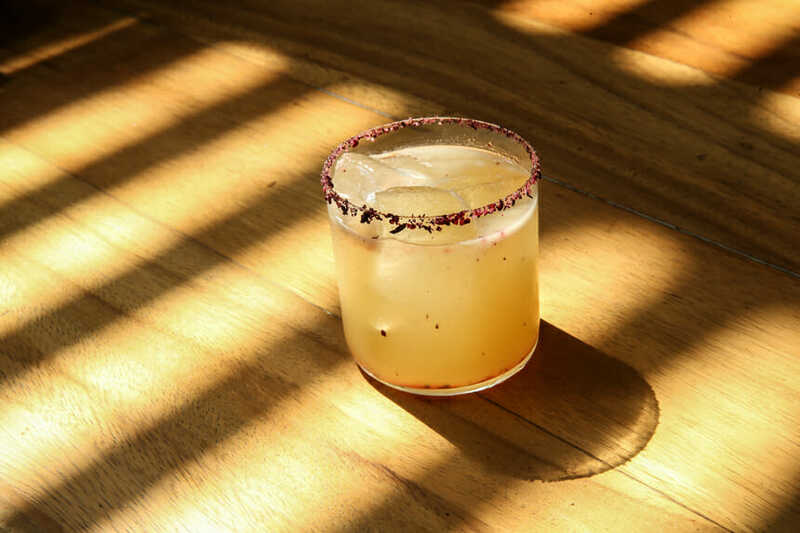 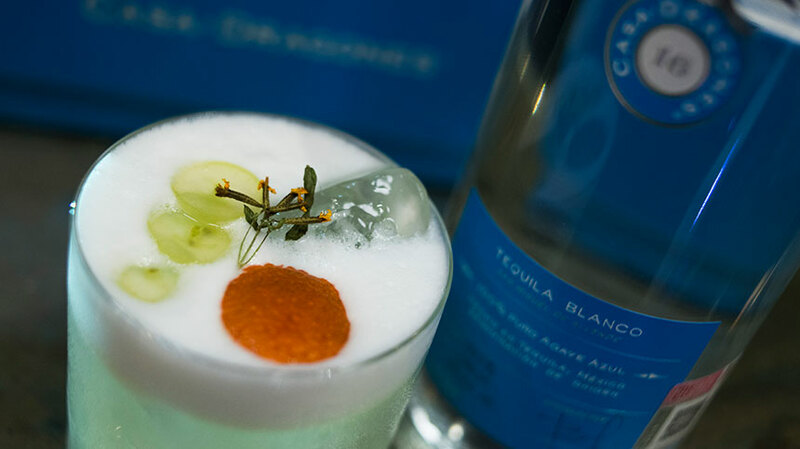 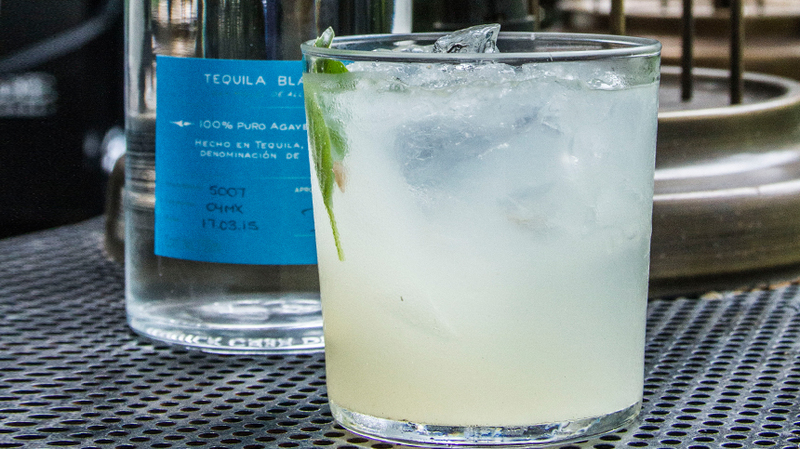 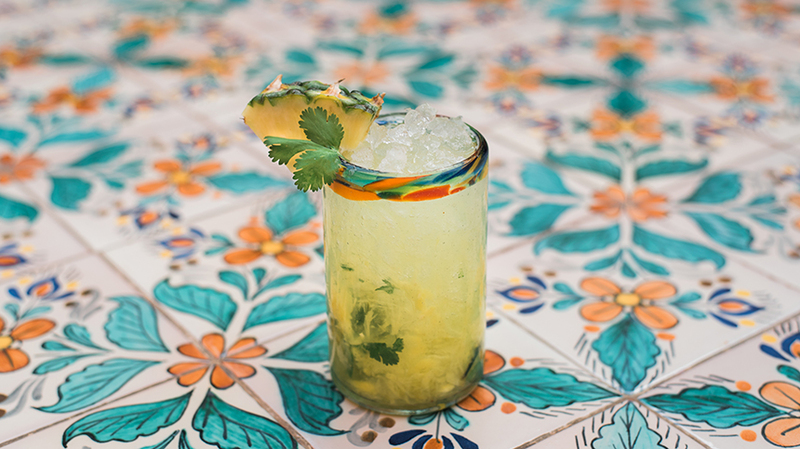 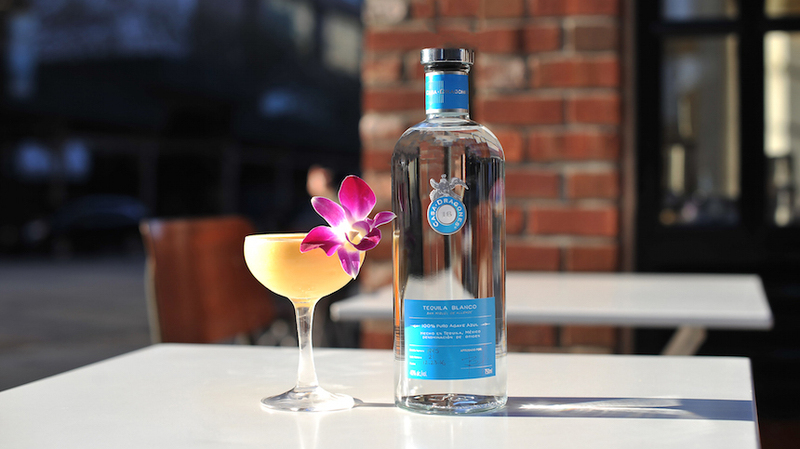 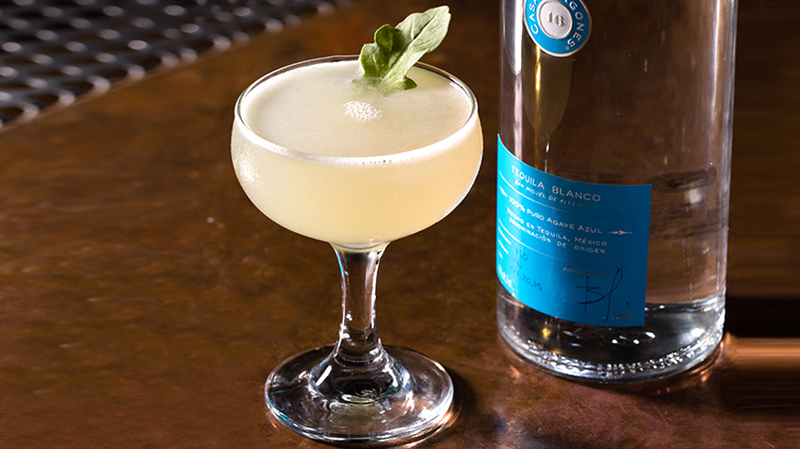 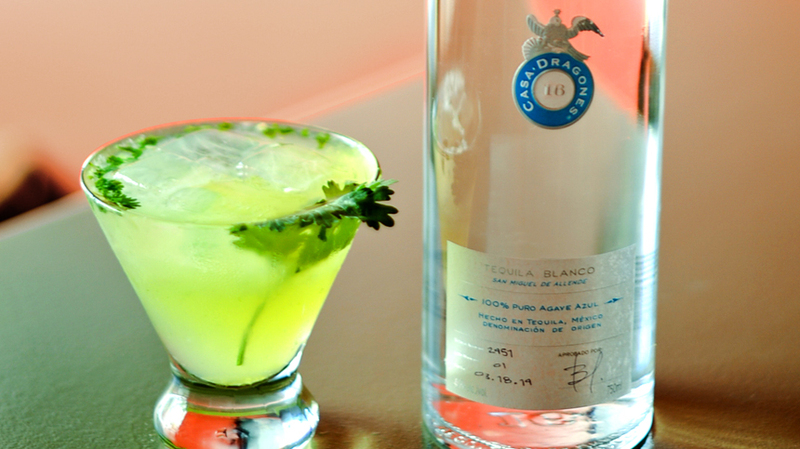 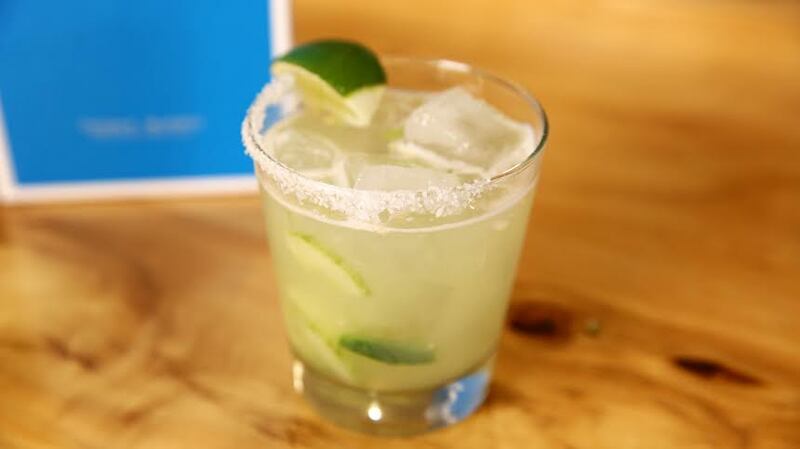 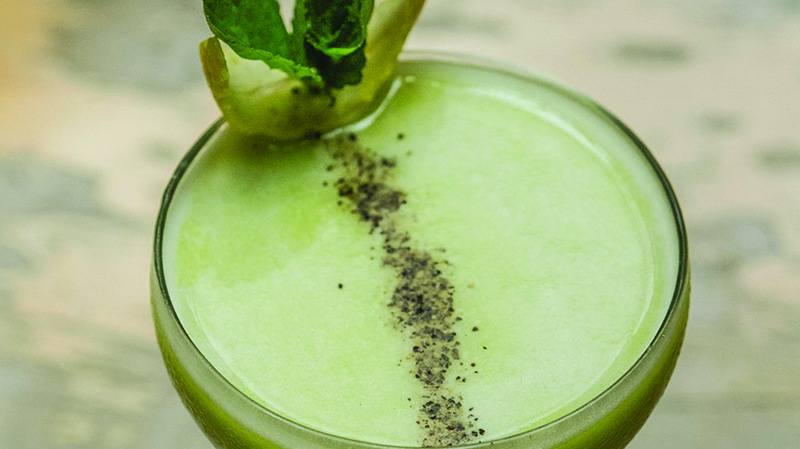 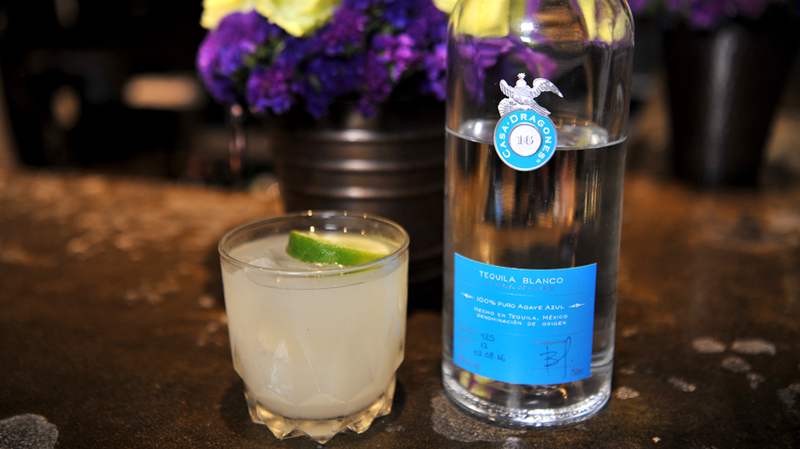 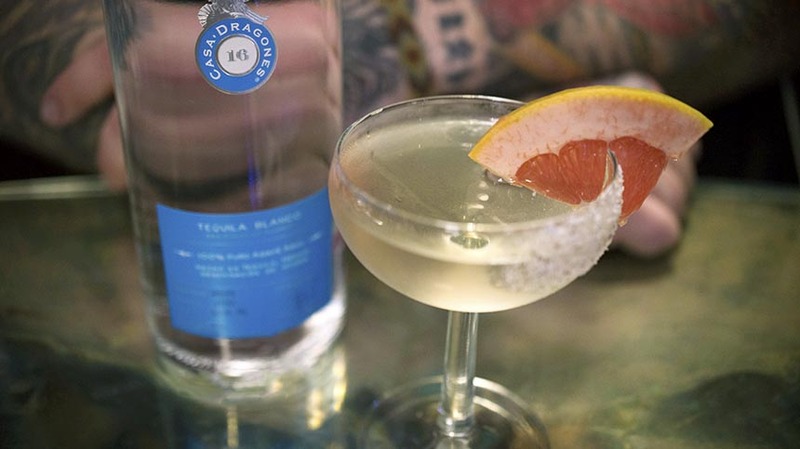 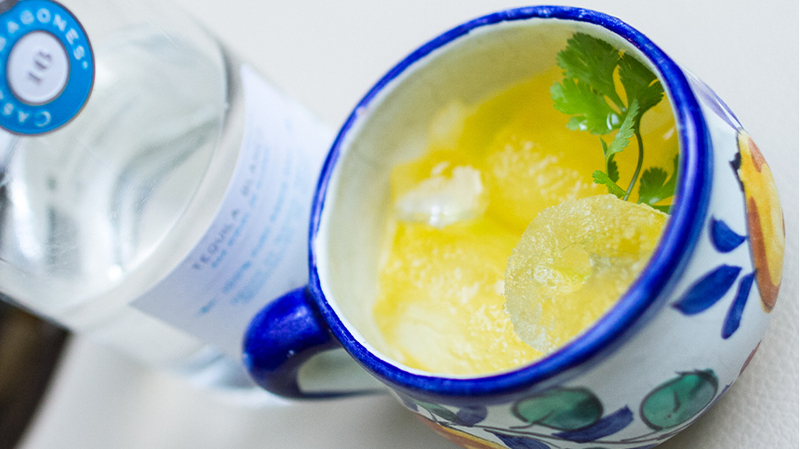 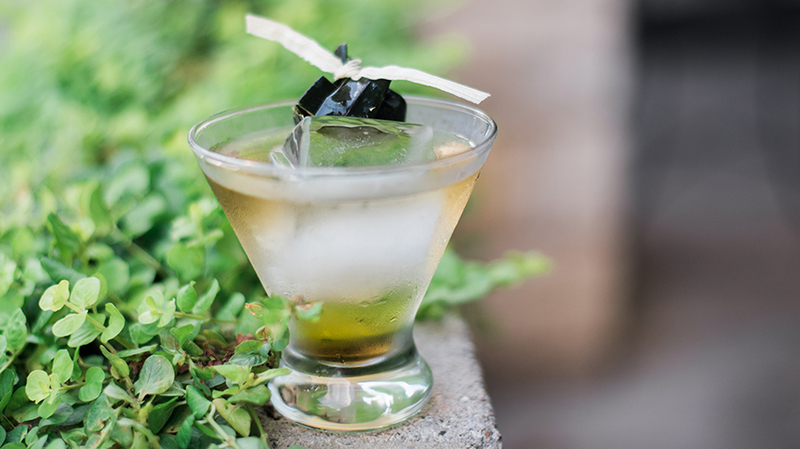 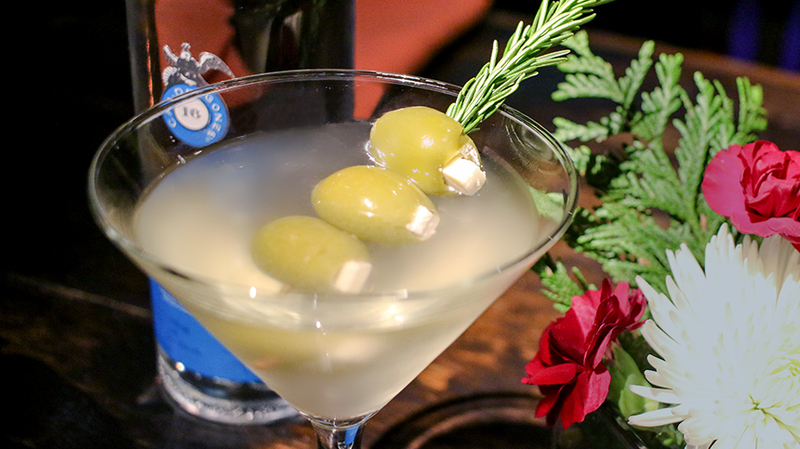 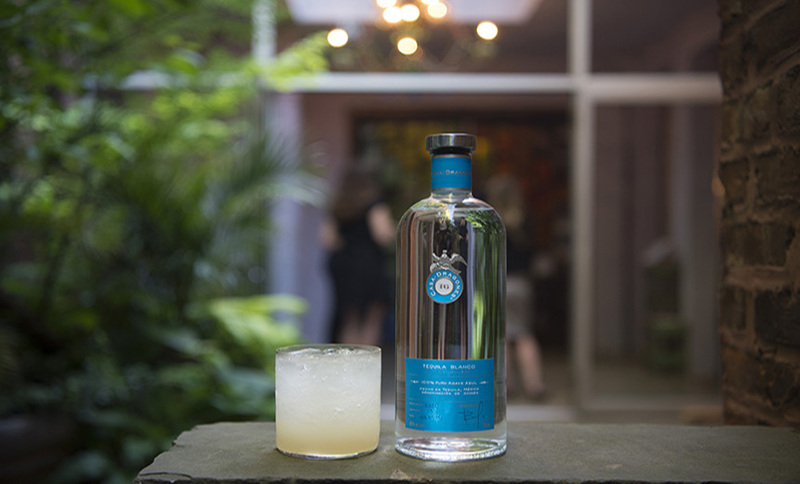 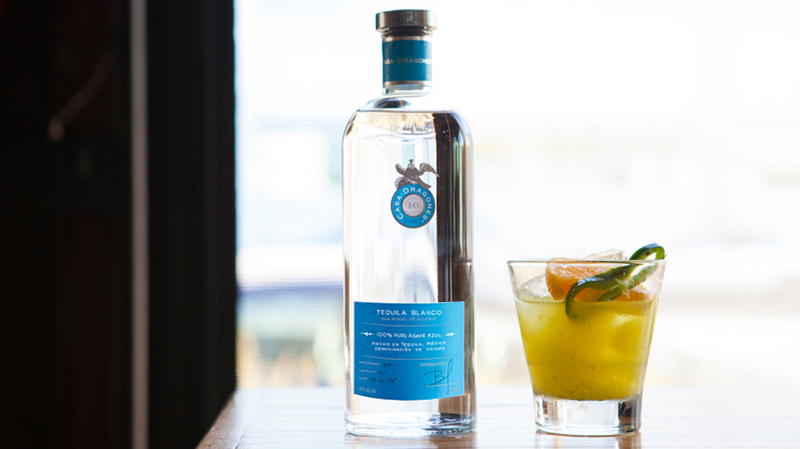 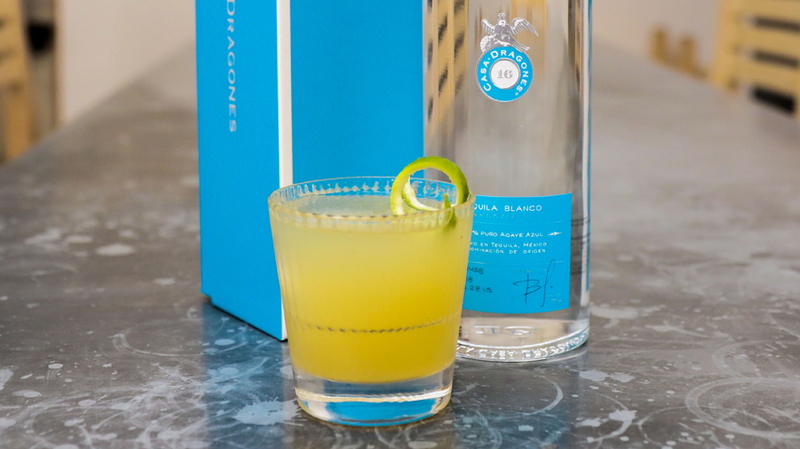 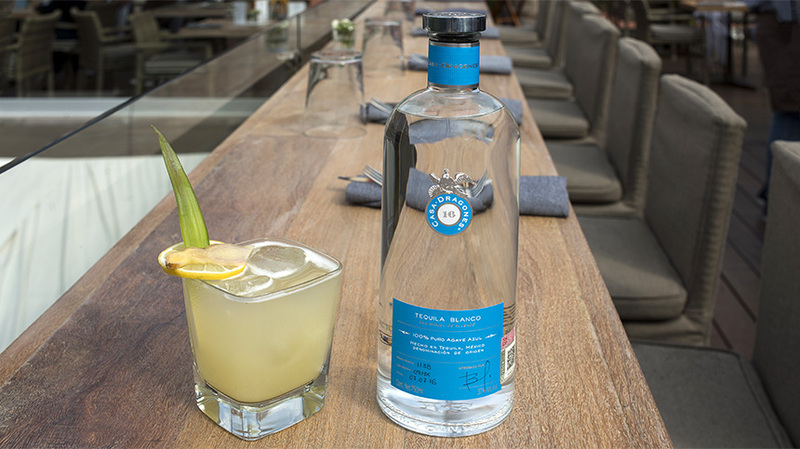 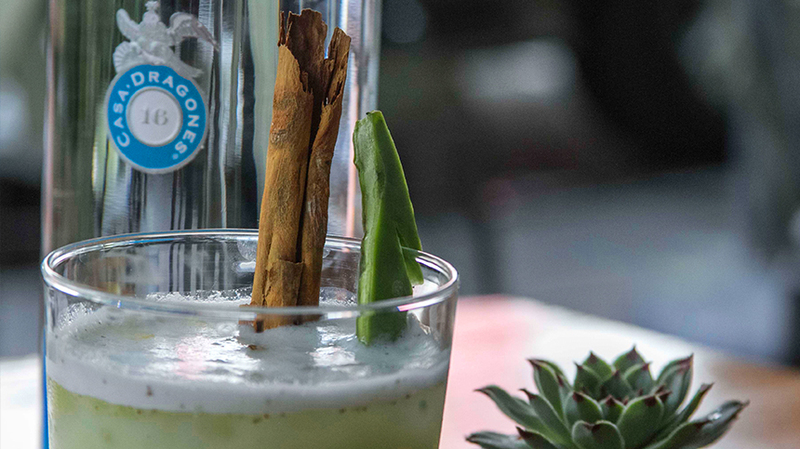 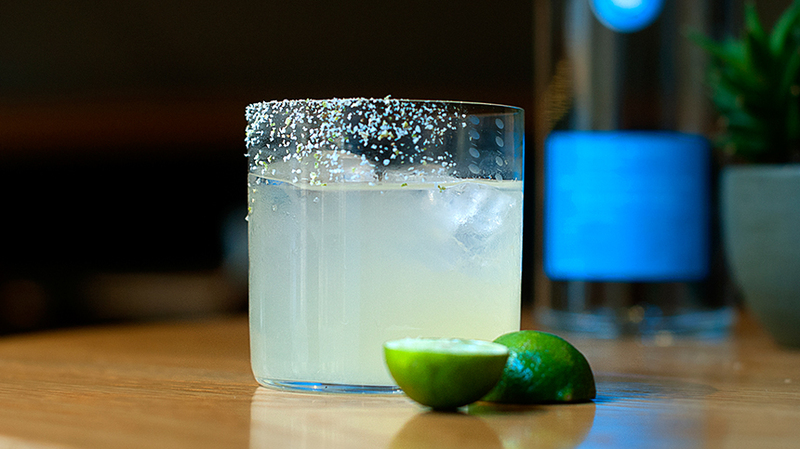 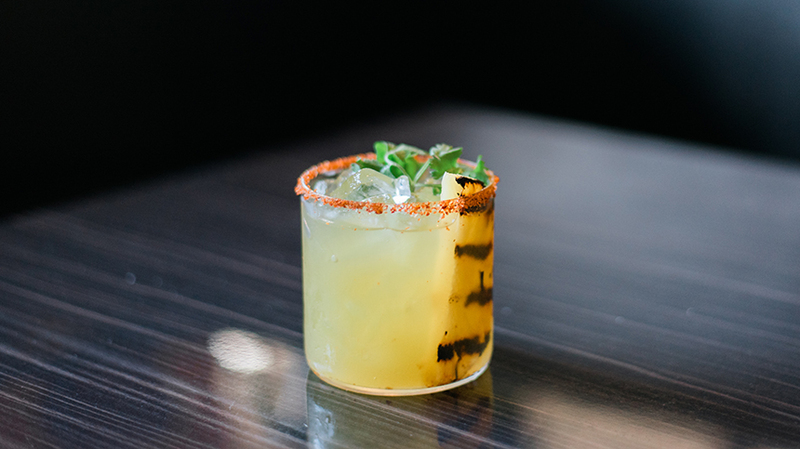 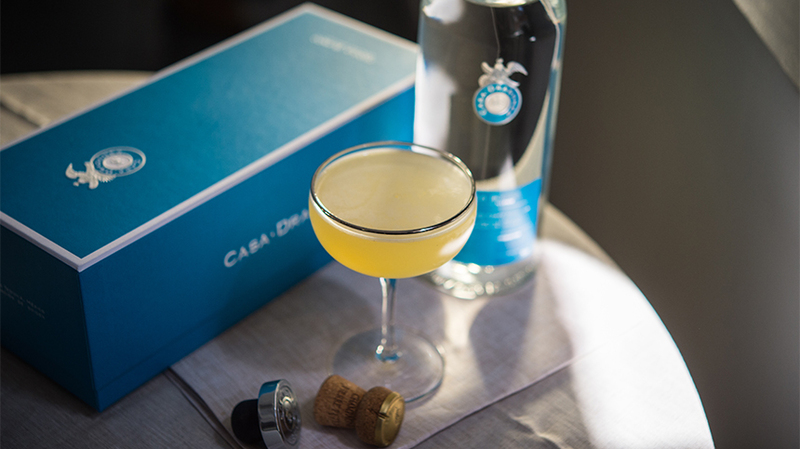 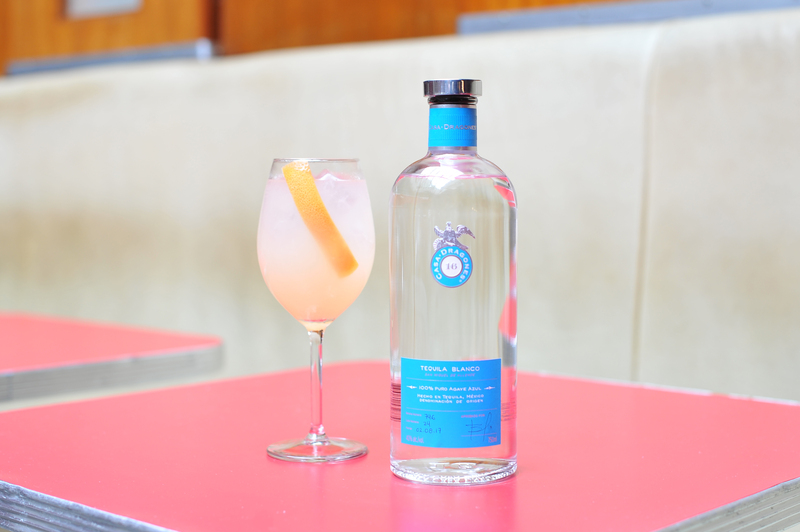 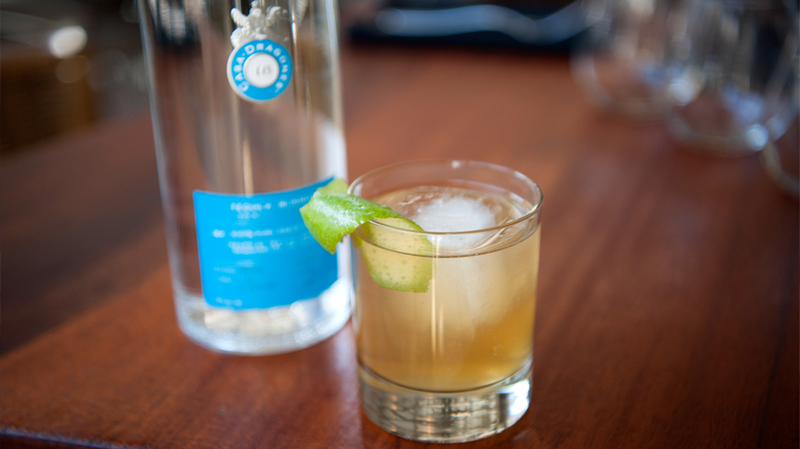 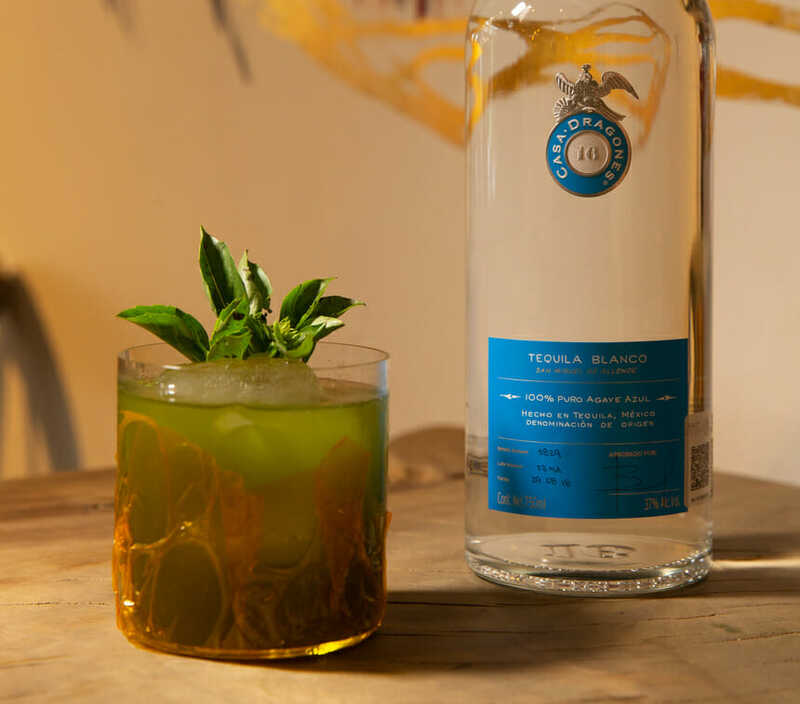 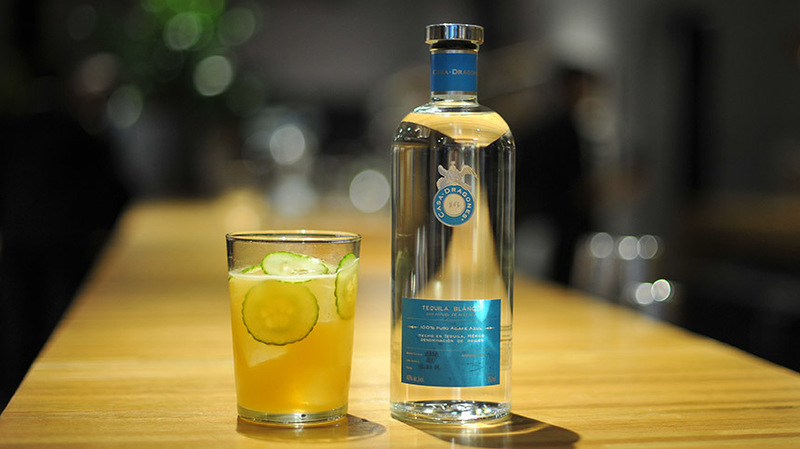 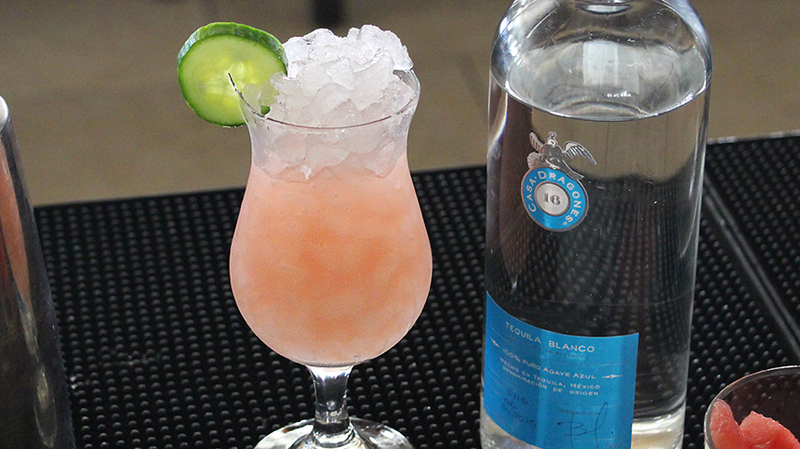 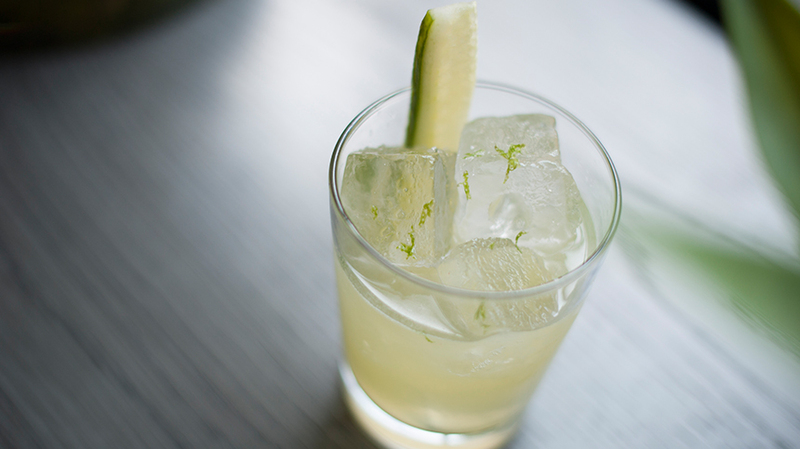 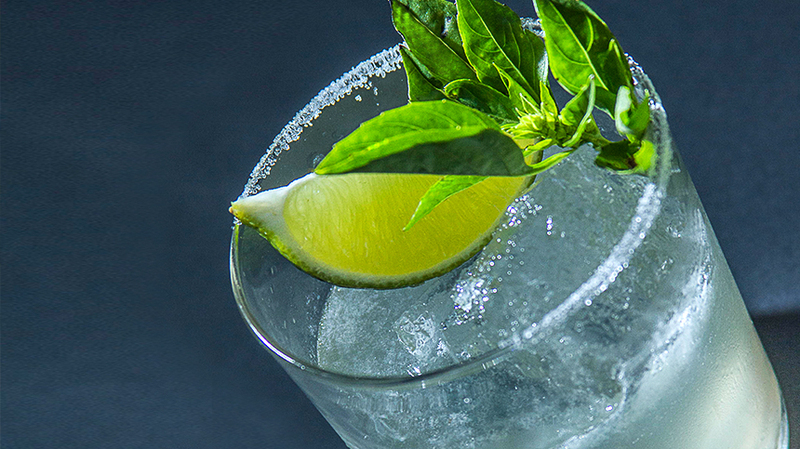 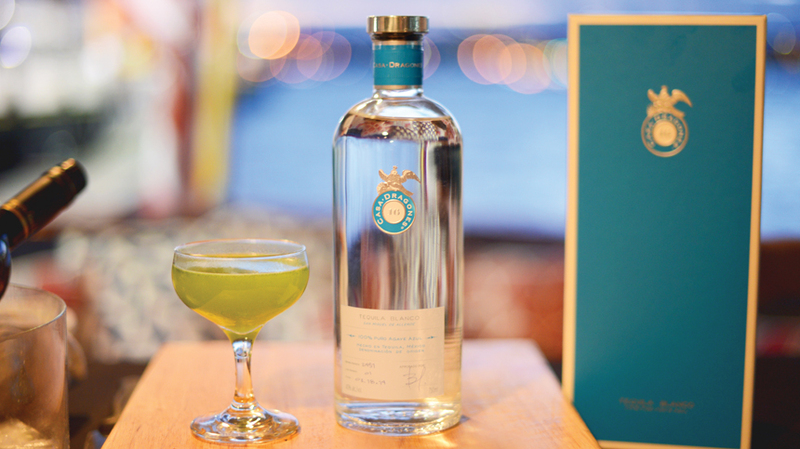 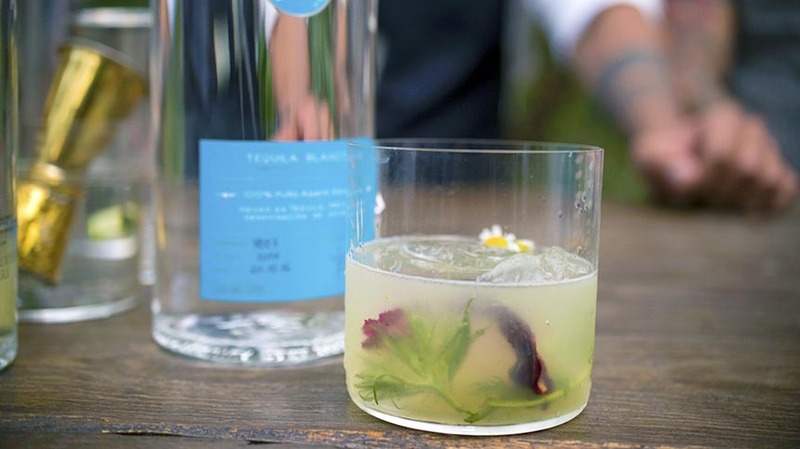 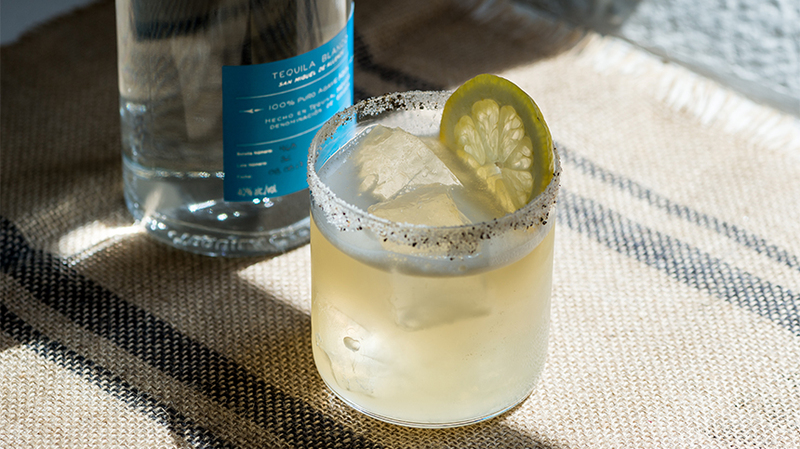 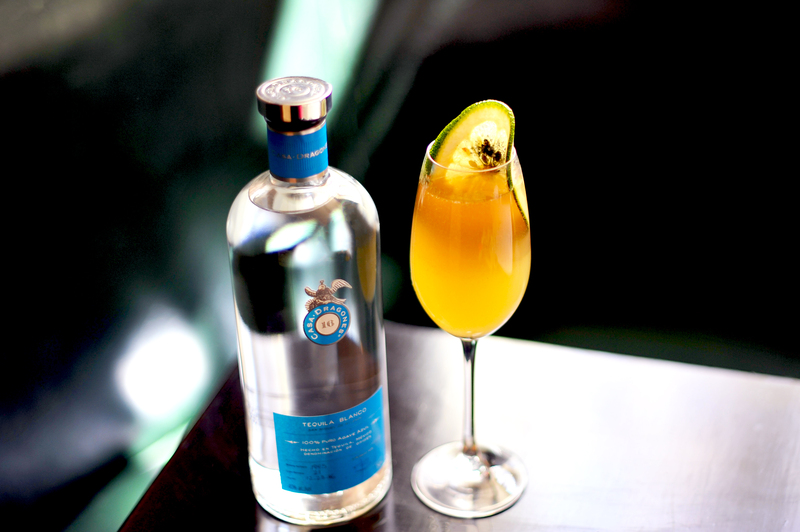 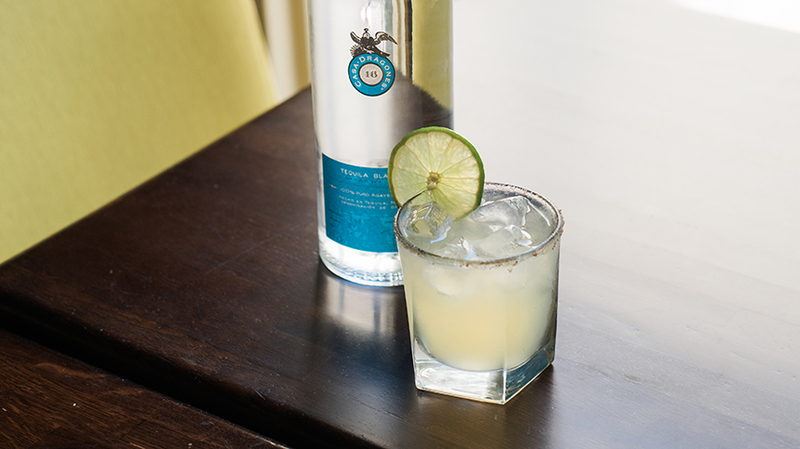 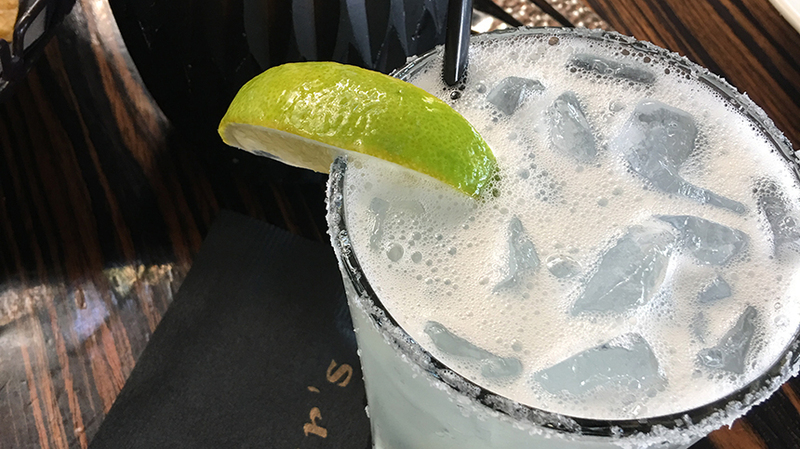 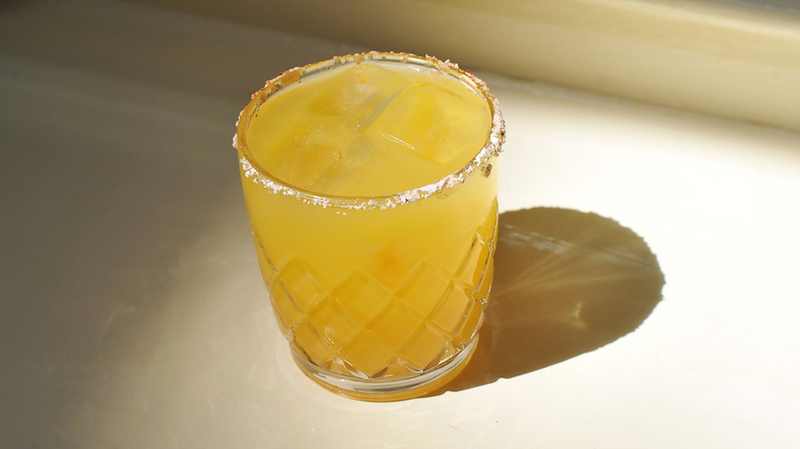 Dokins utilizes the brightness of the pineapple and cucumber ingredients, as well as vodka and lemon to punctuating the softer notes of Casa Dragones Blanco but still maintaining an an exotic twist. 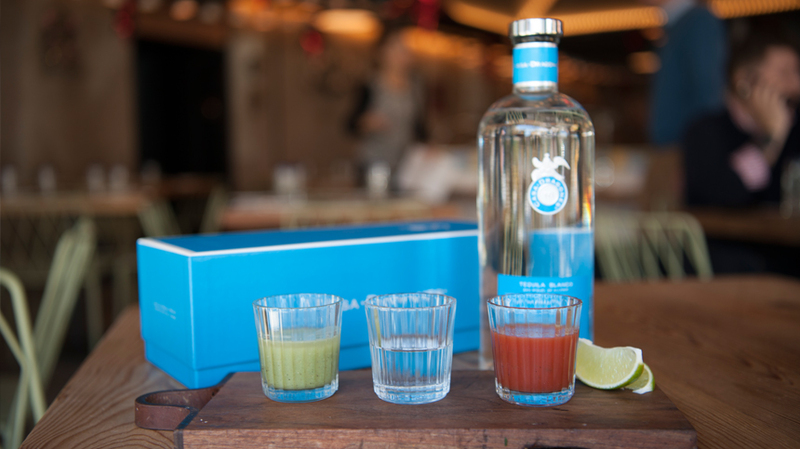 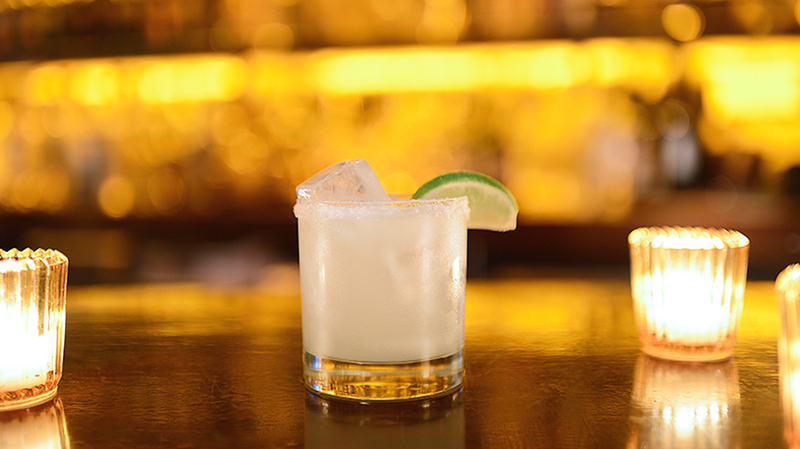 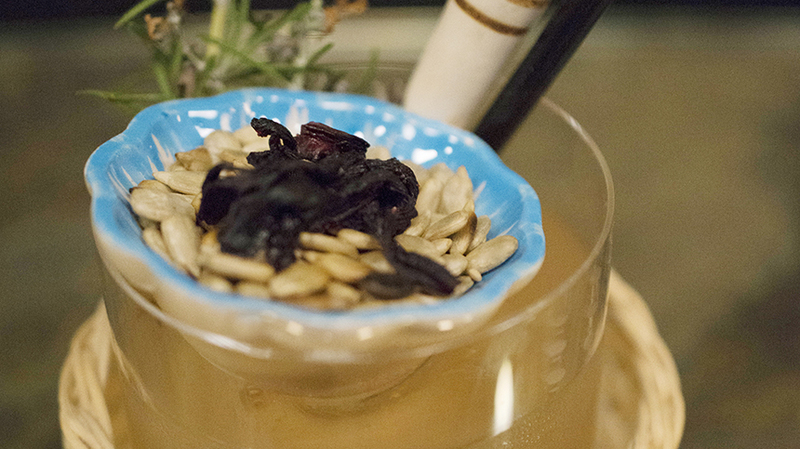 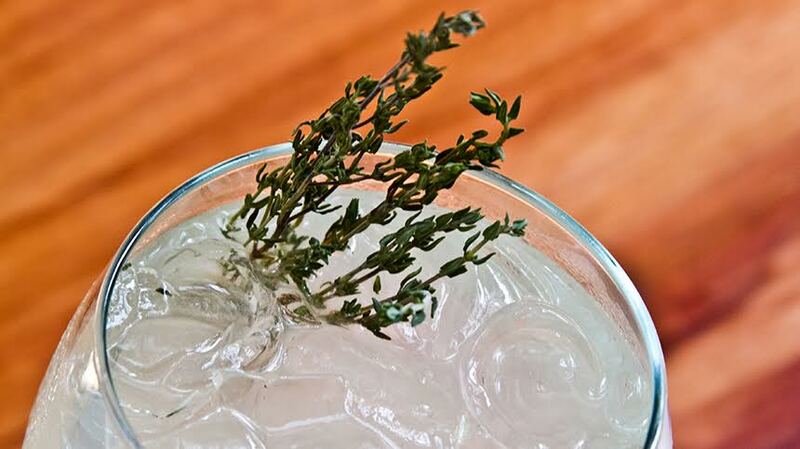 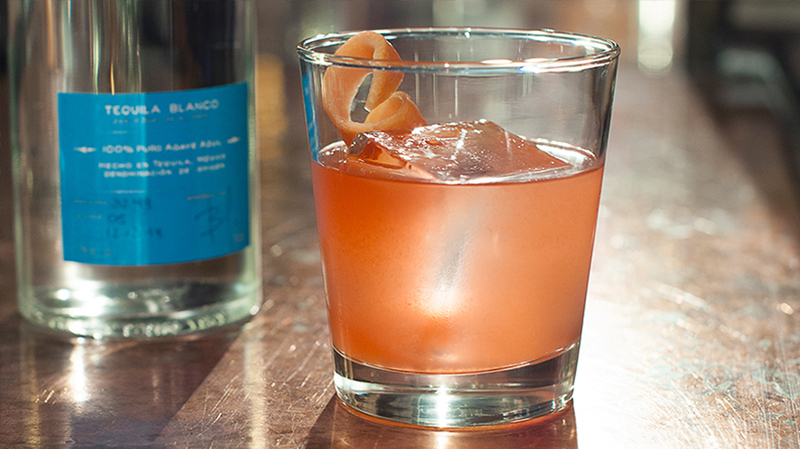 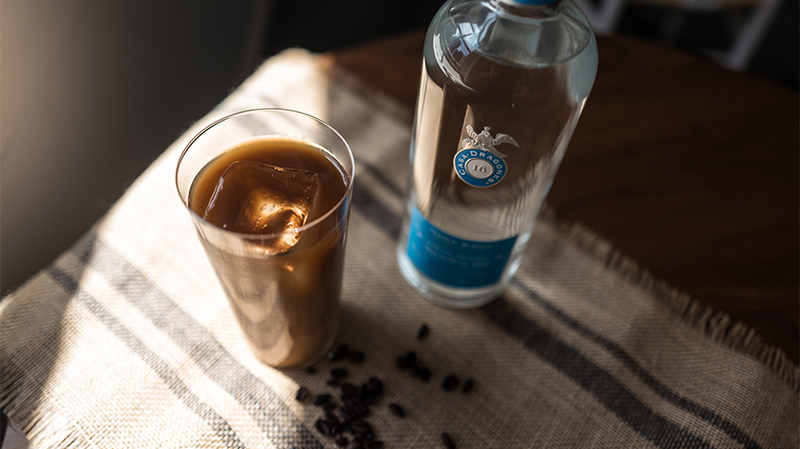 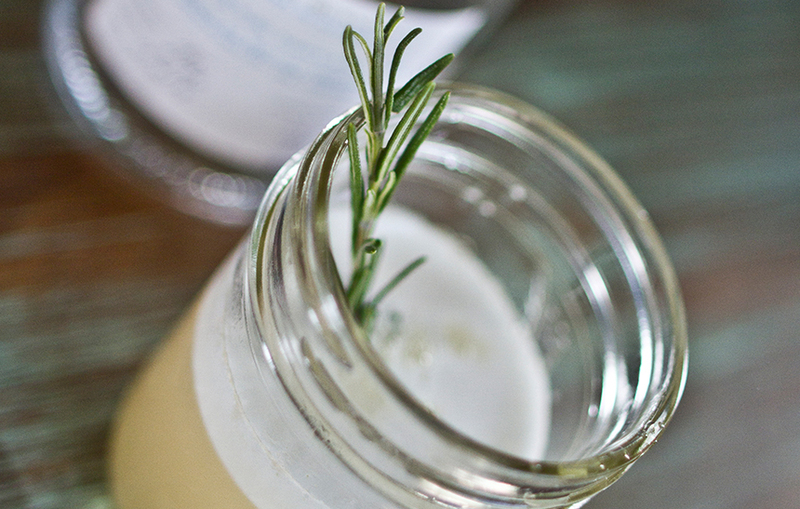 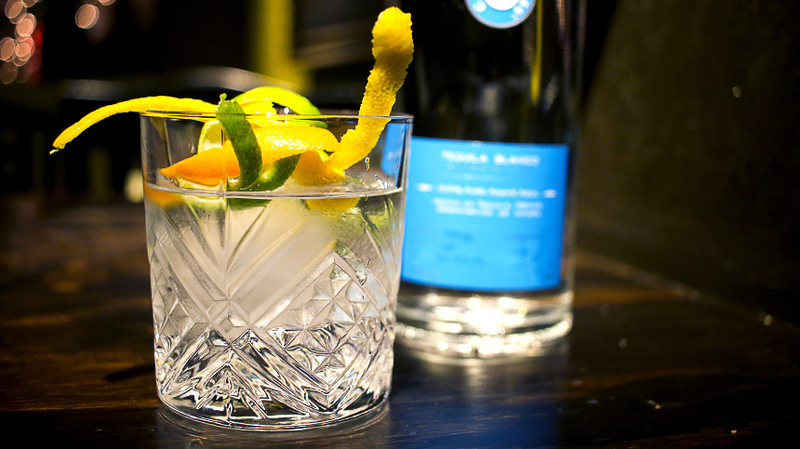 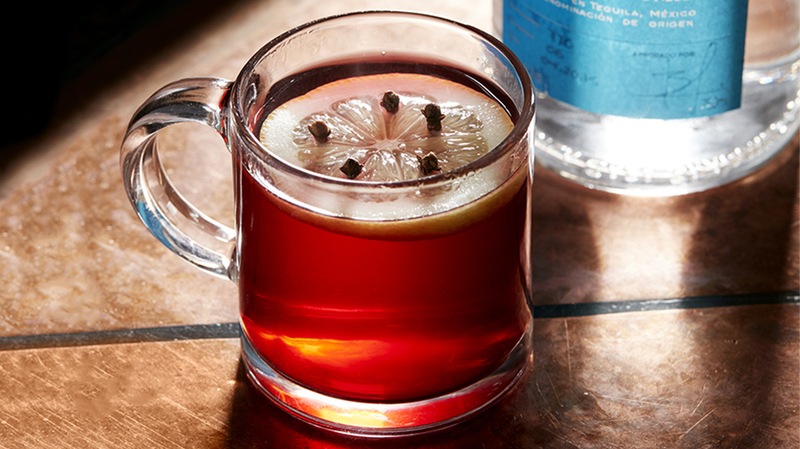 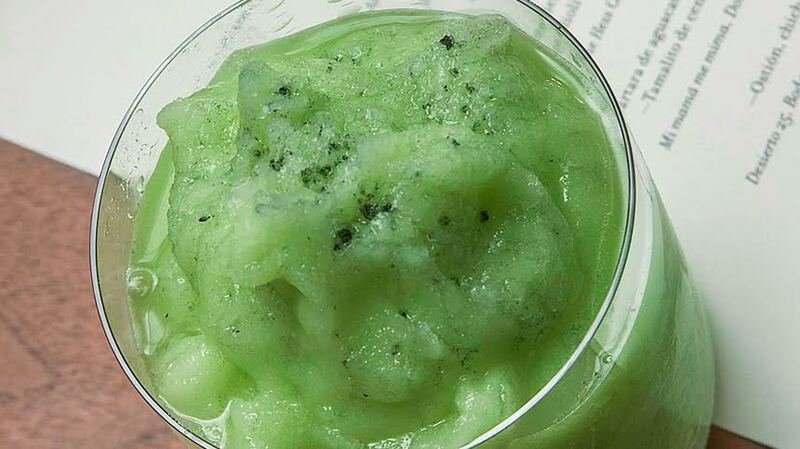 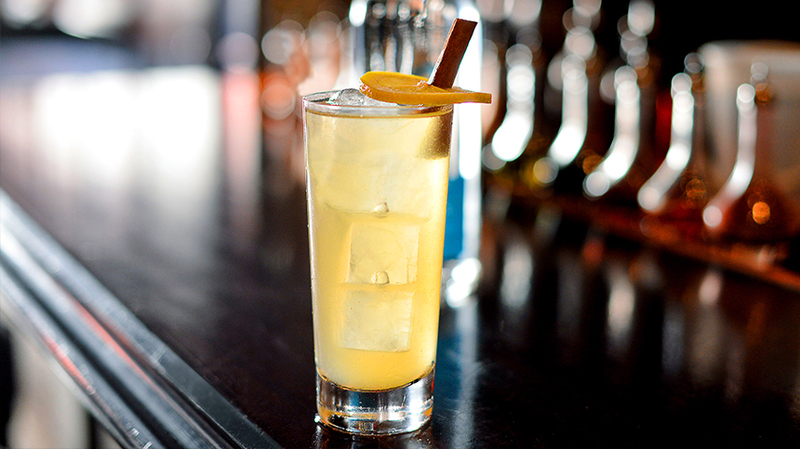 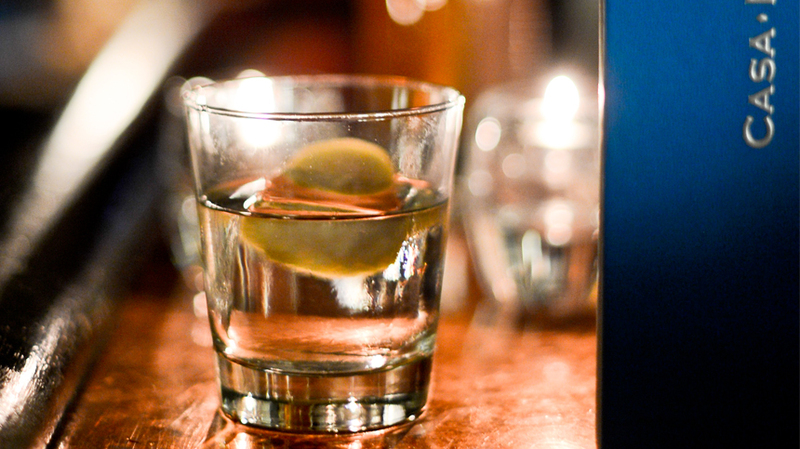 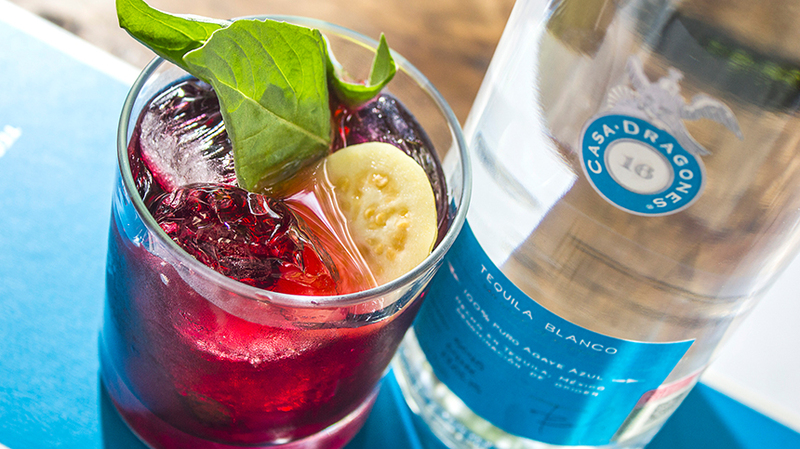 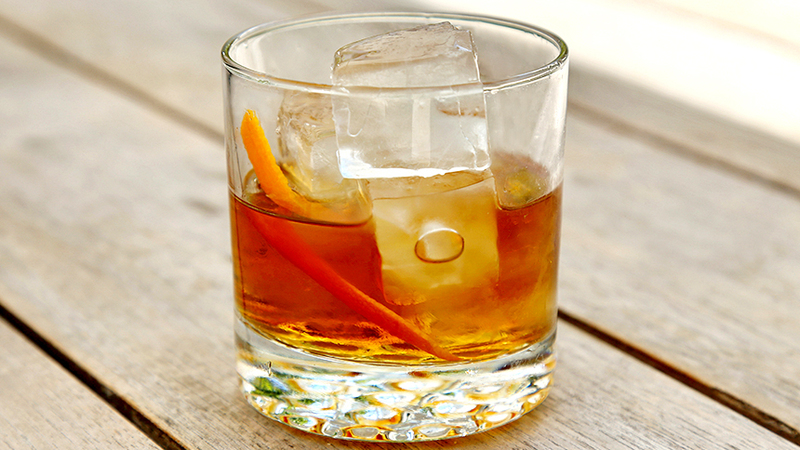 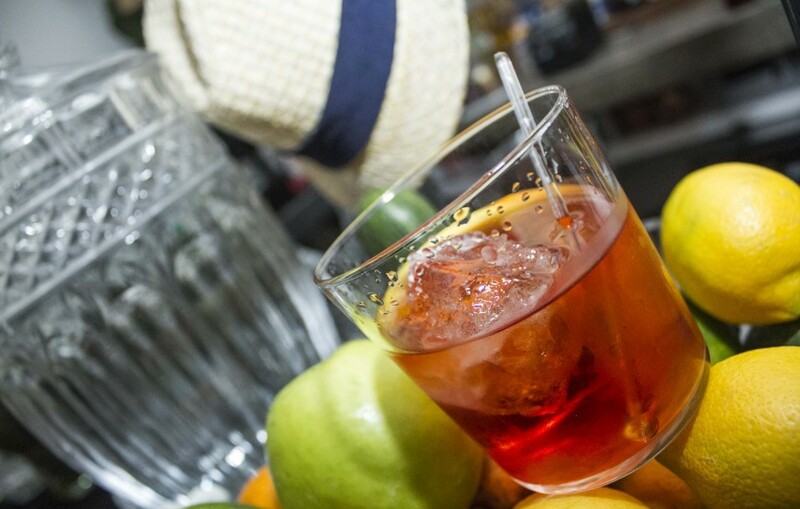 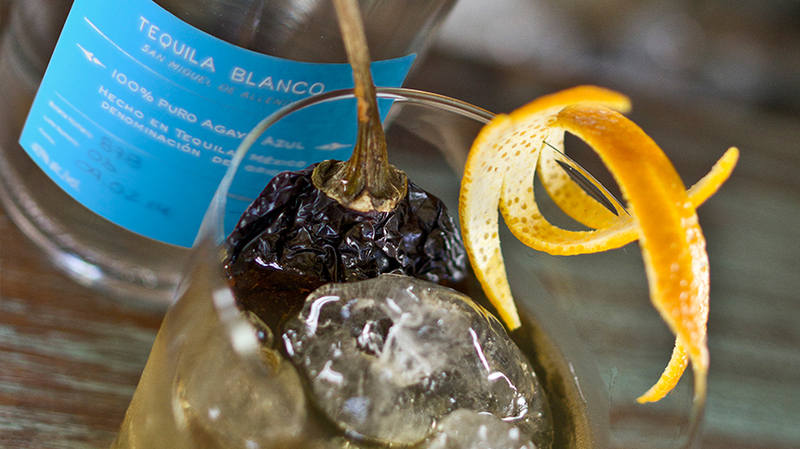 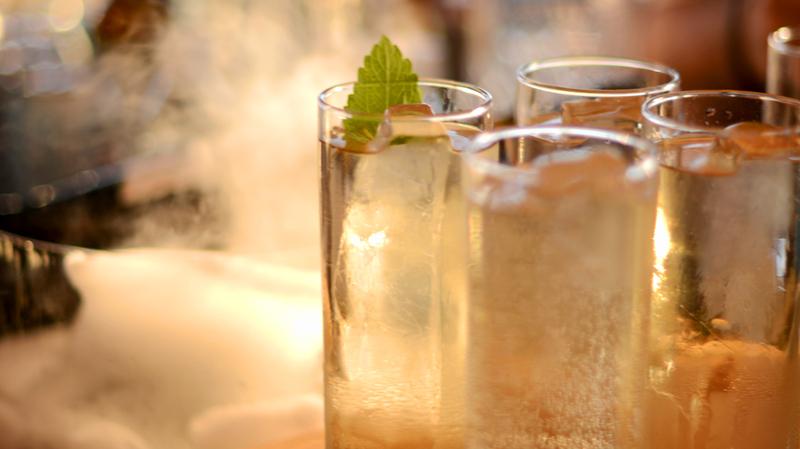 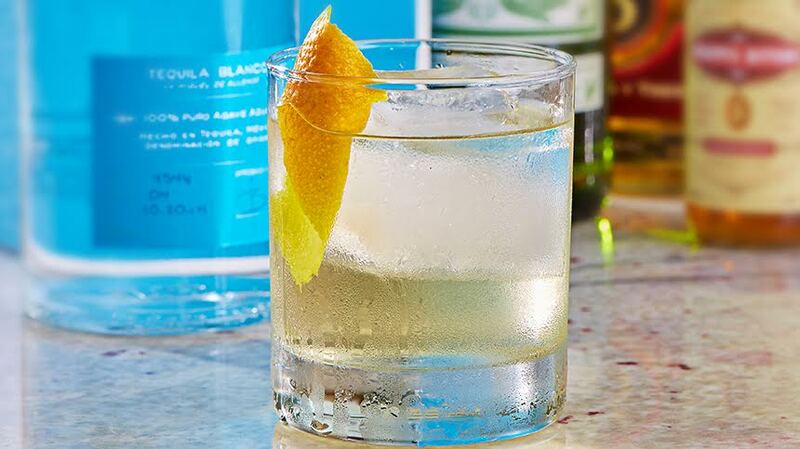 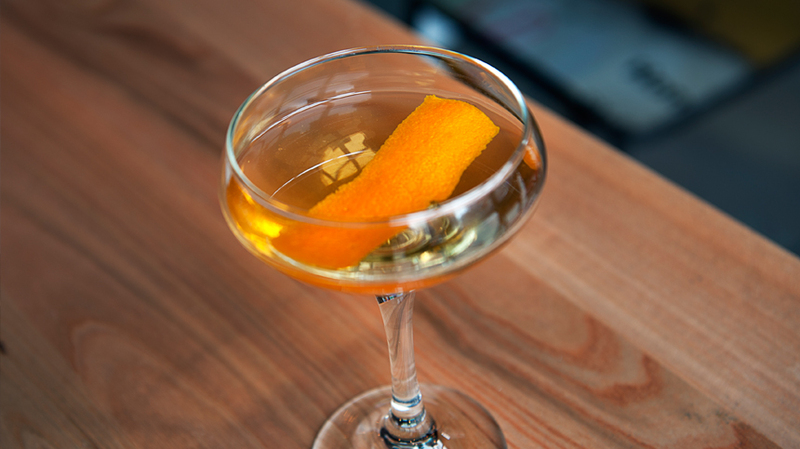 Serve in an old fashion glass with a big ice cube.